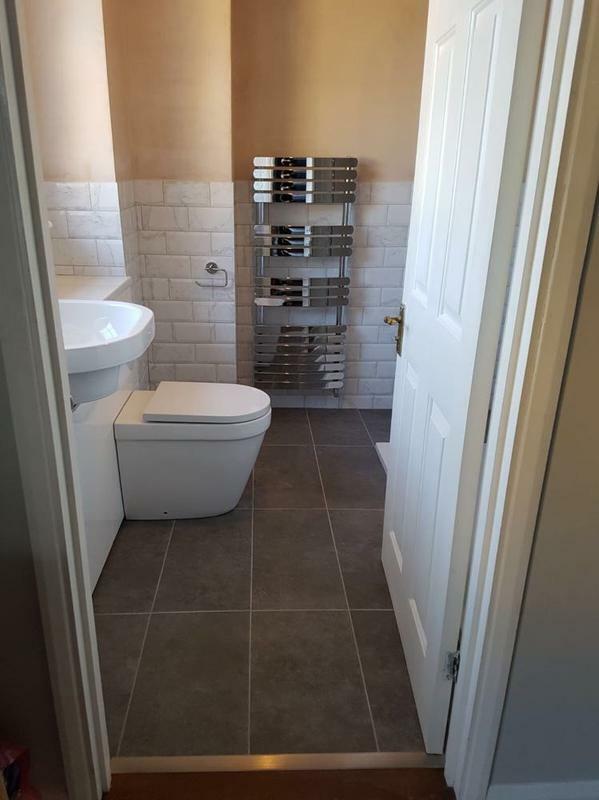 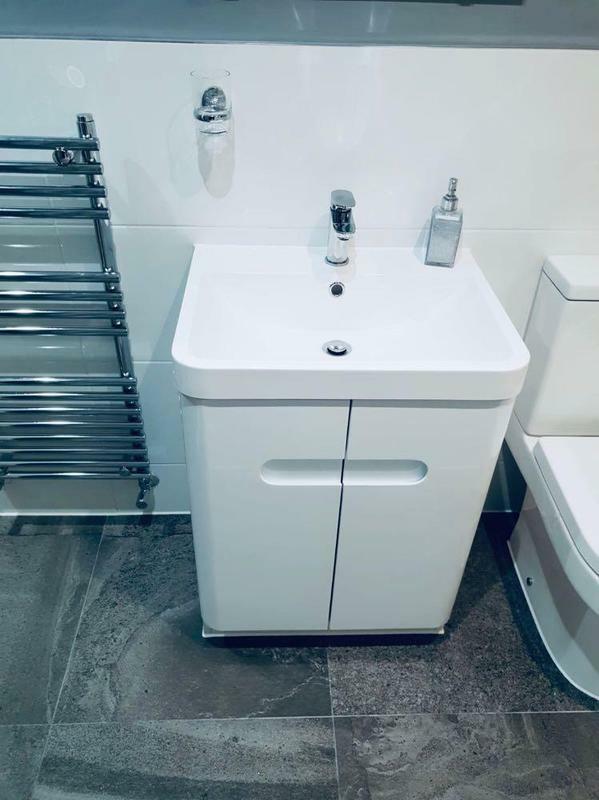 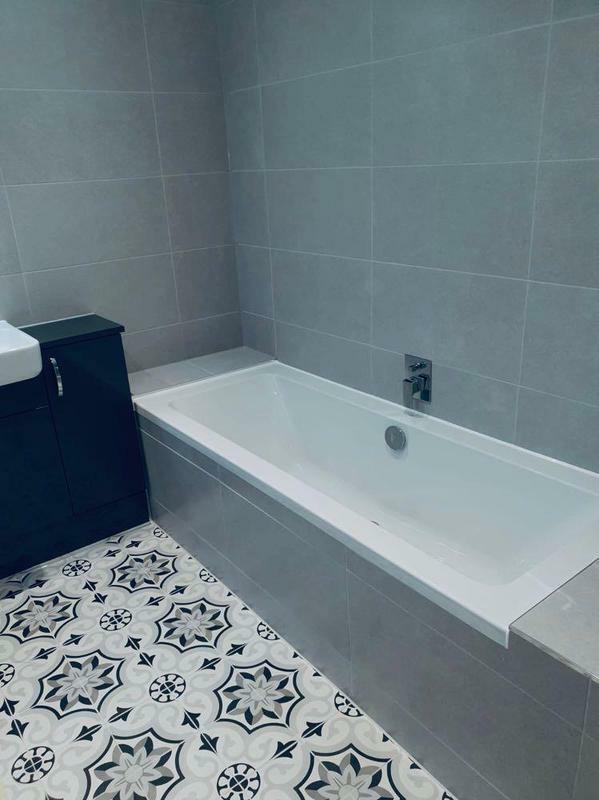 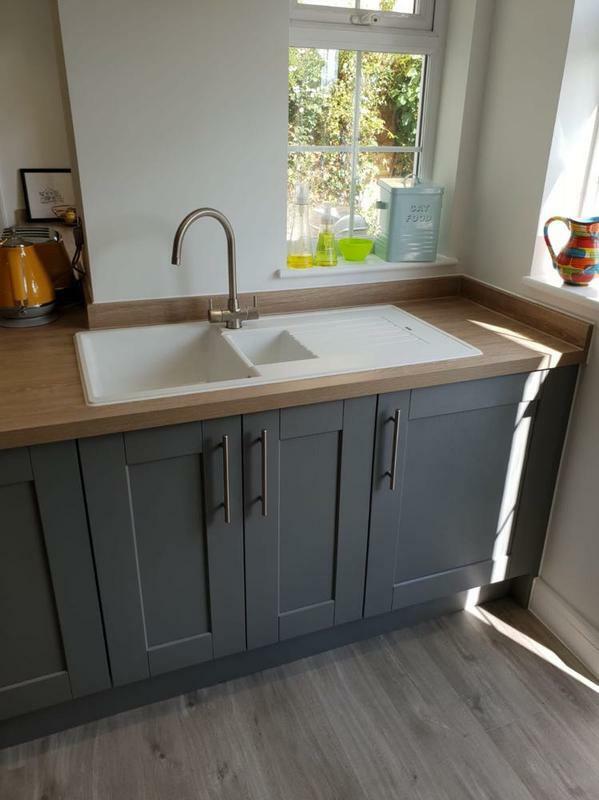 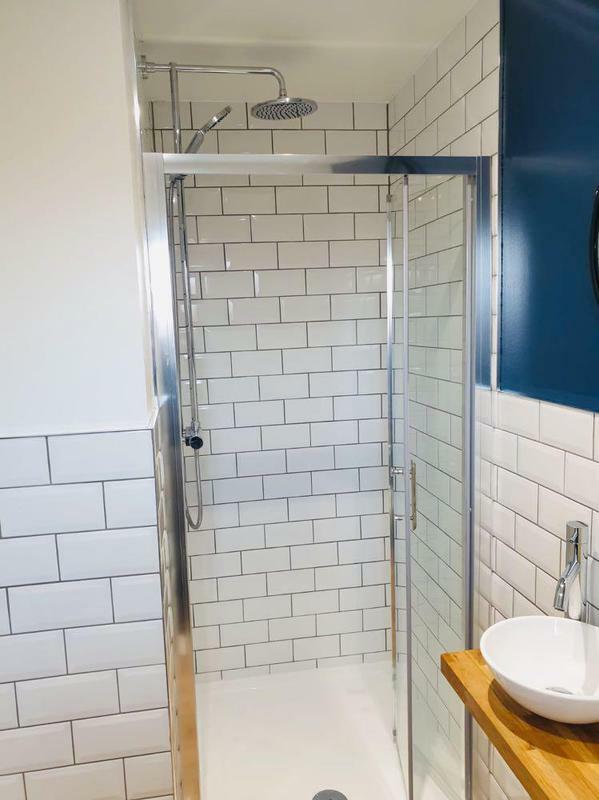 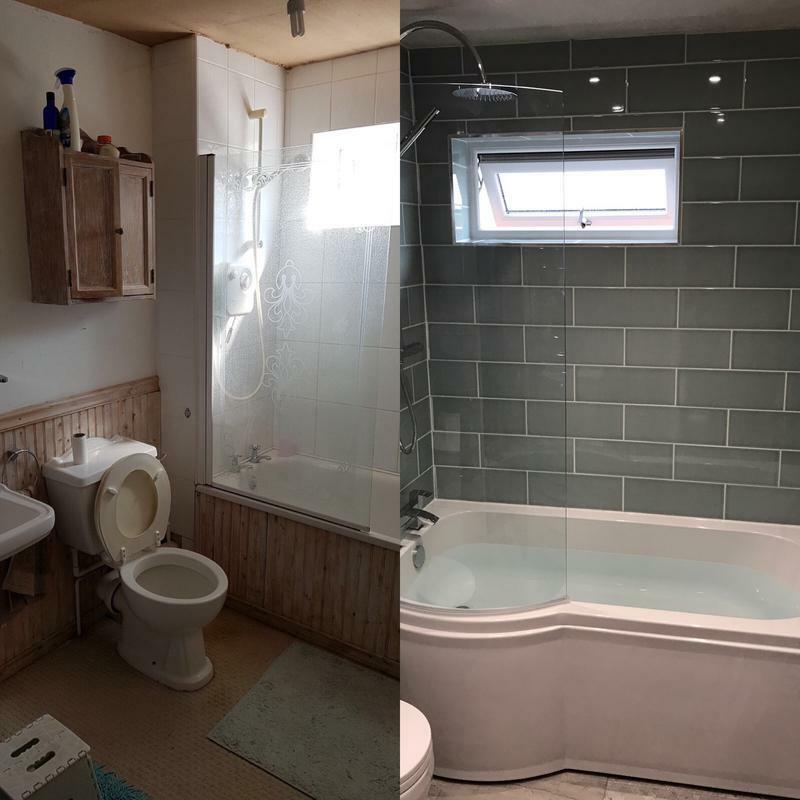 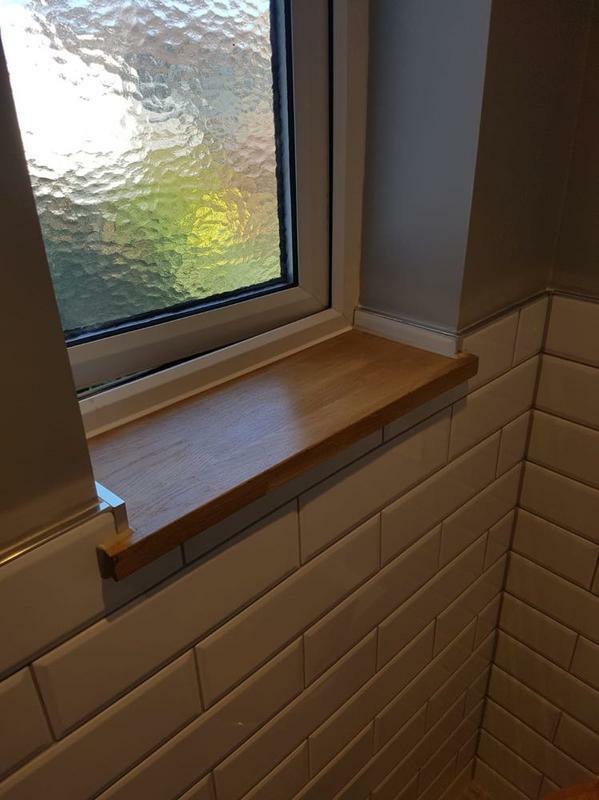 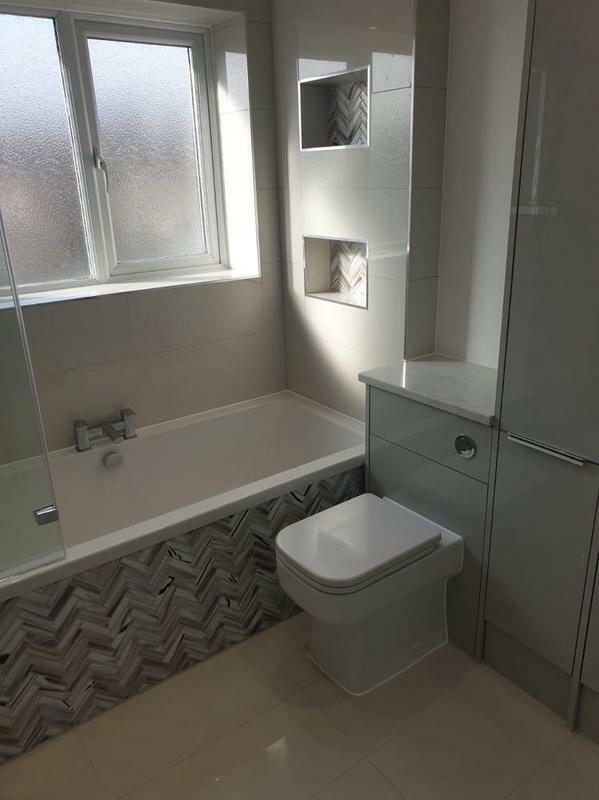 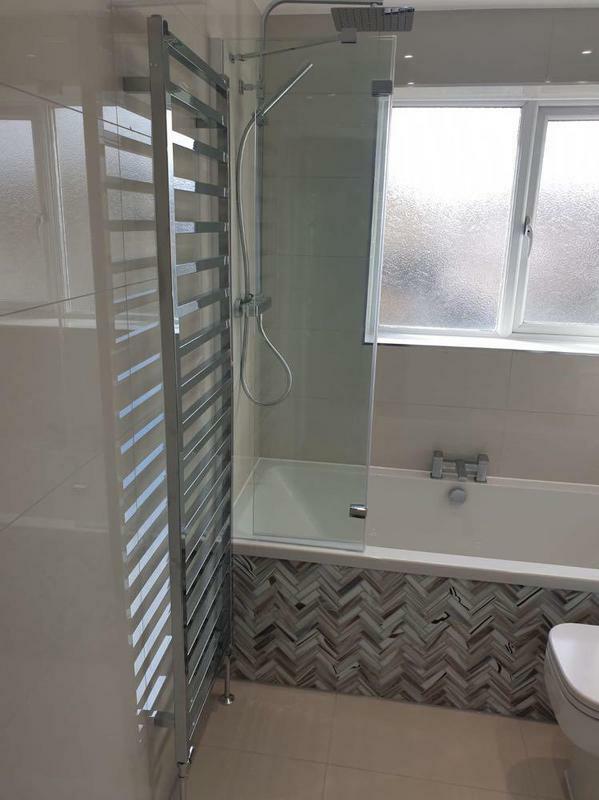 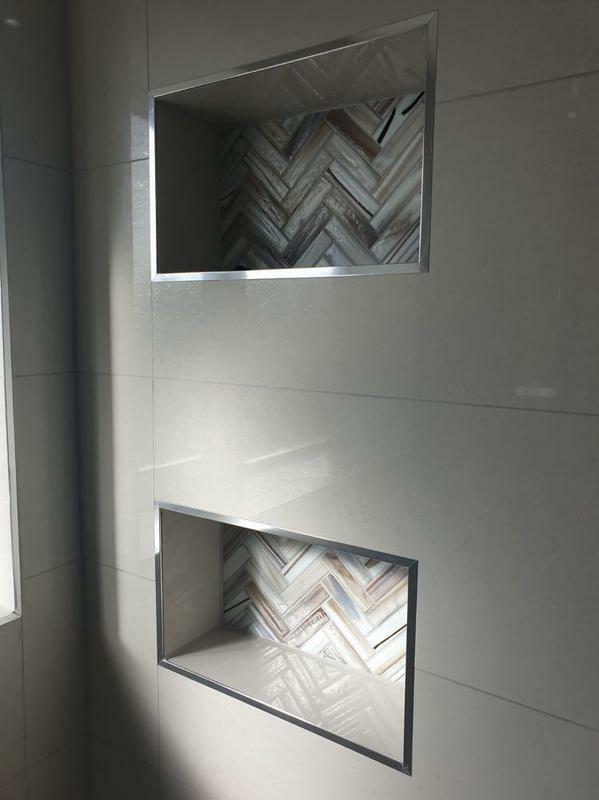 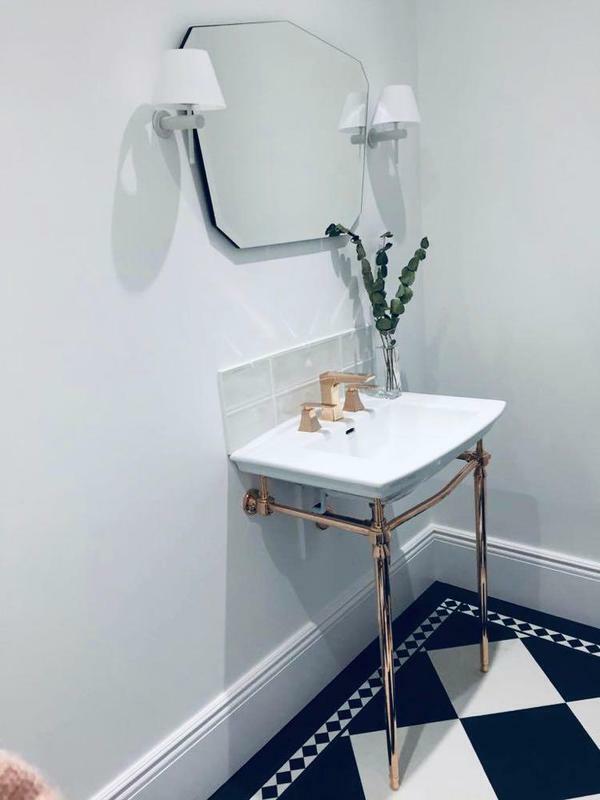 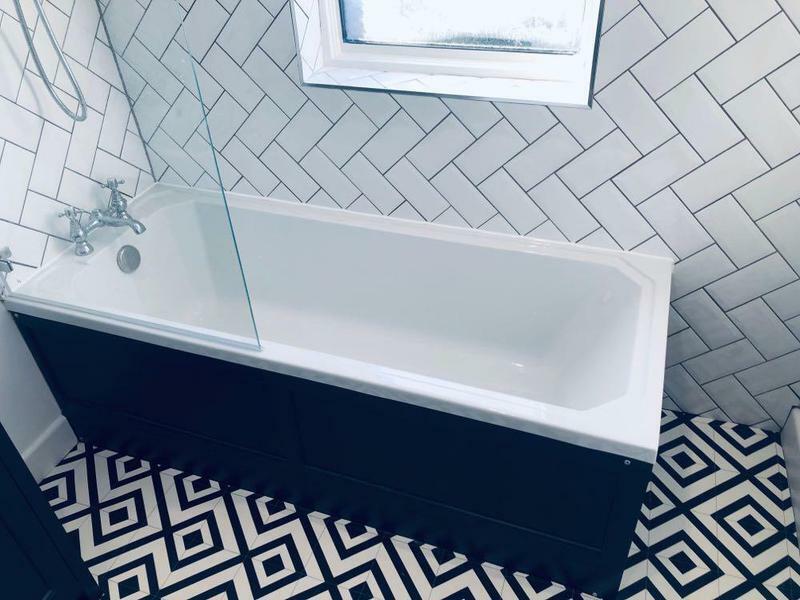 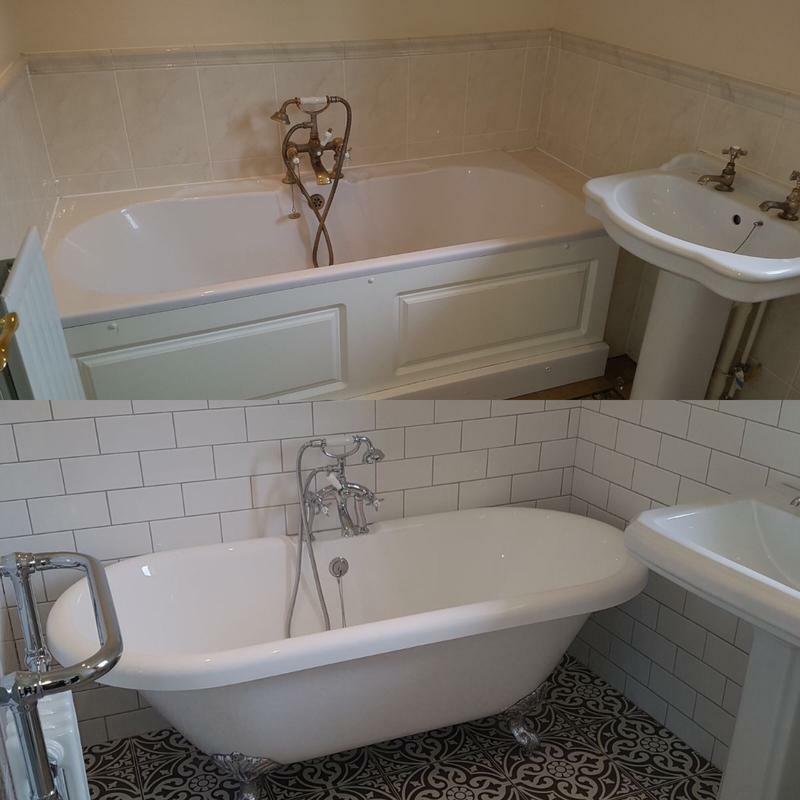 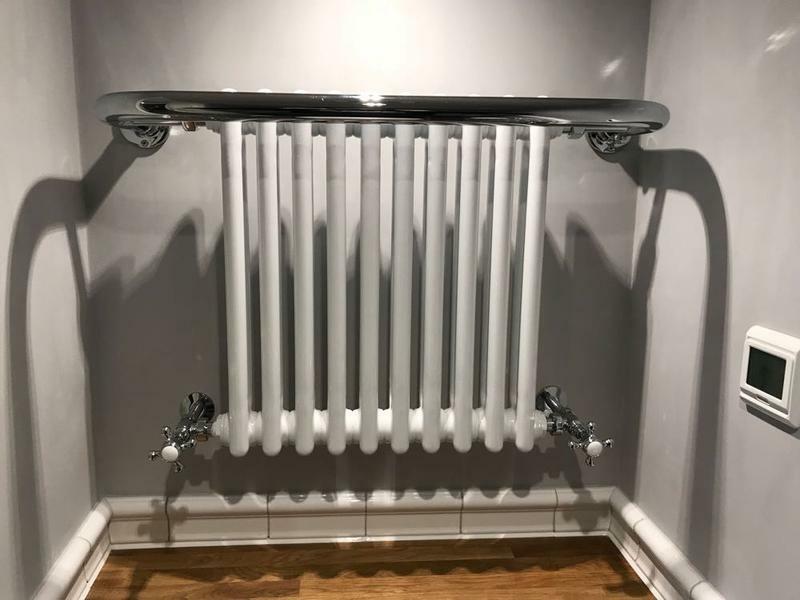 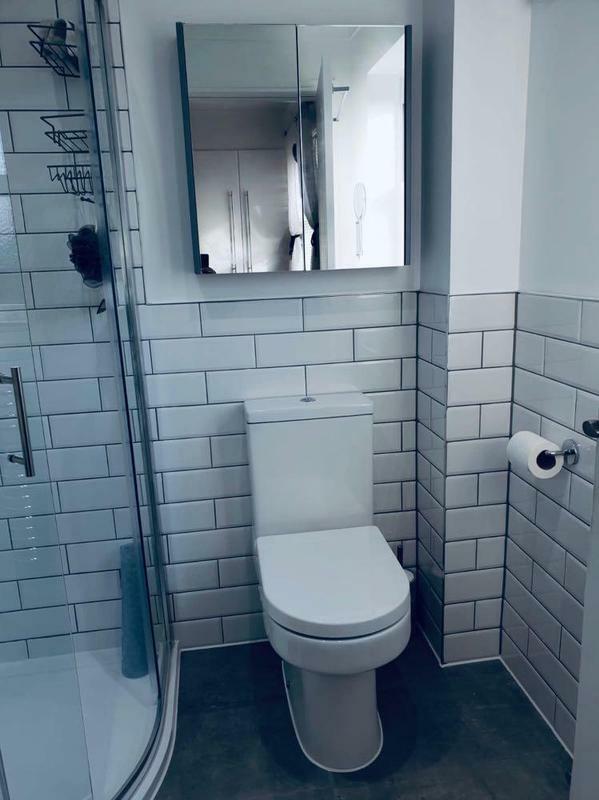 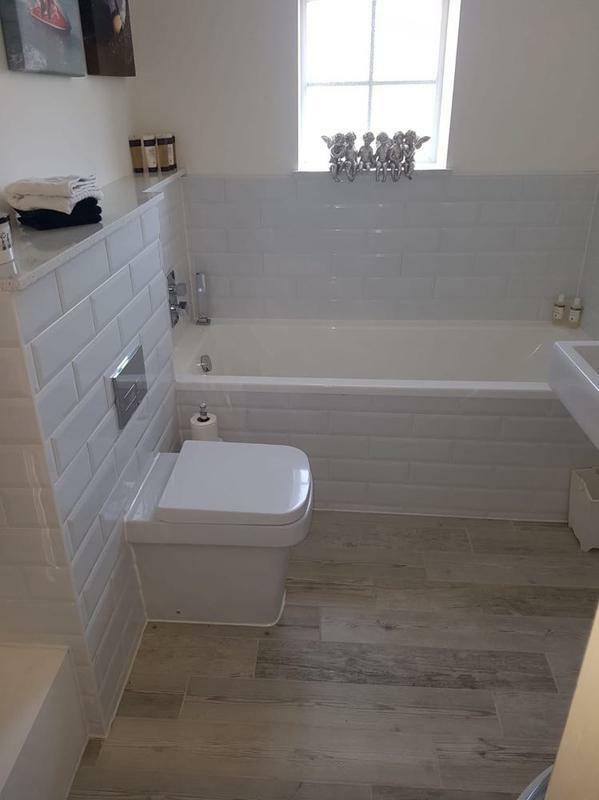 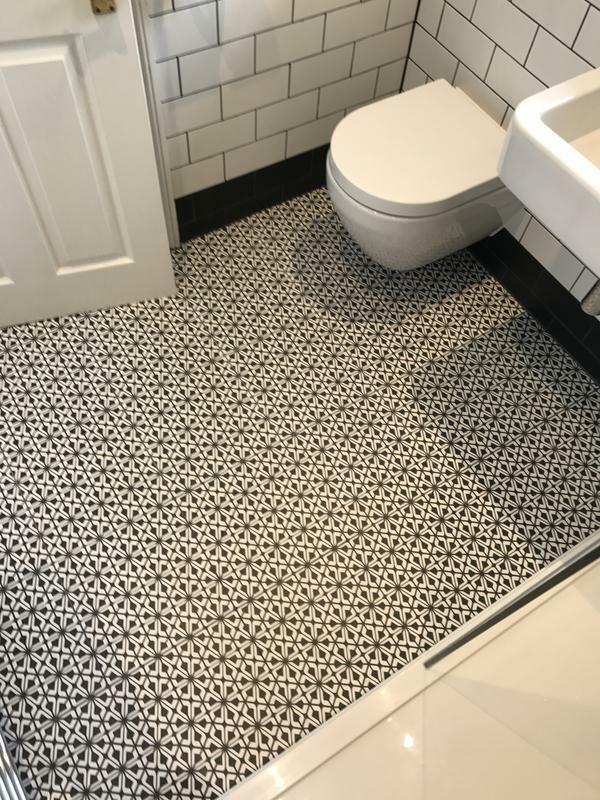 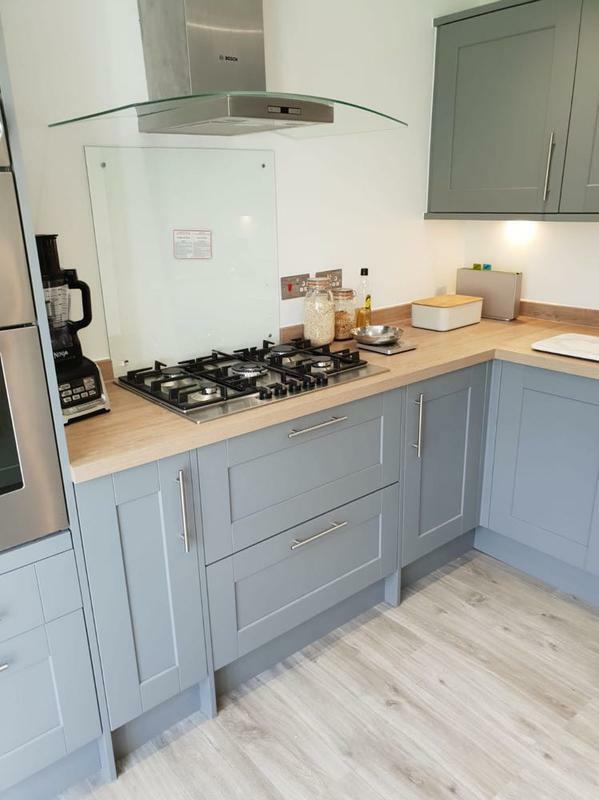 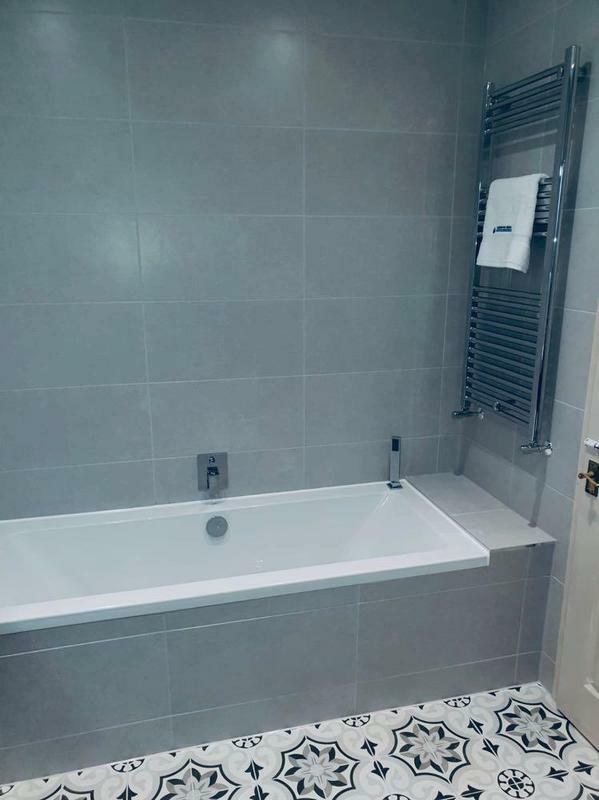 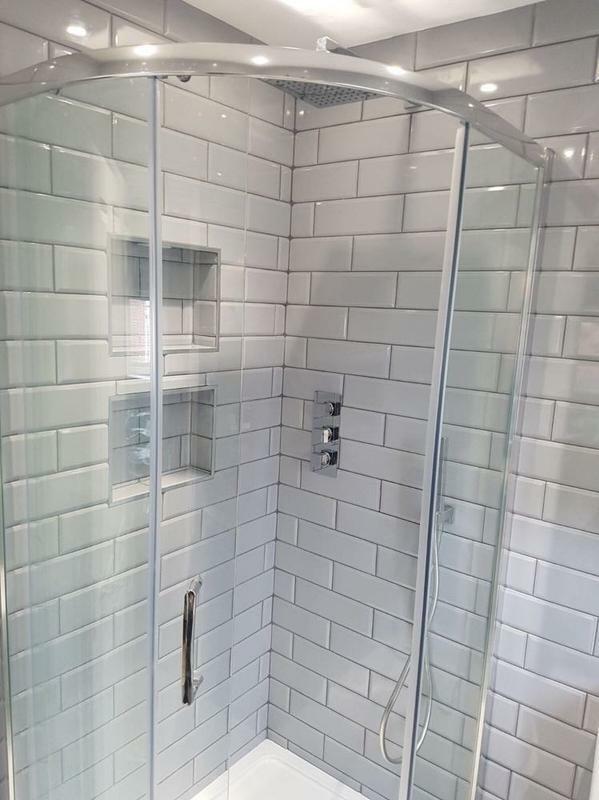 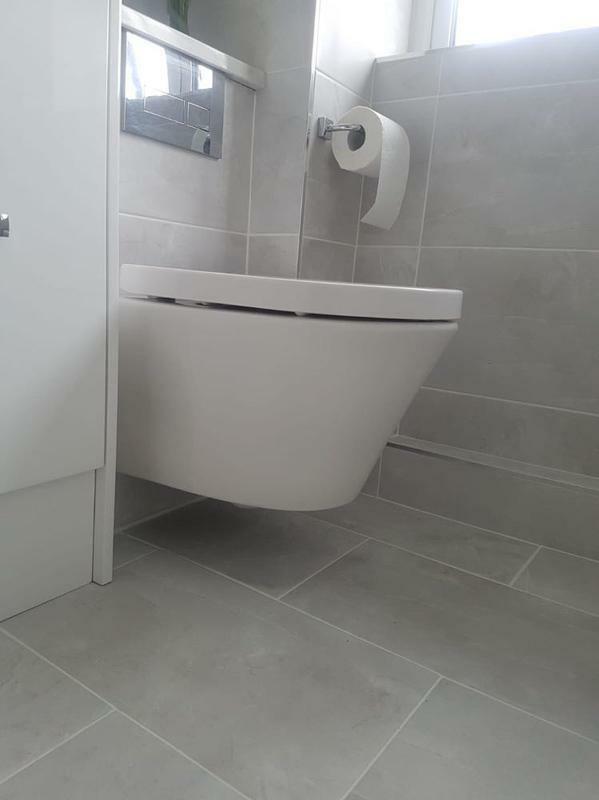 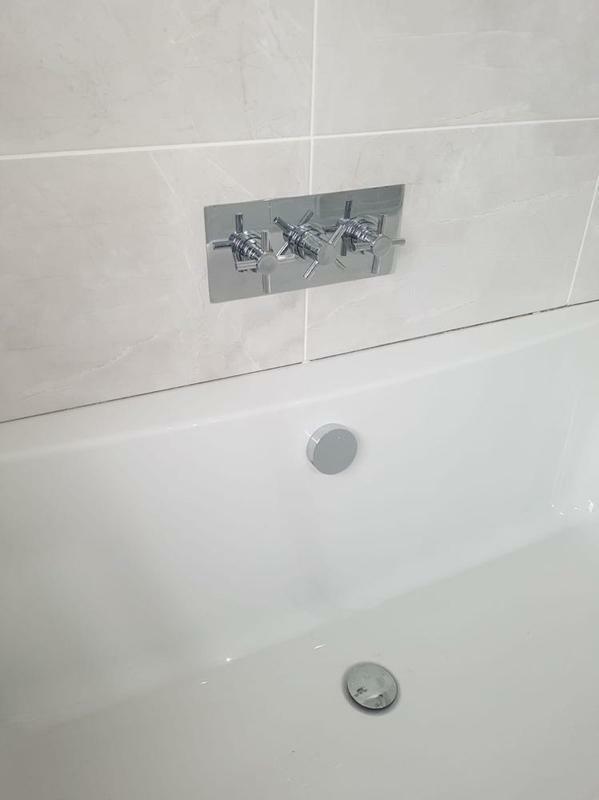 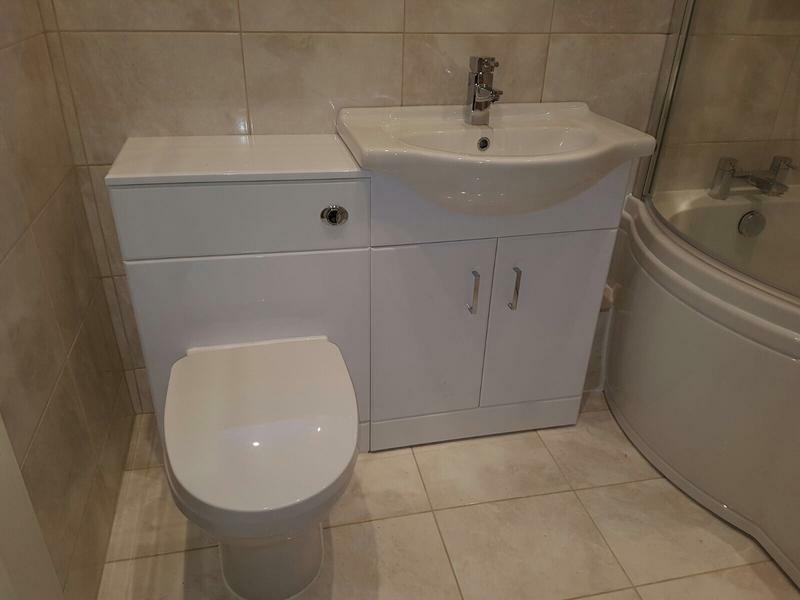 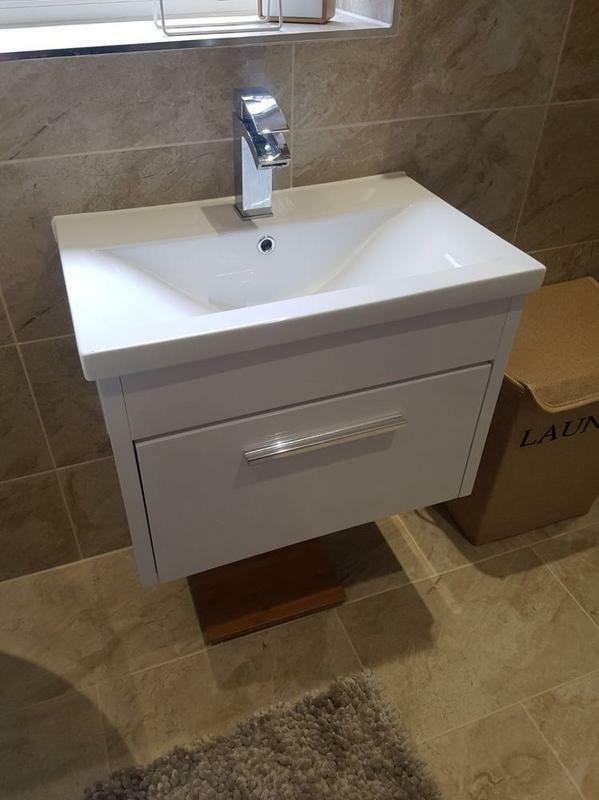 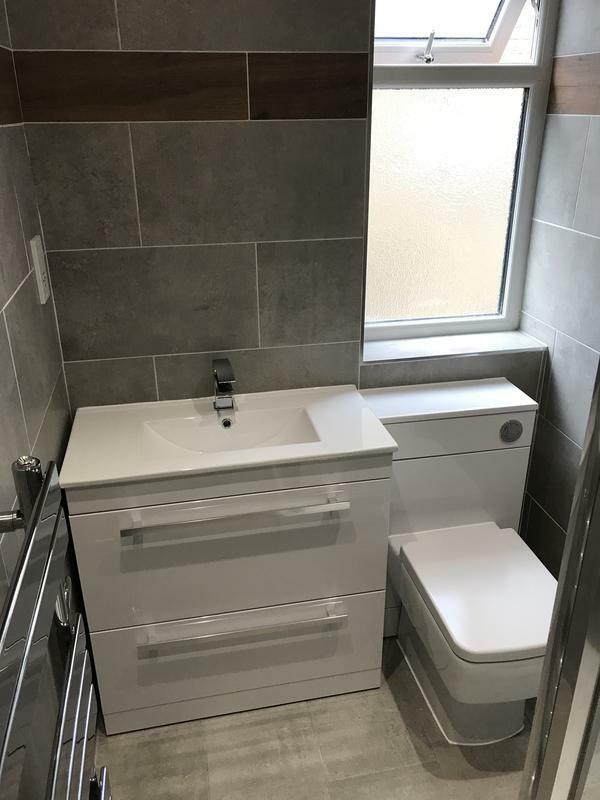 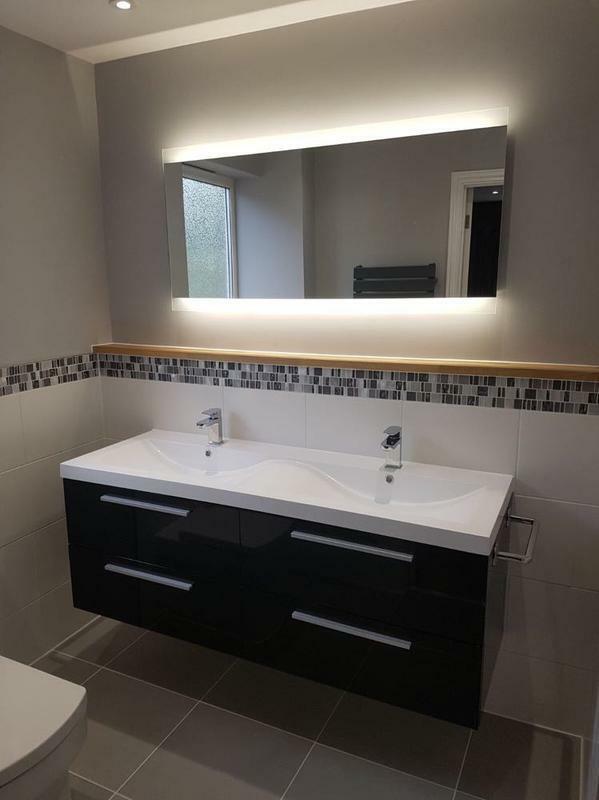 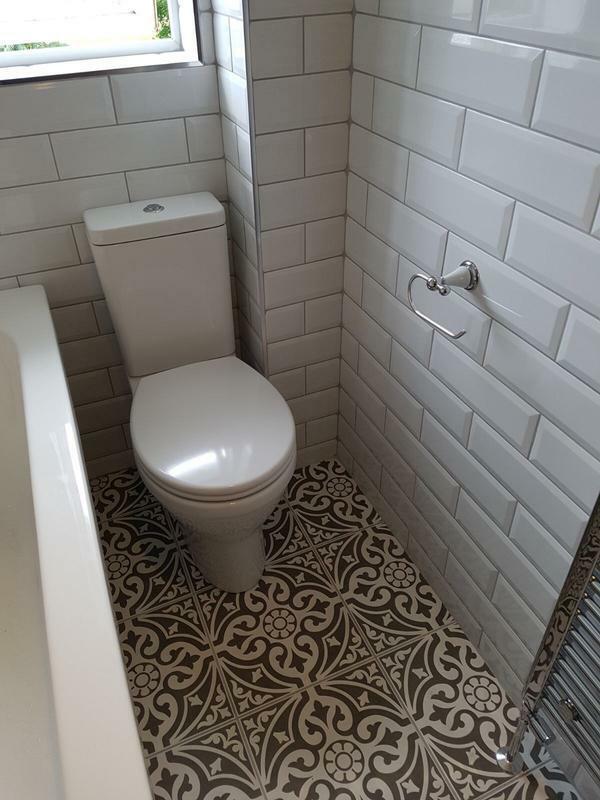 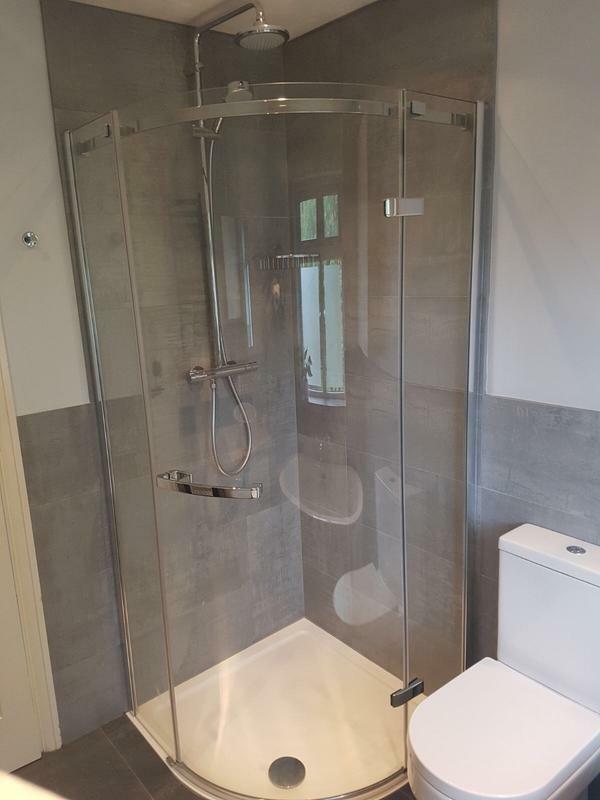 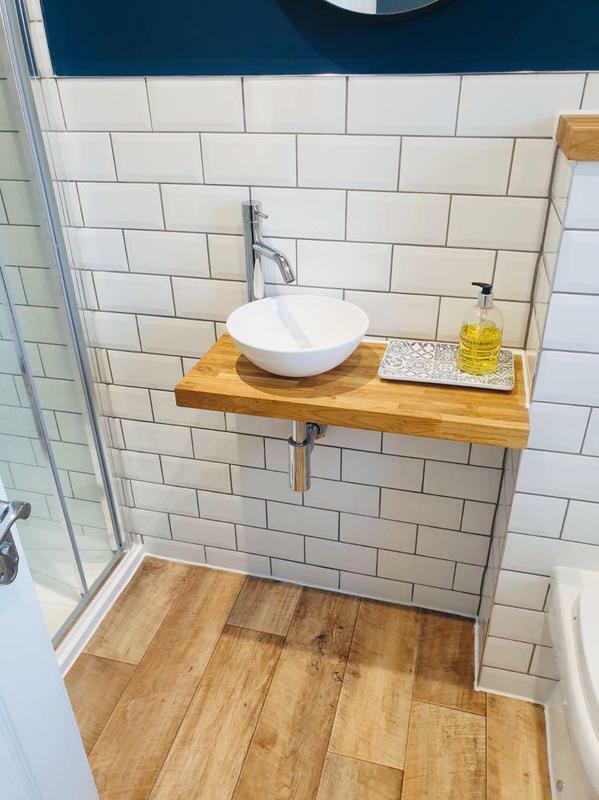 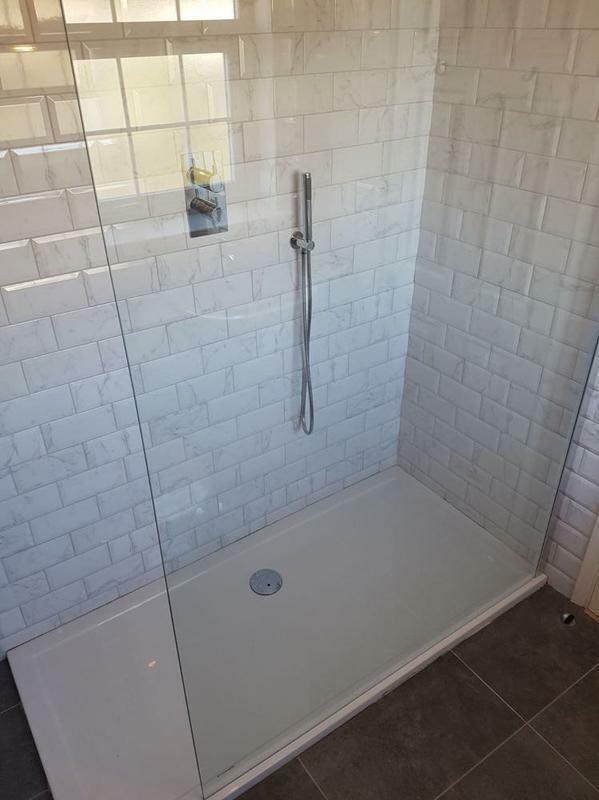 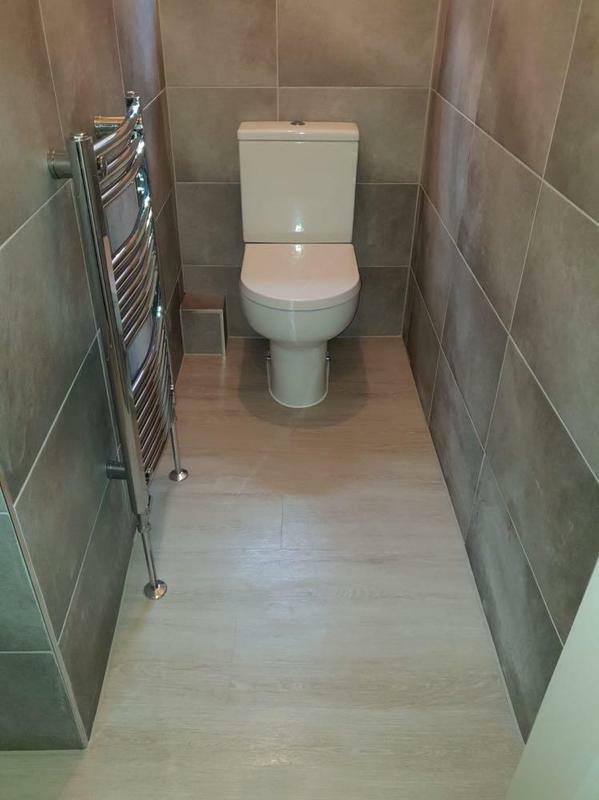 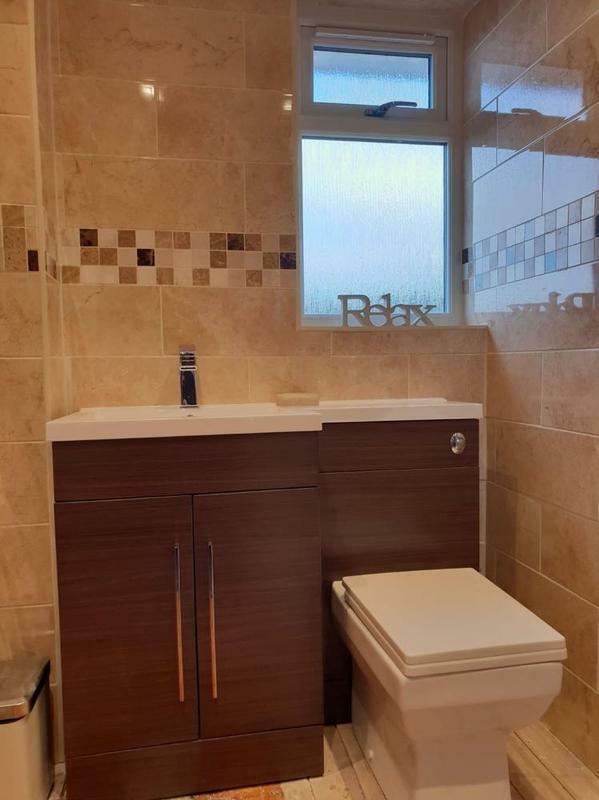 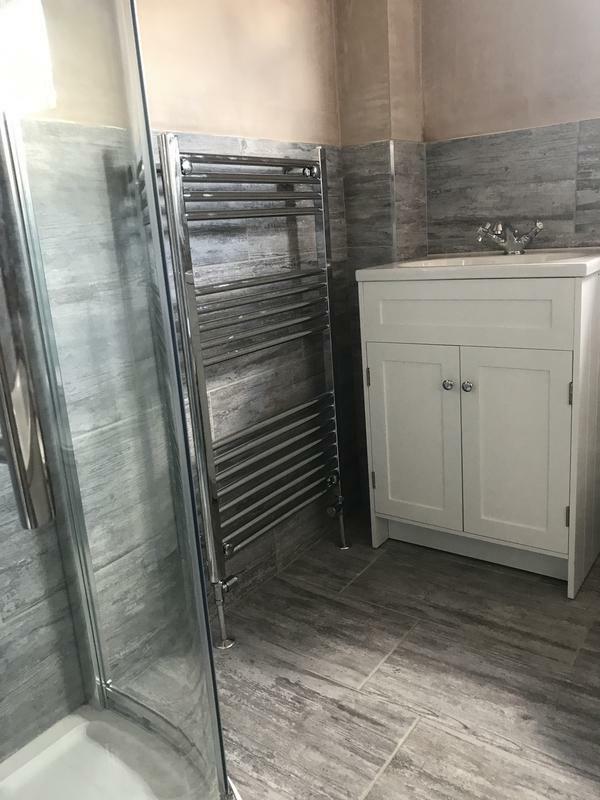 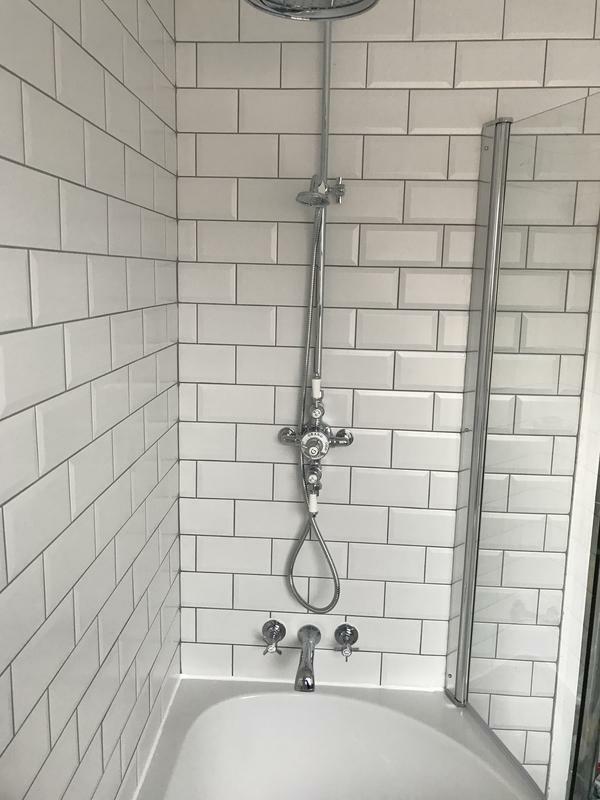 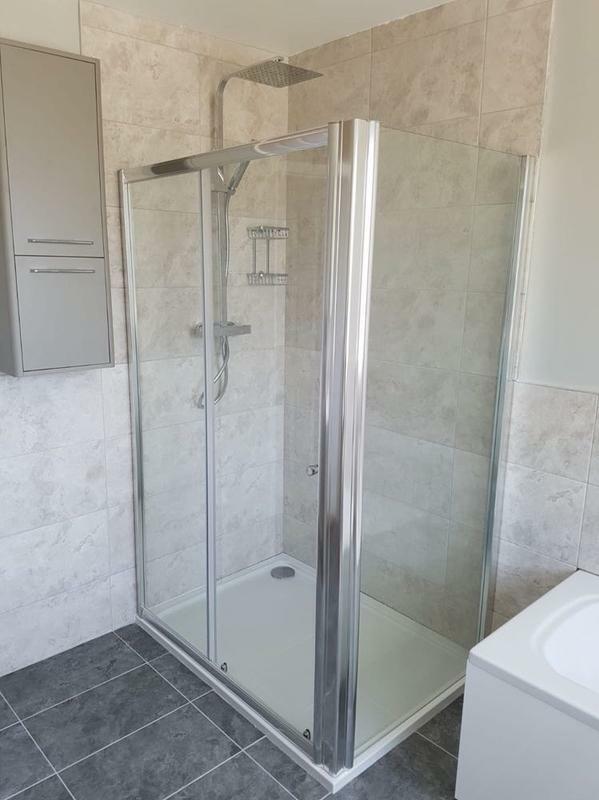 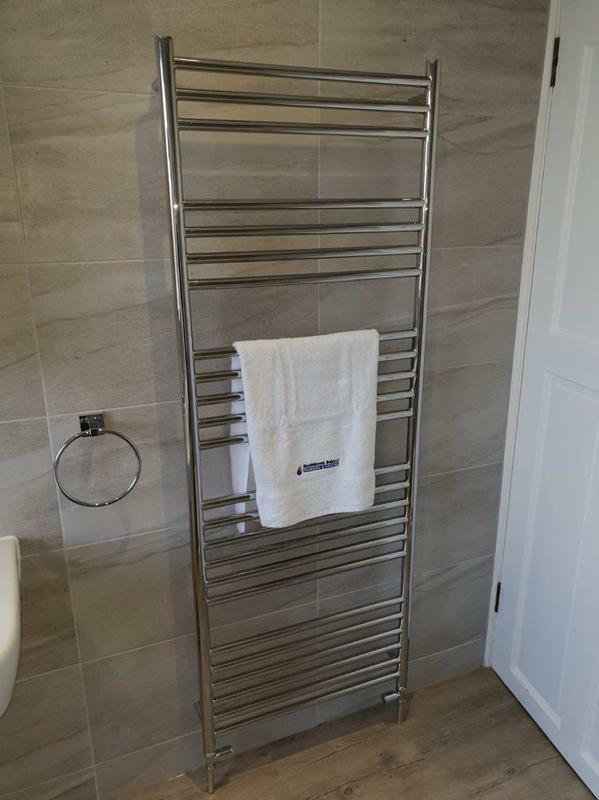 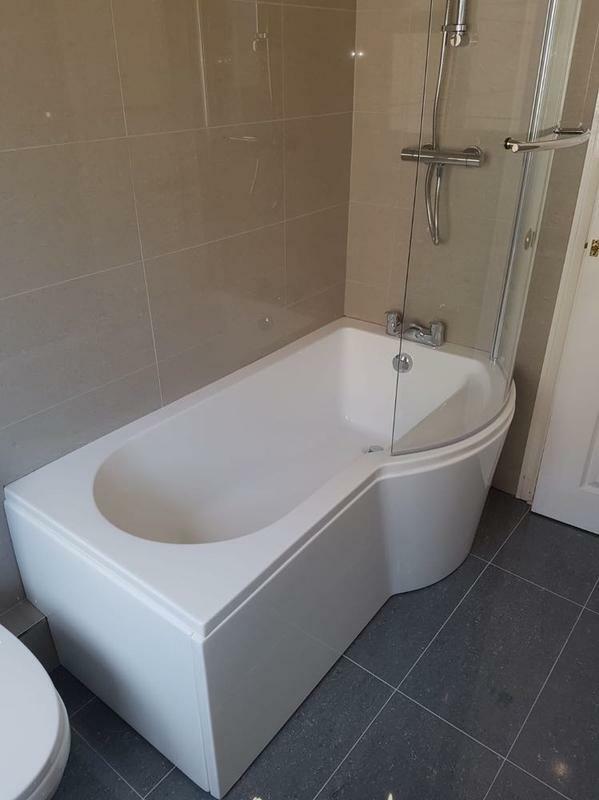 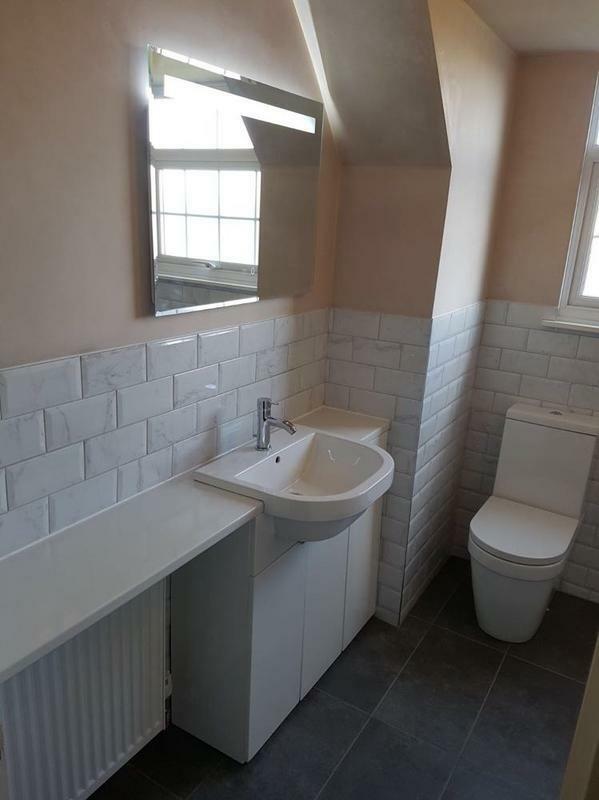 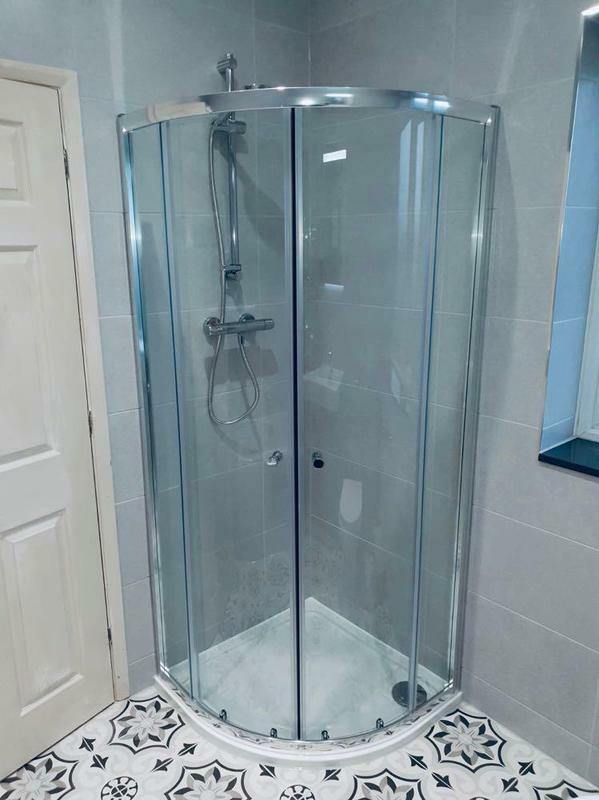 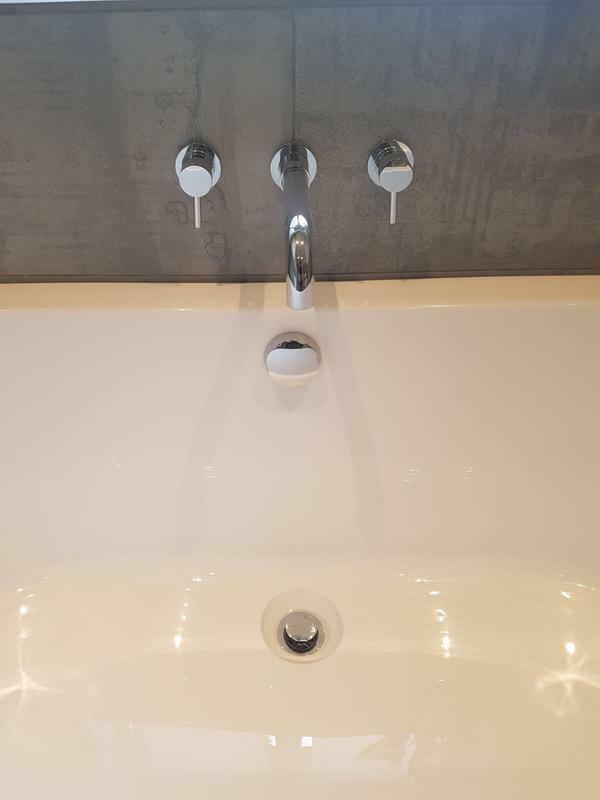 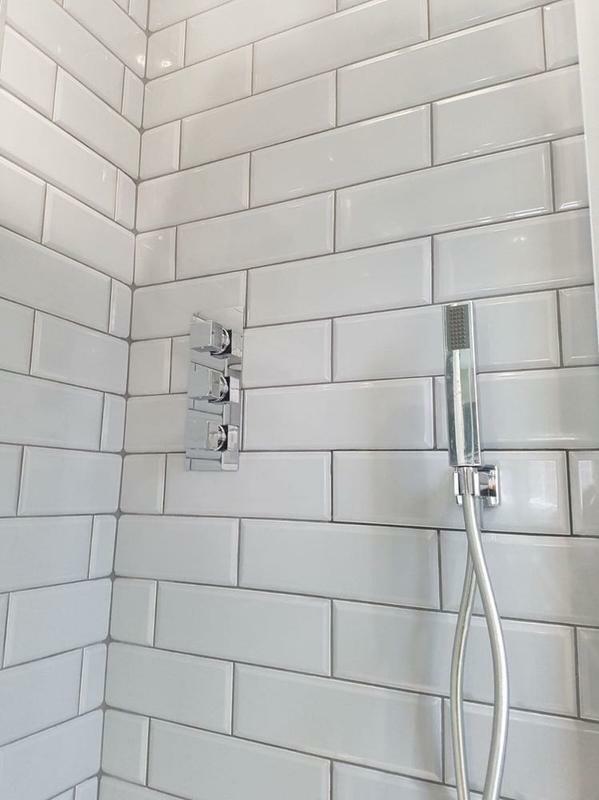 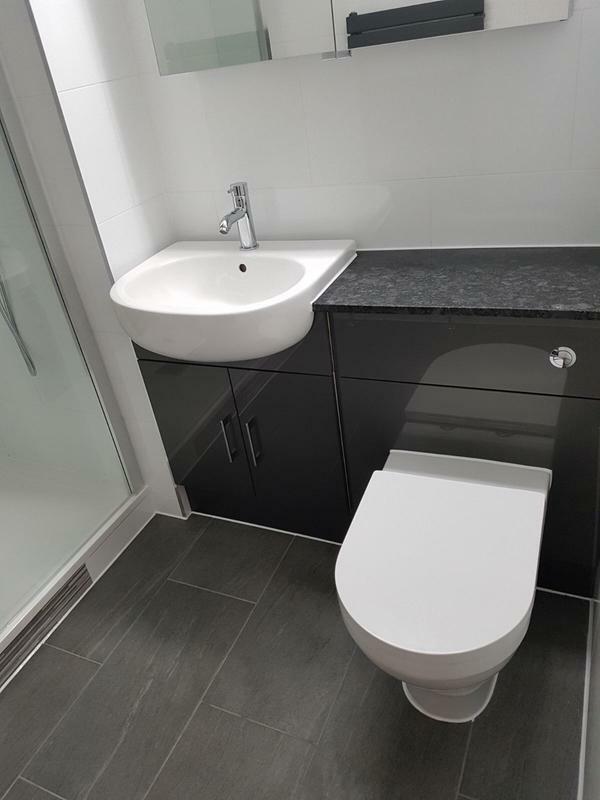 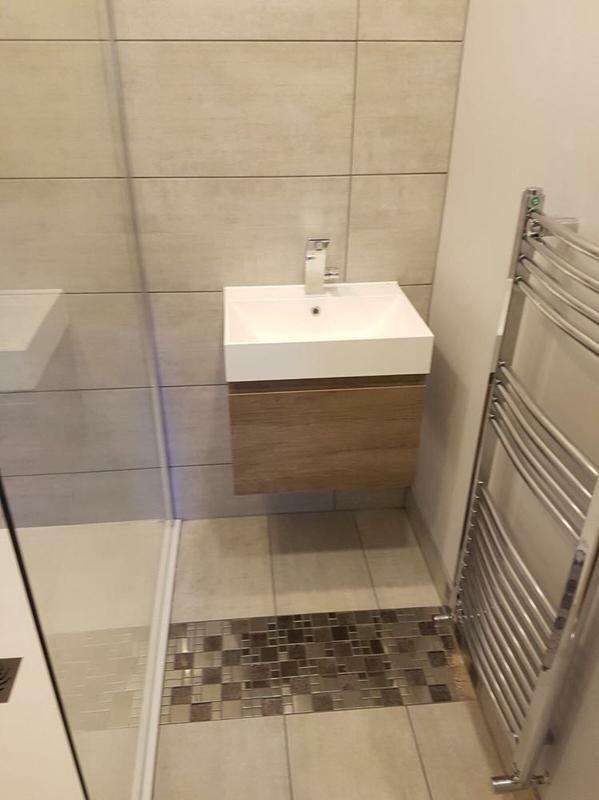 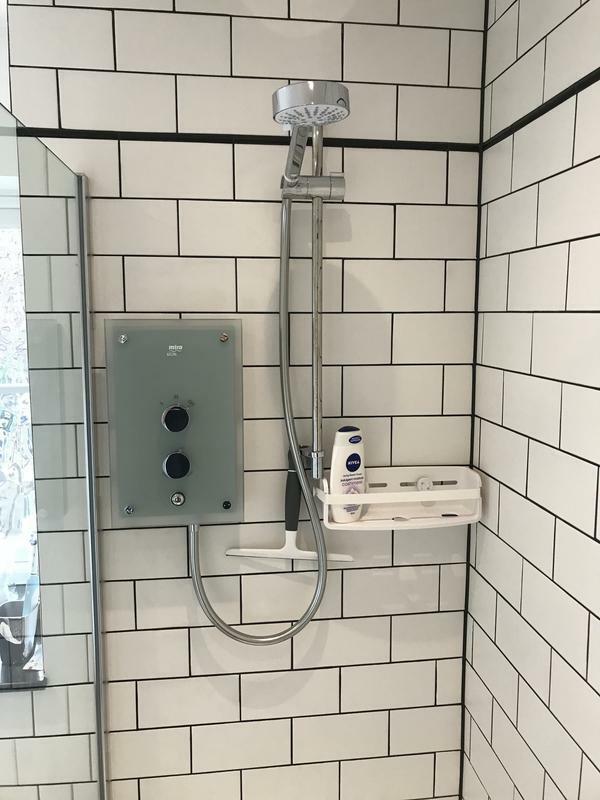 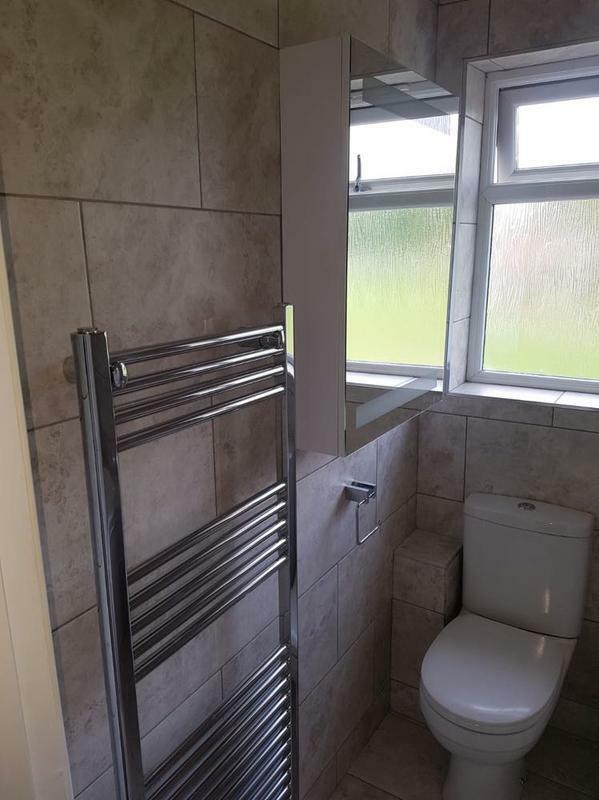 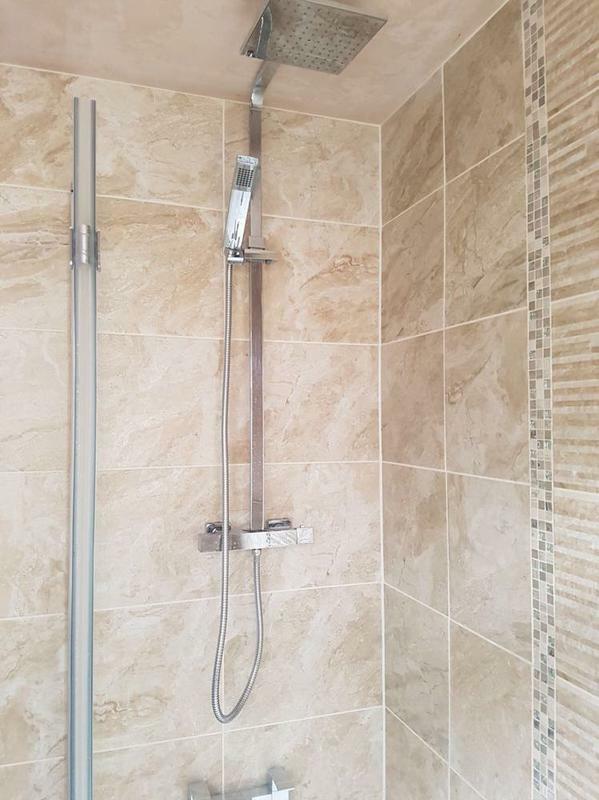 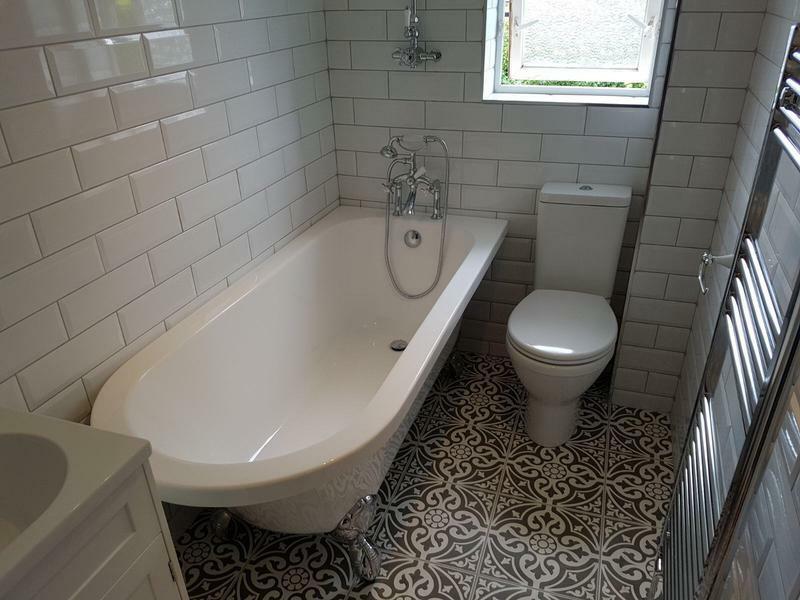 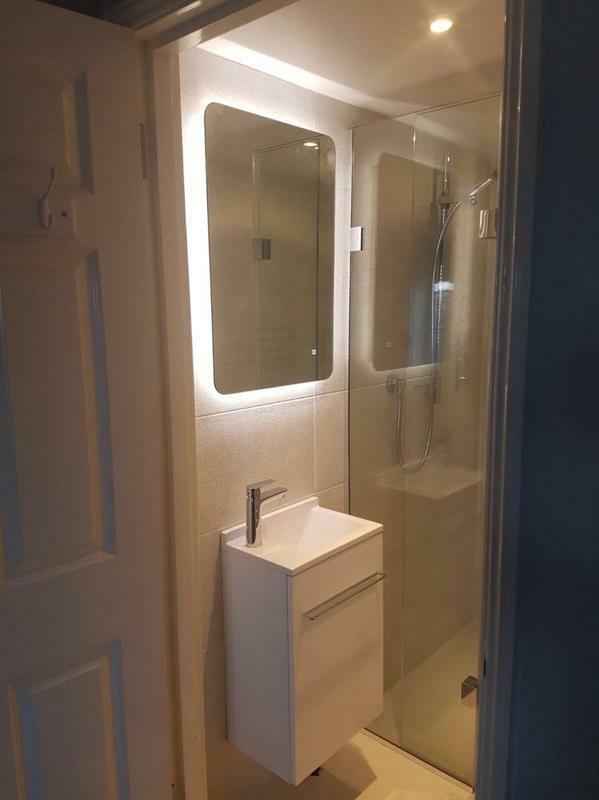 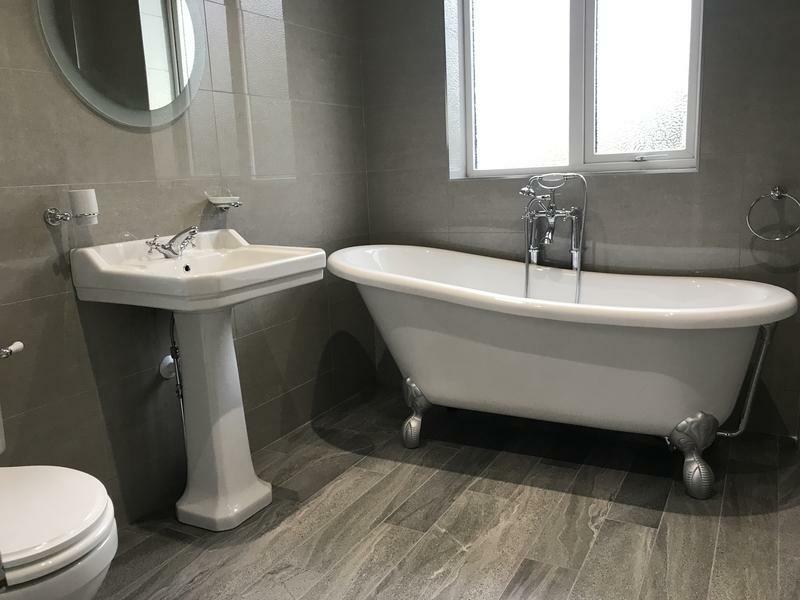 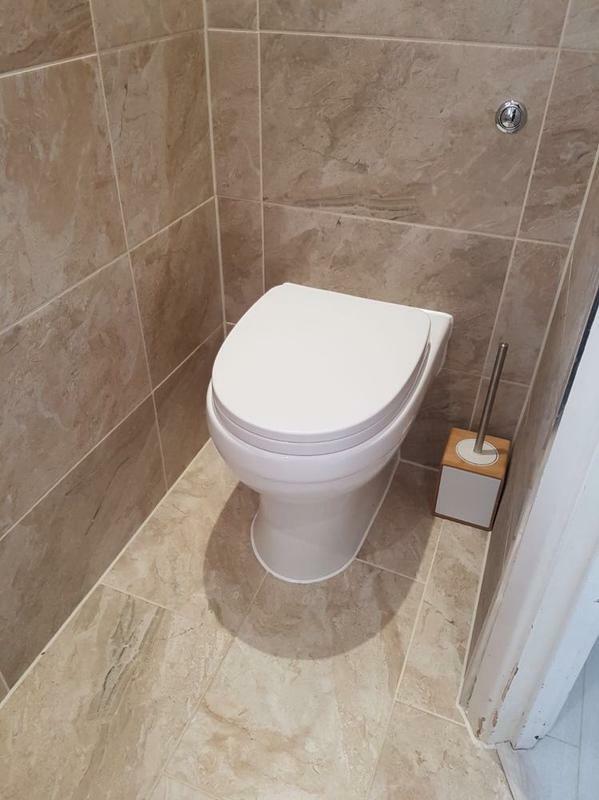 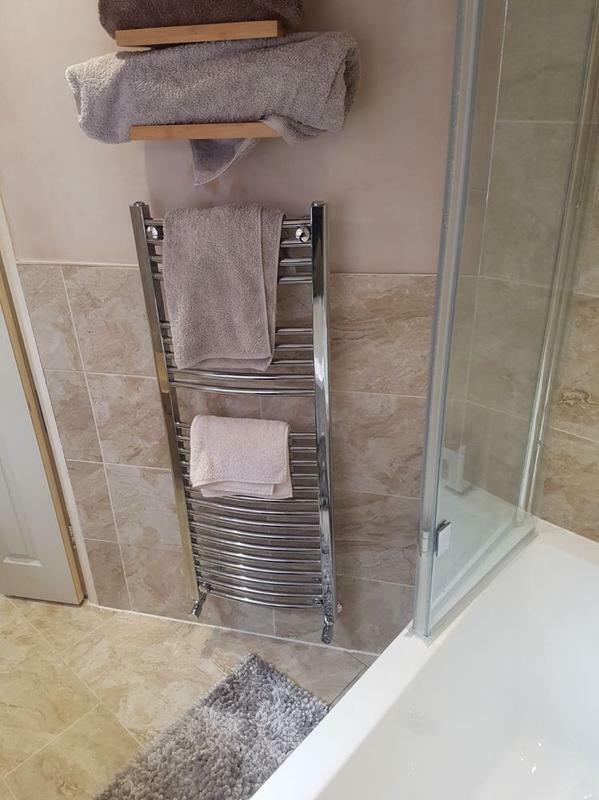 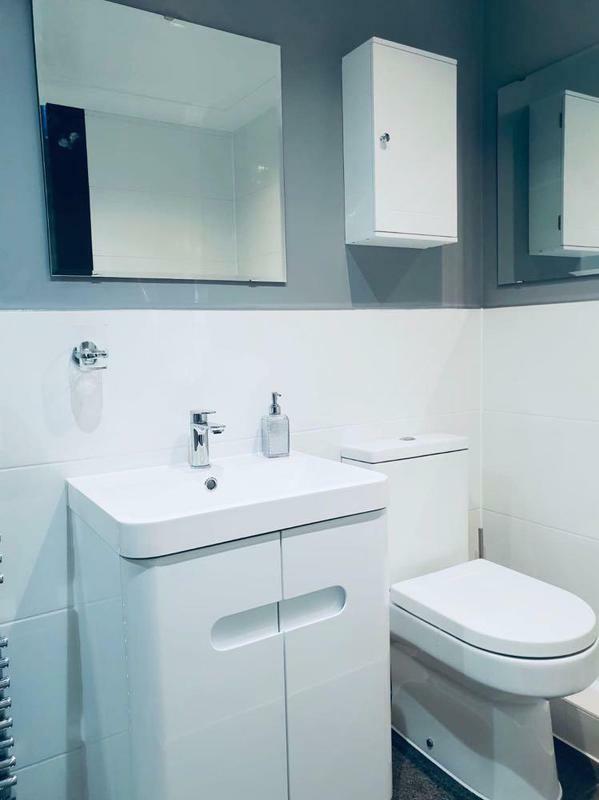 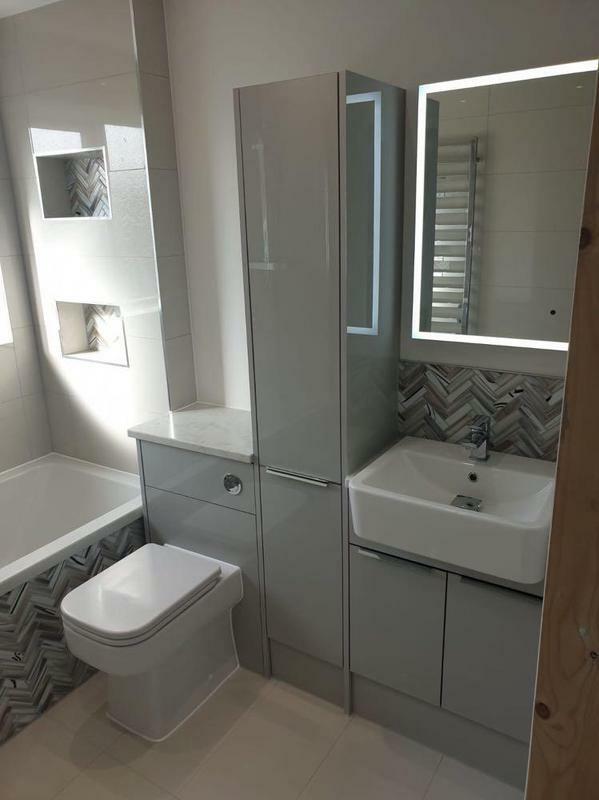 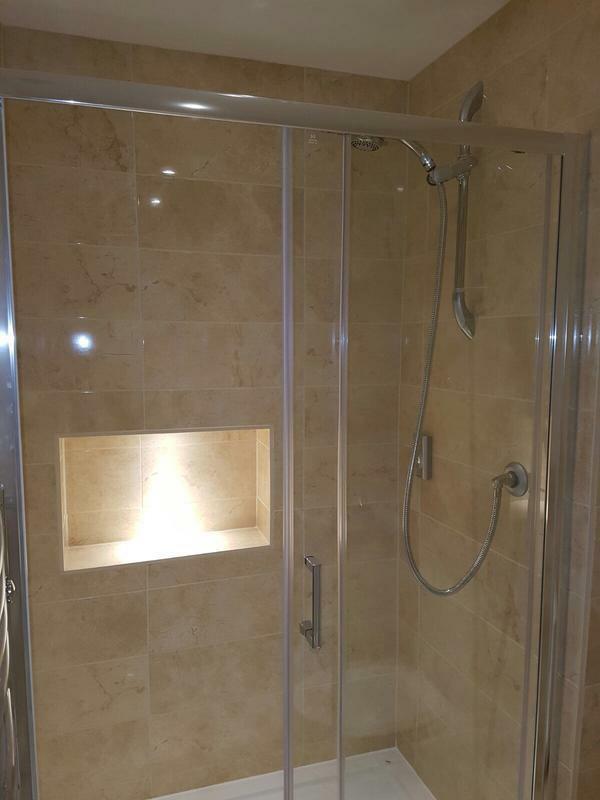 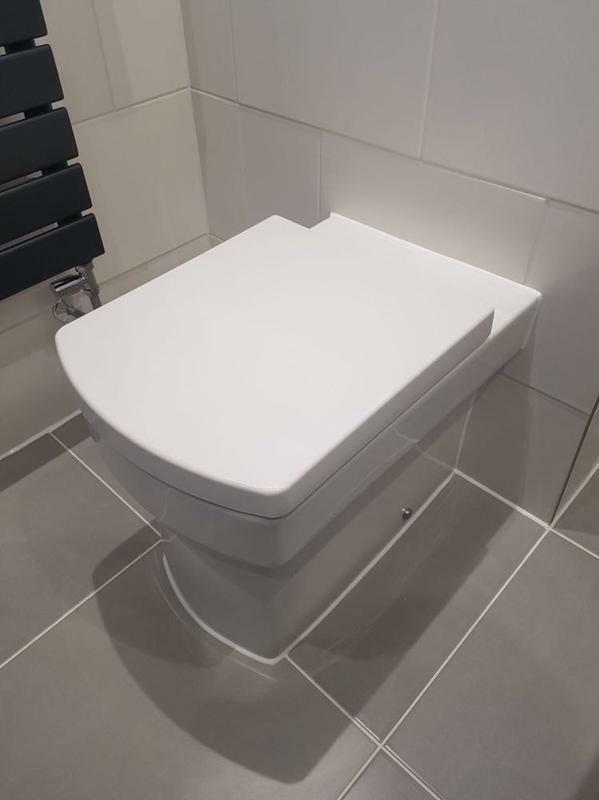 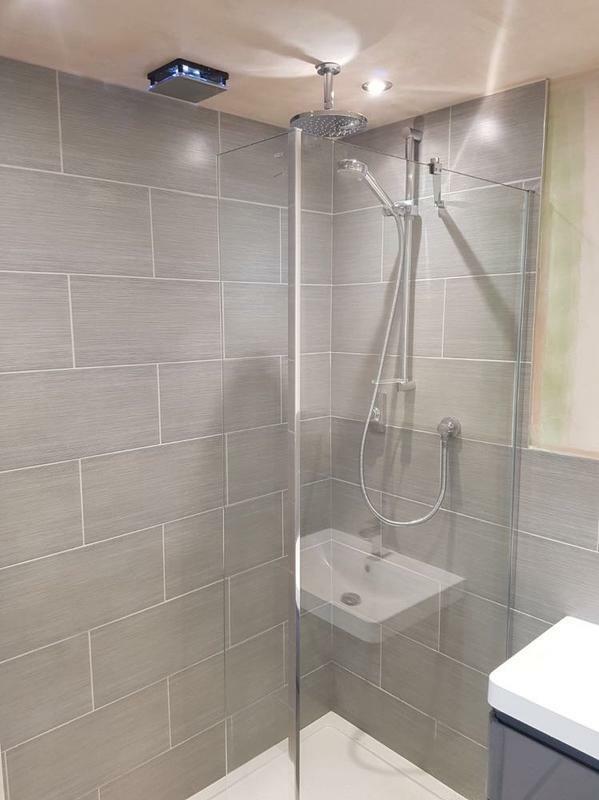 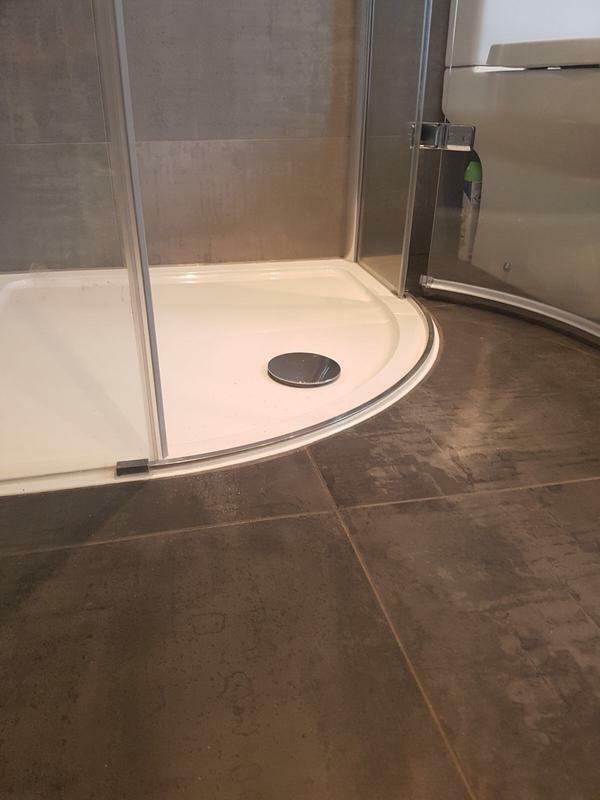 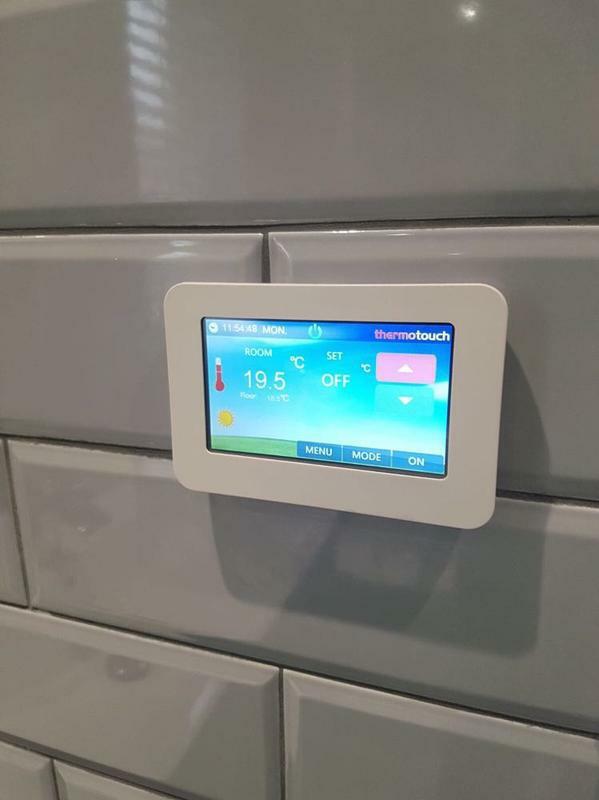 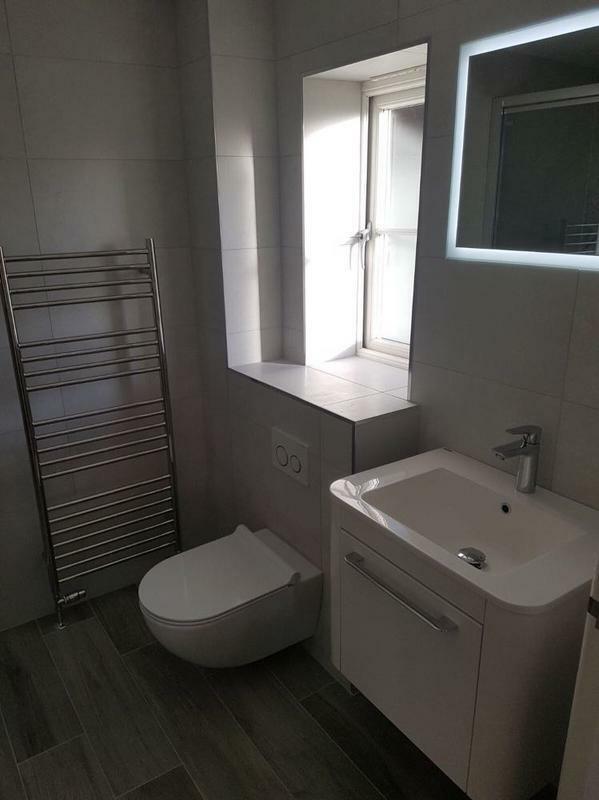 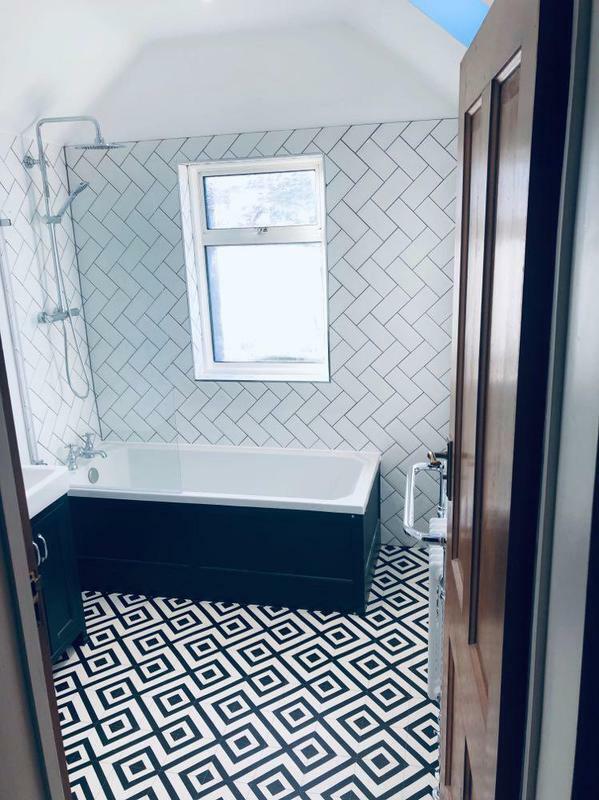 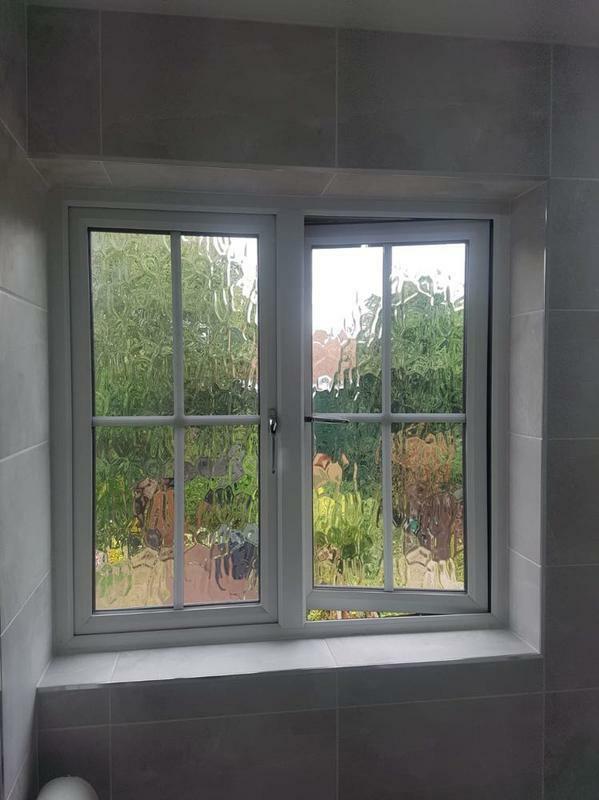 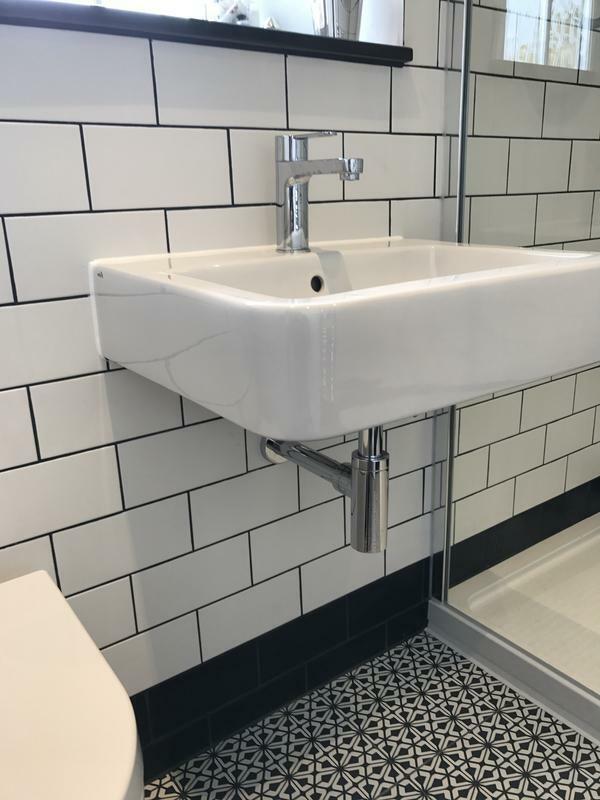 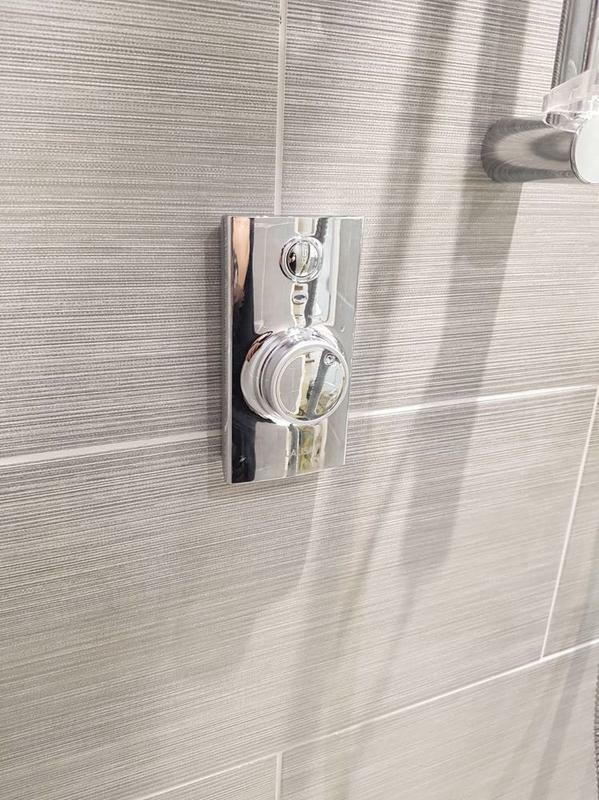 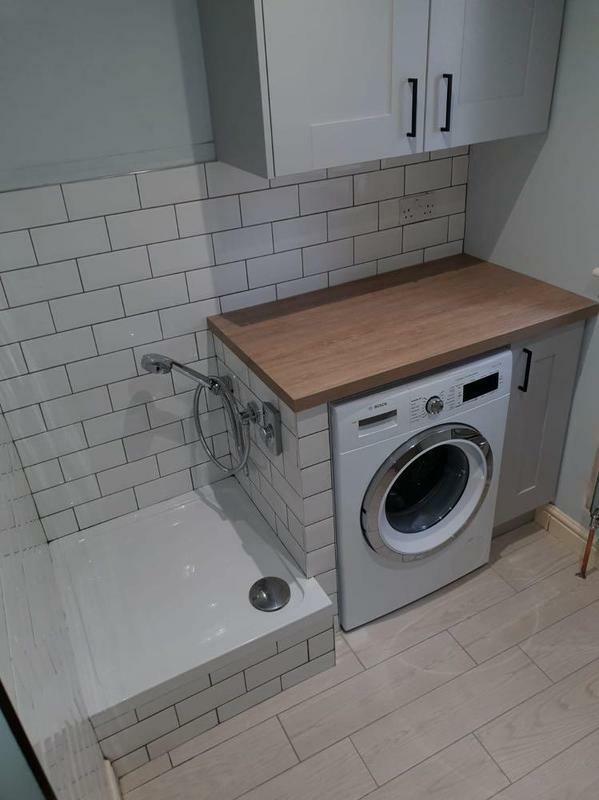 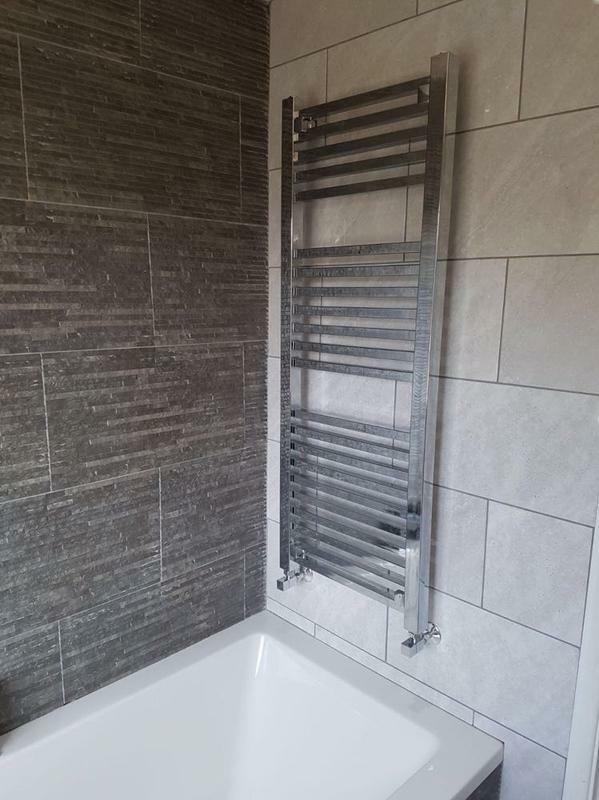 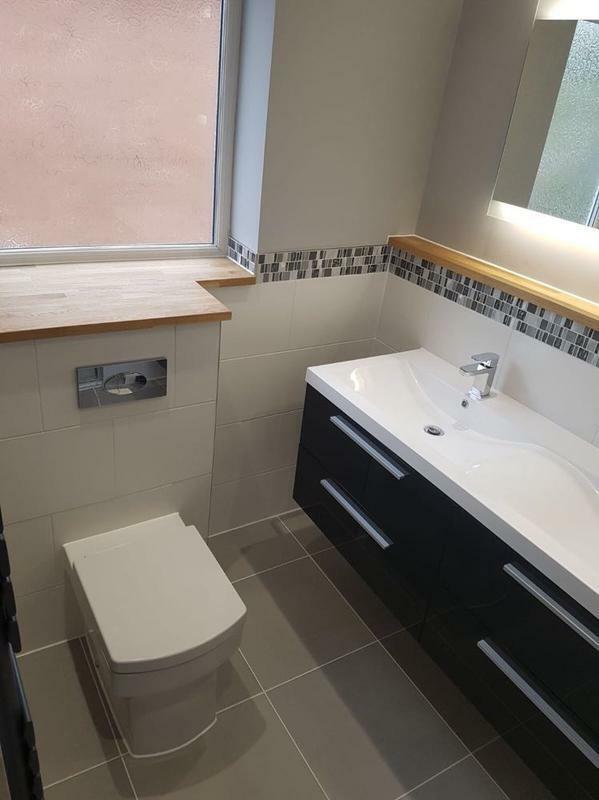 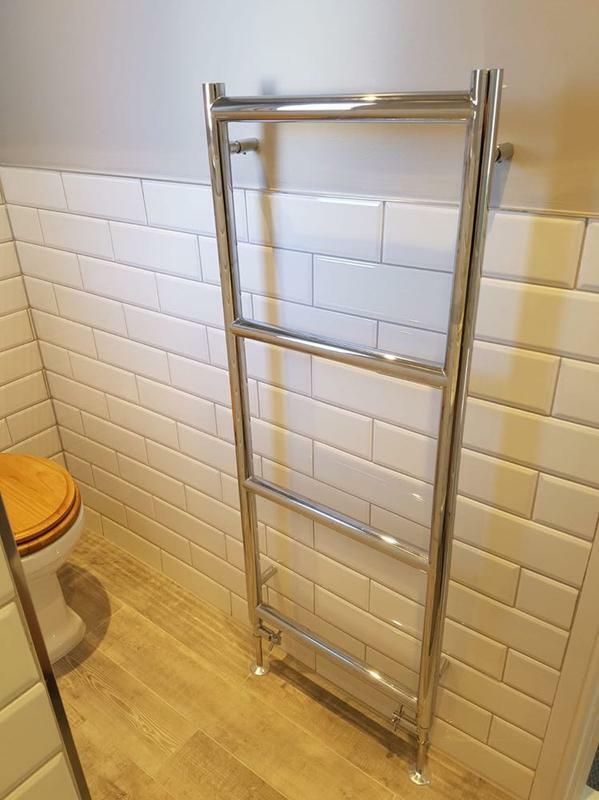 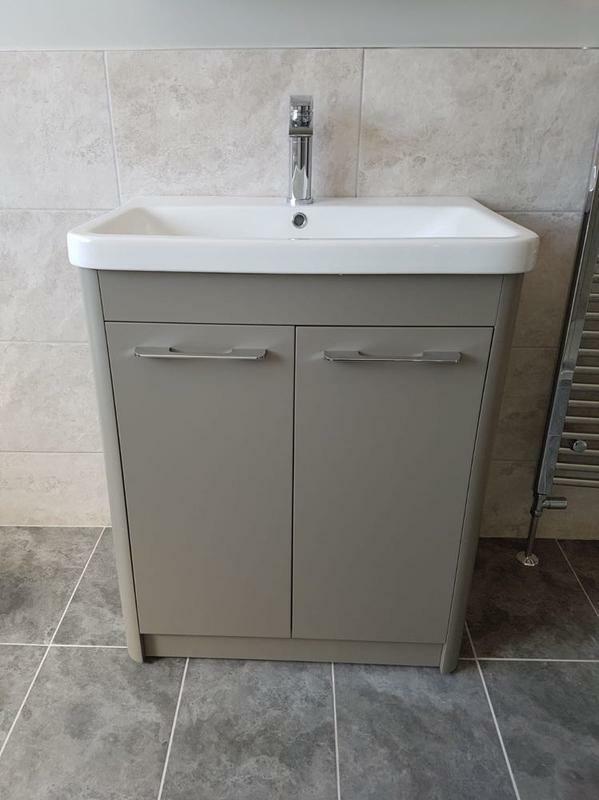 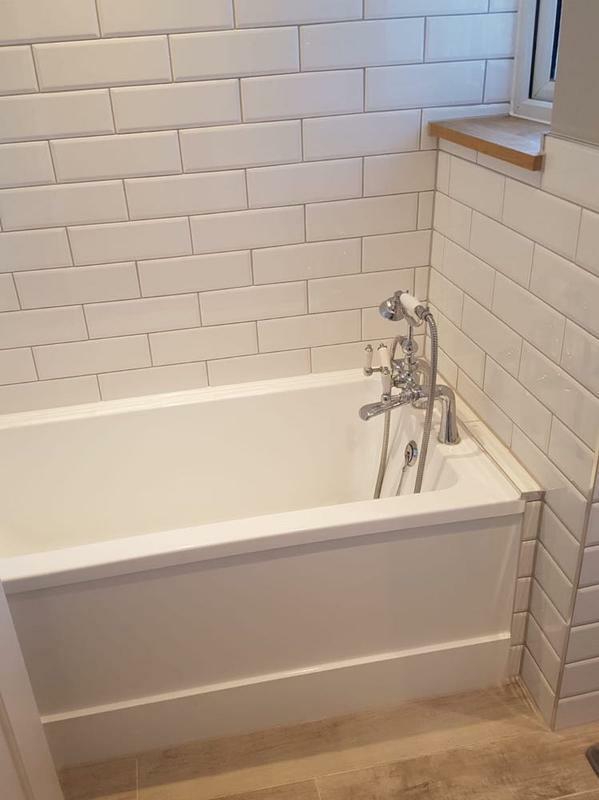 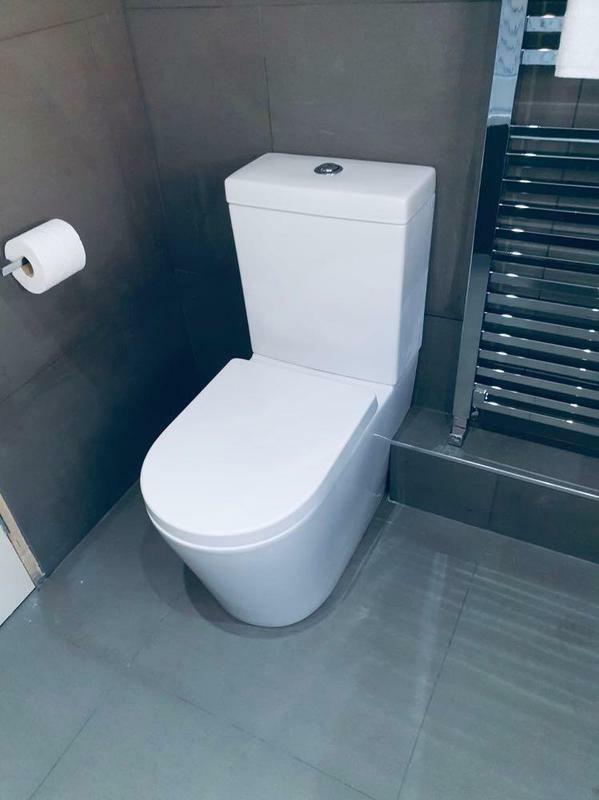 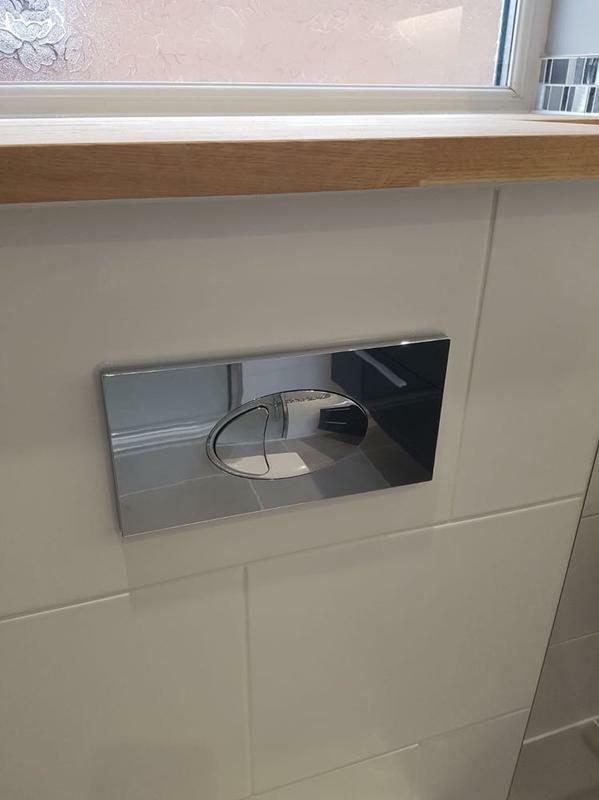 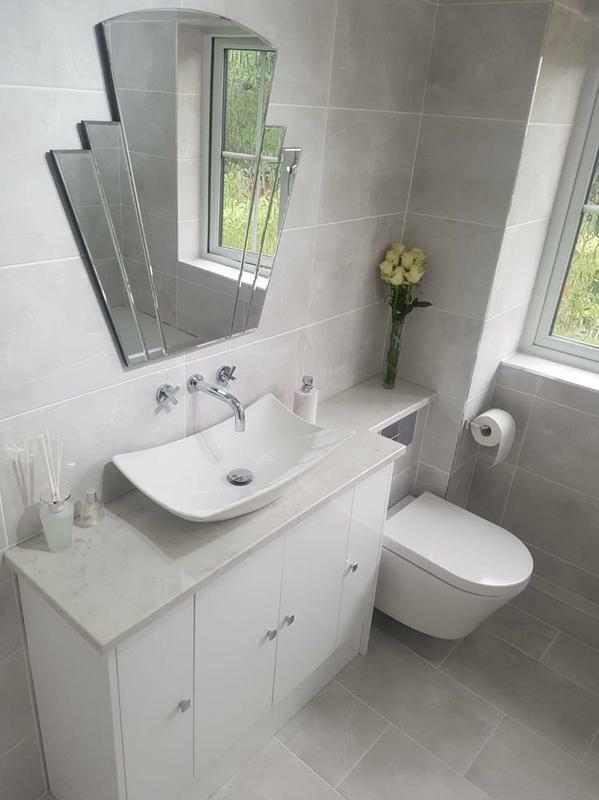 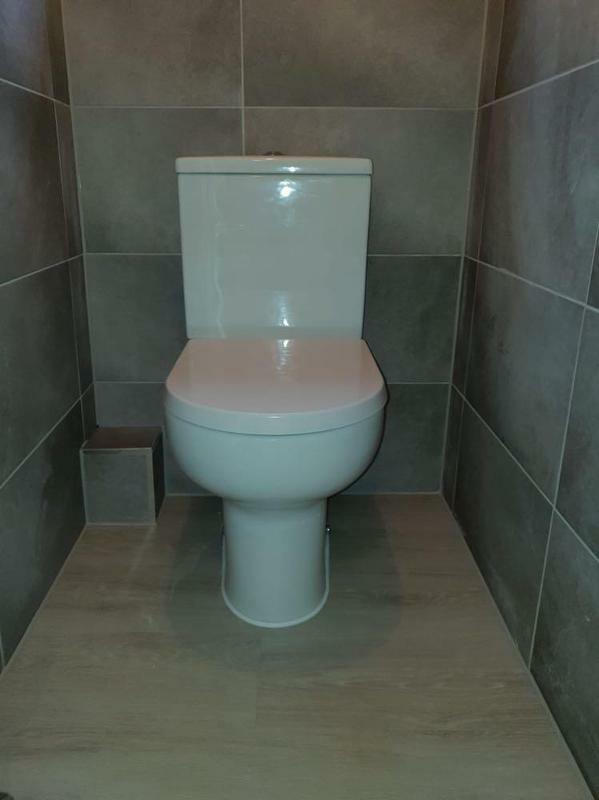 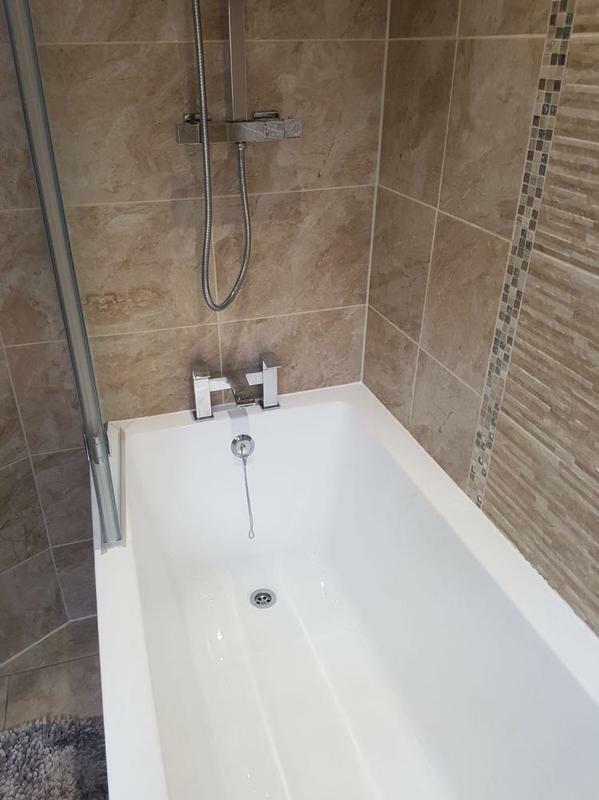 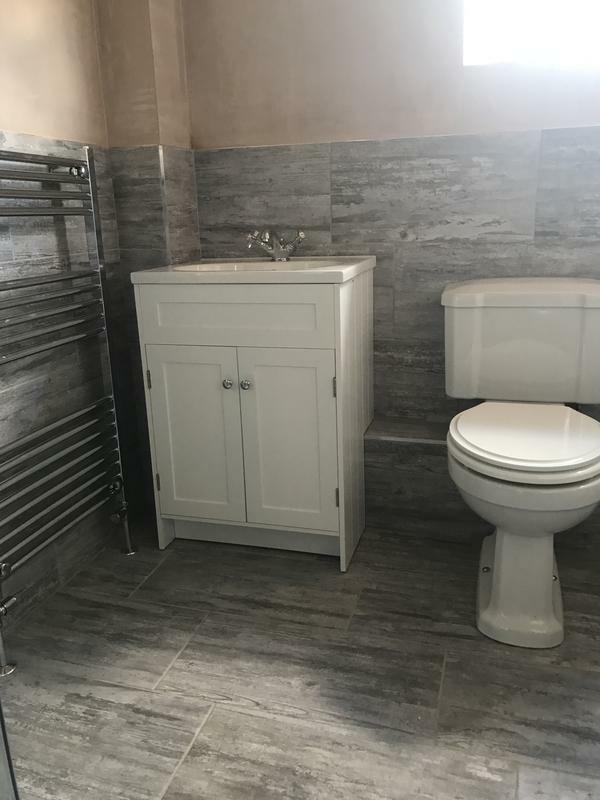 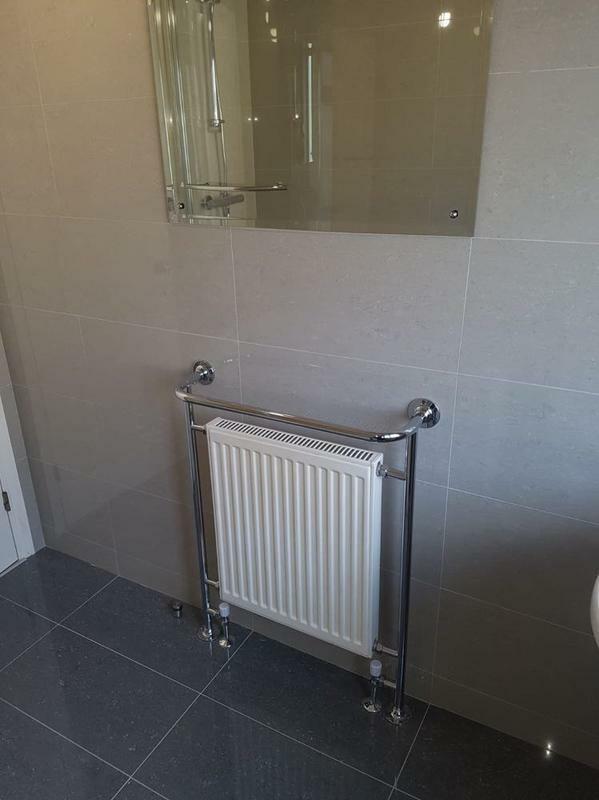 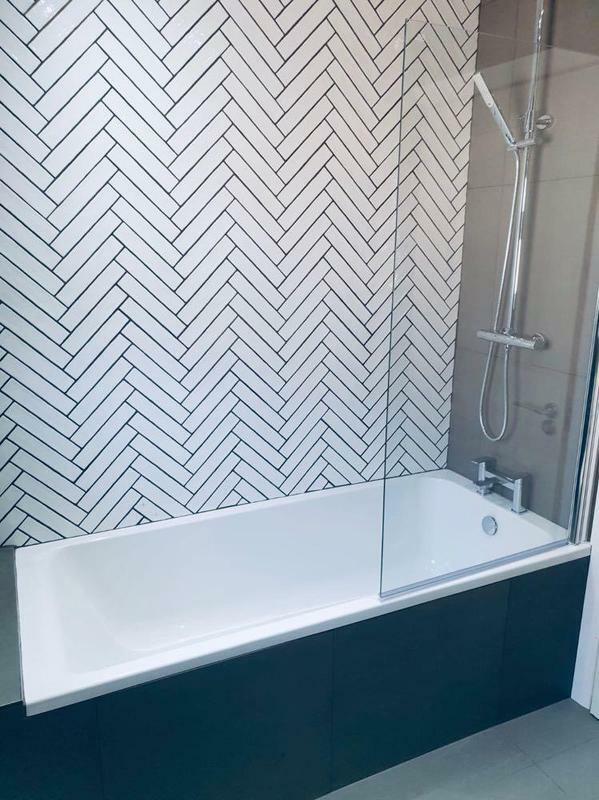 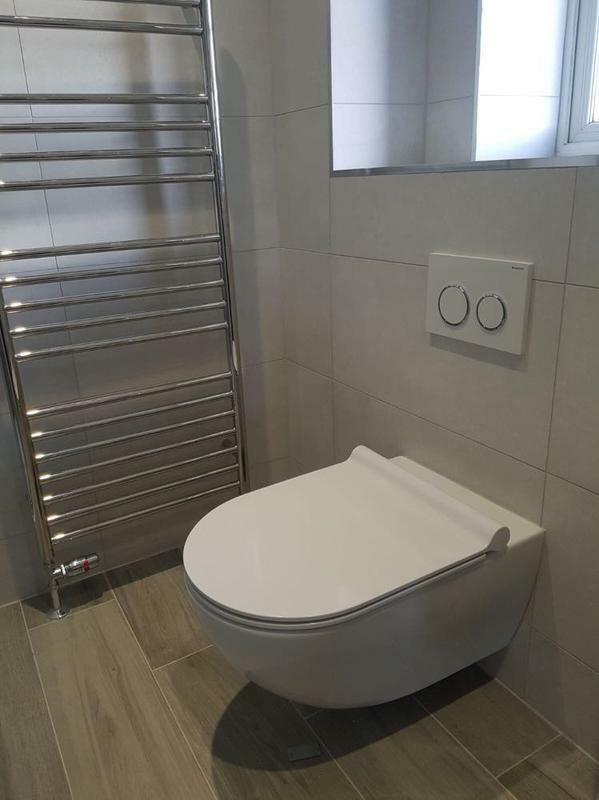 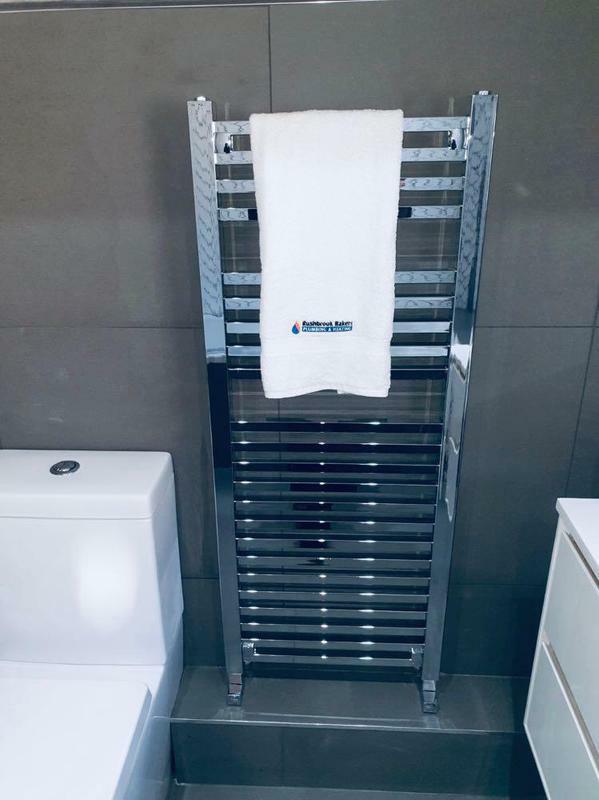 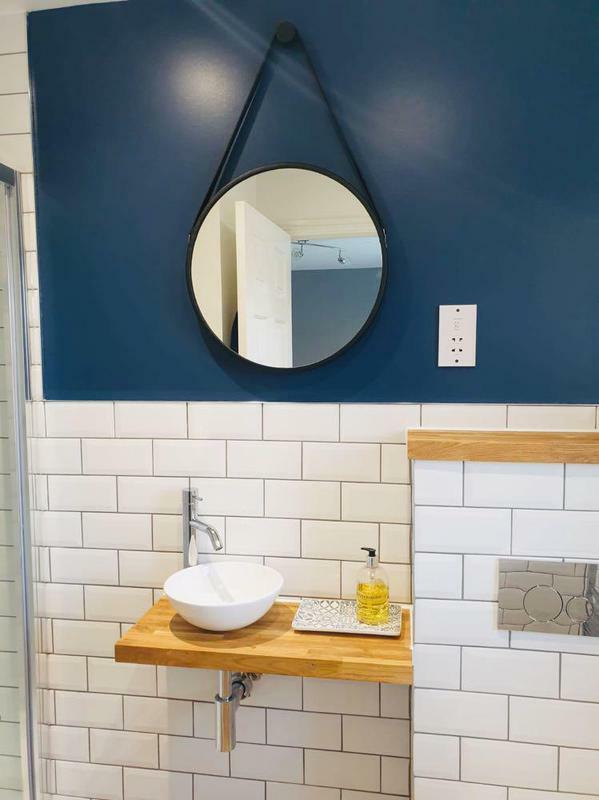 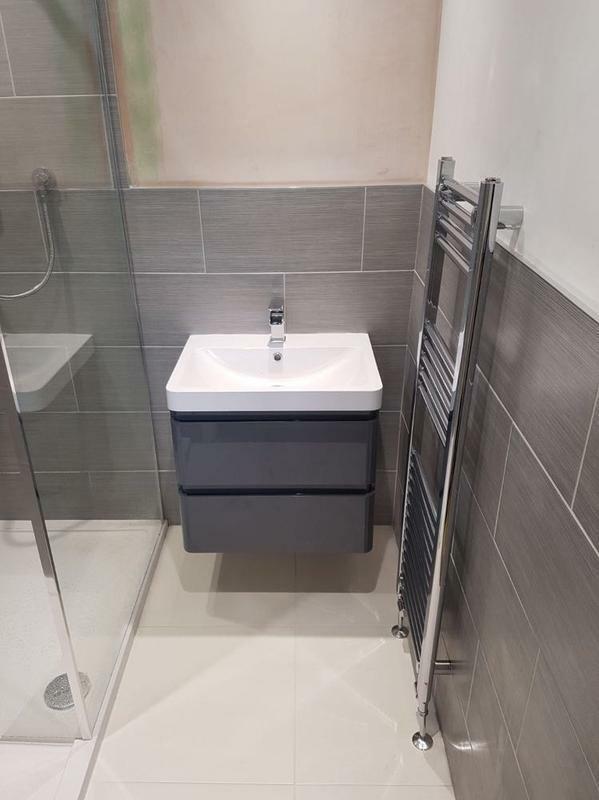 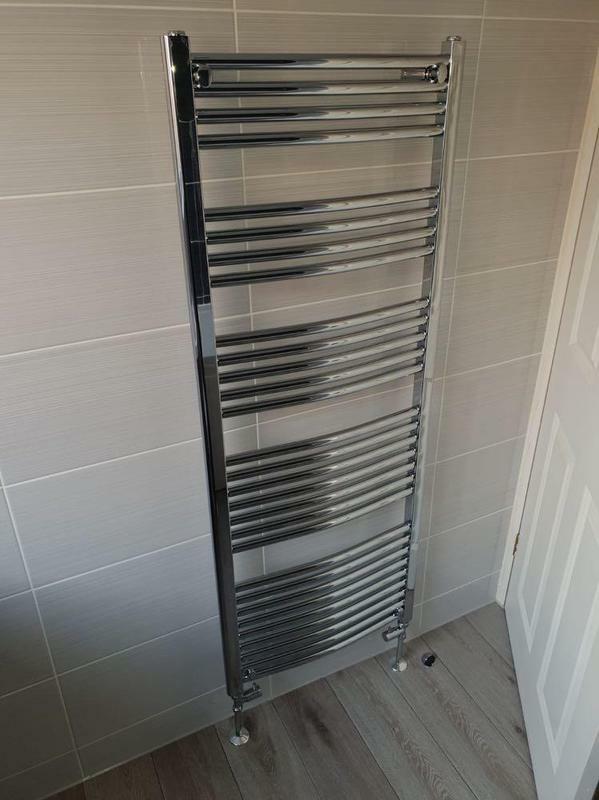 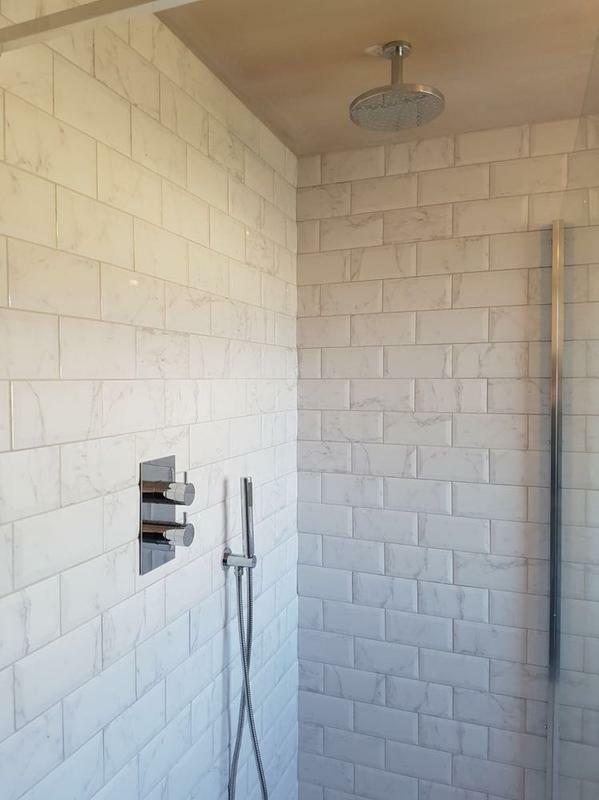 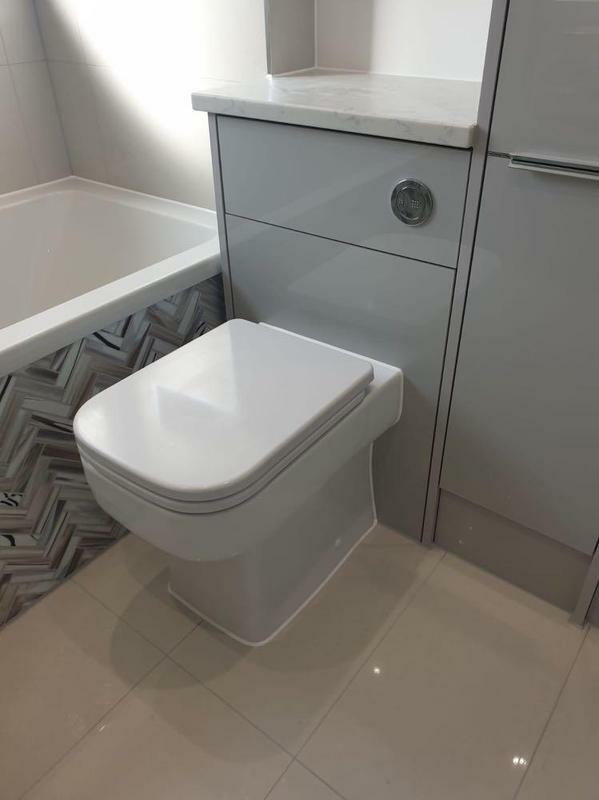 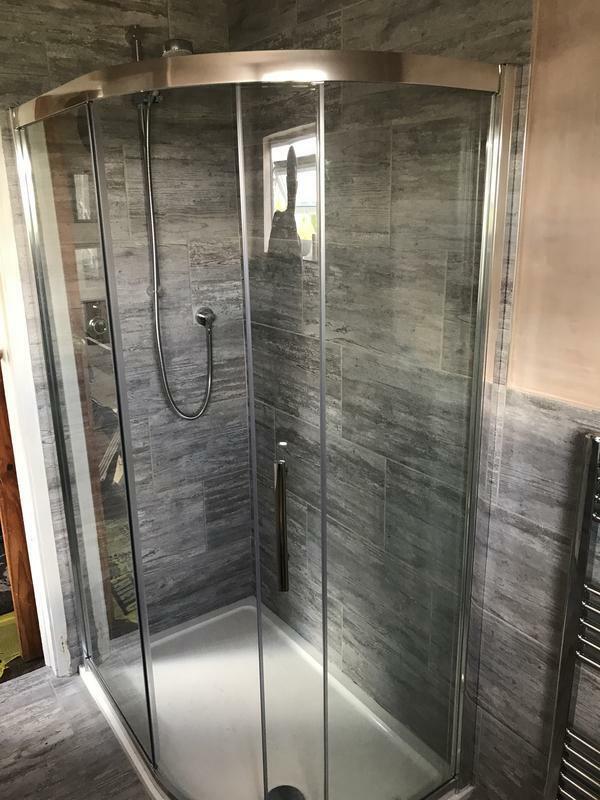 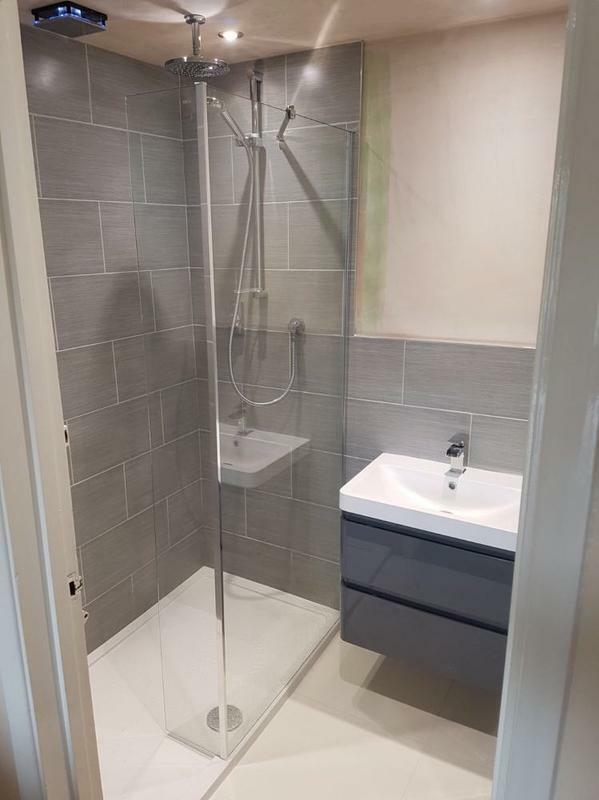 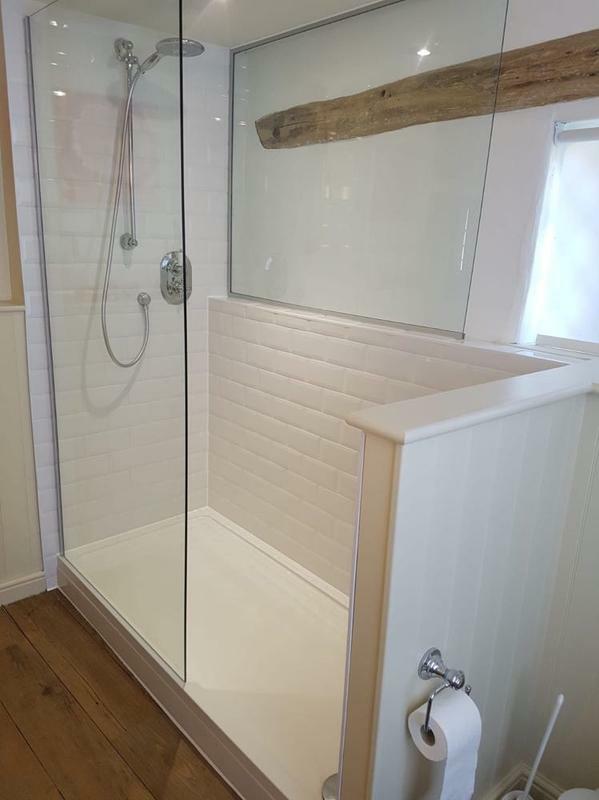 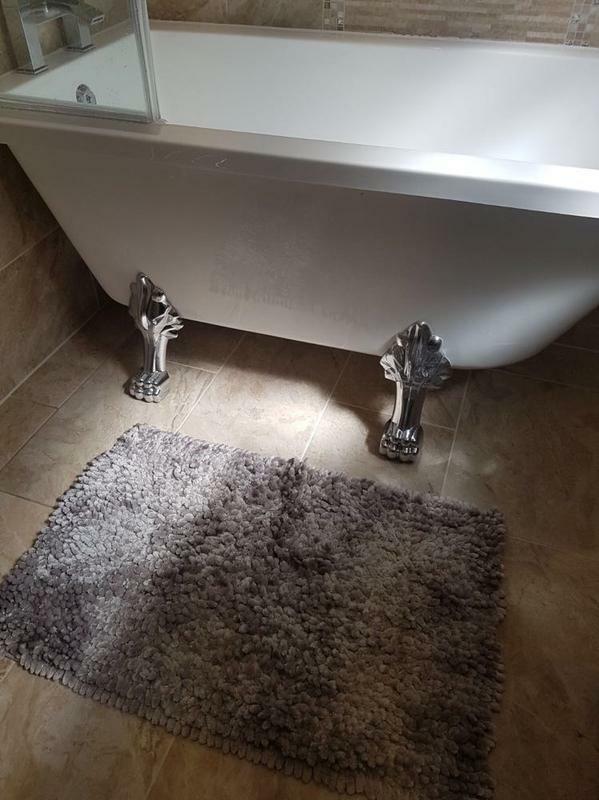 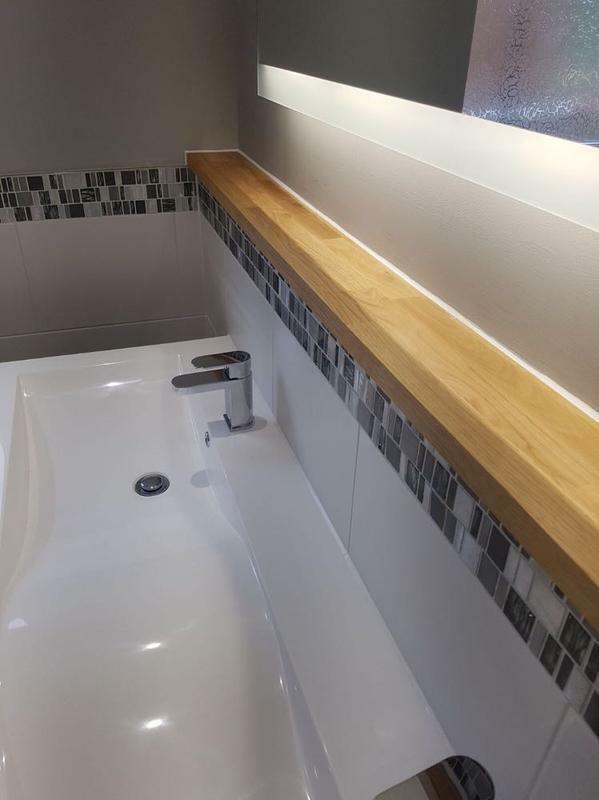 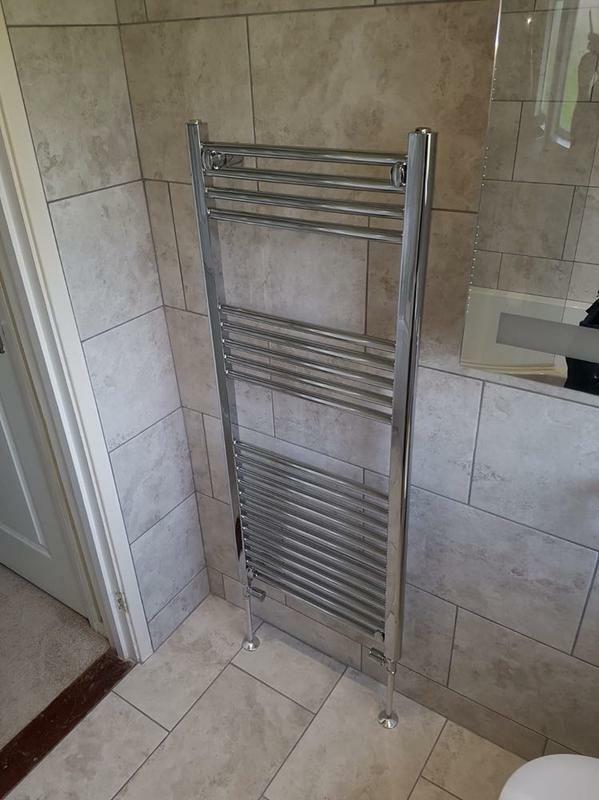 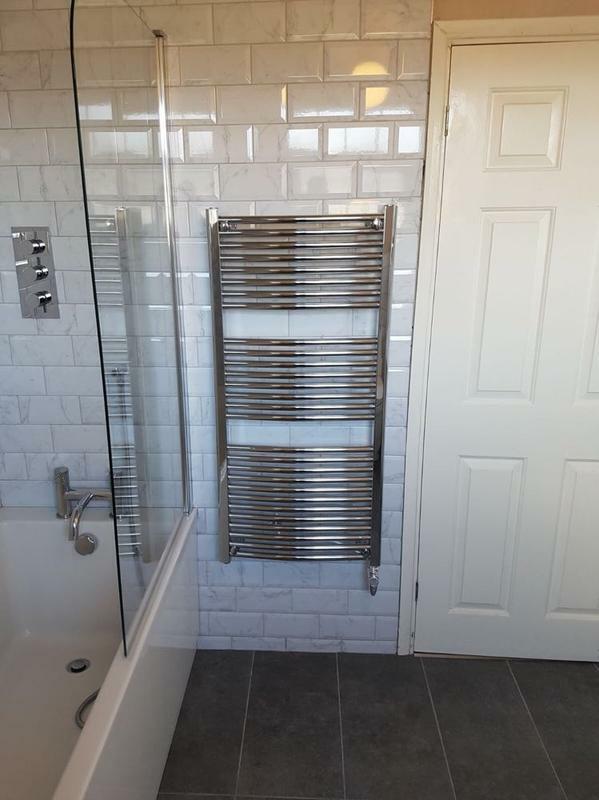 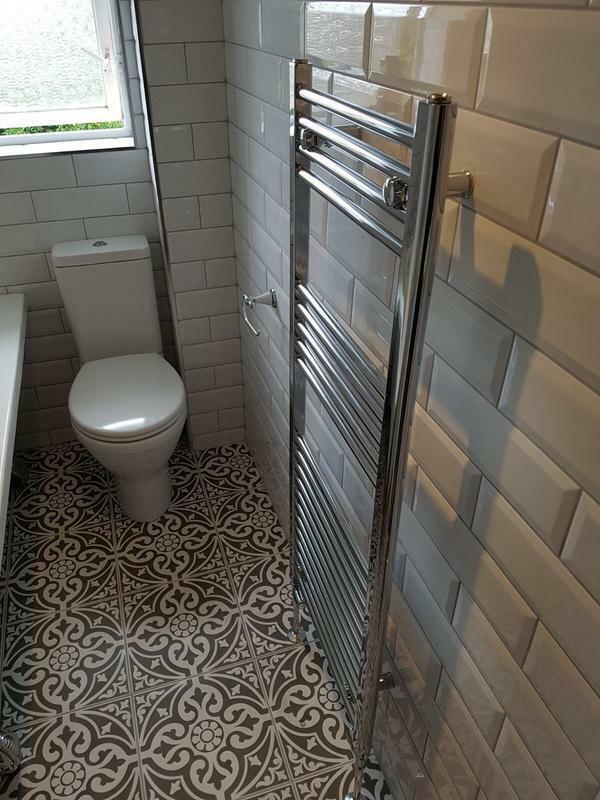 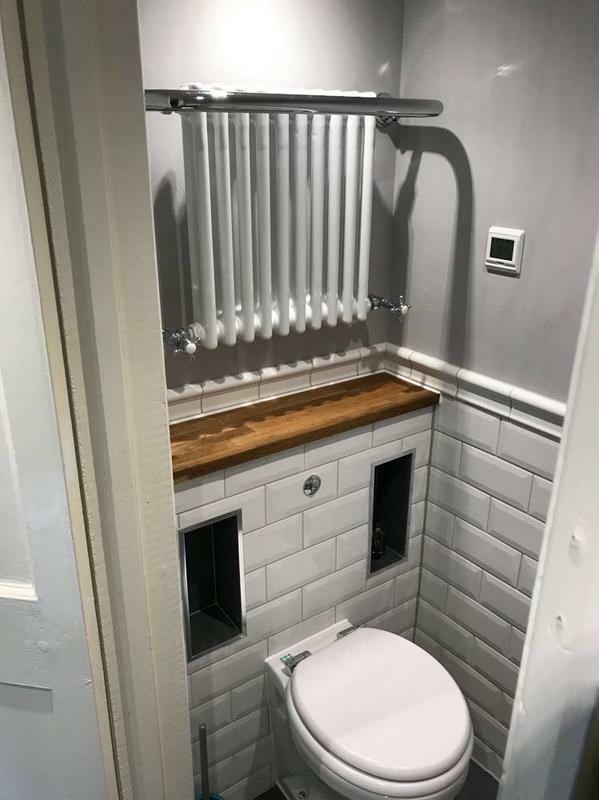 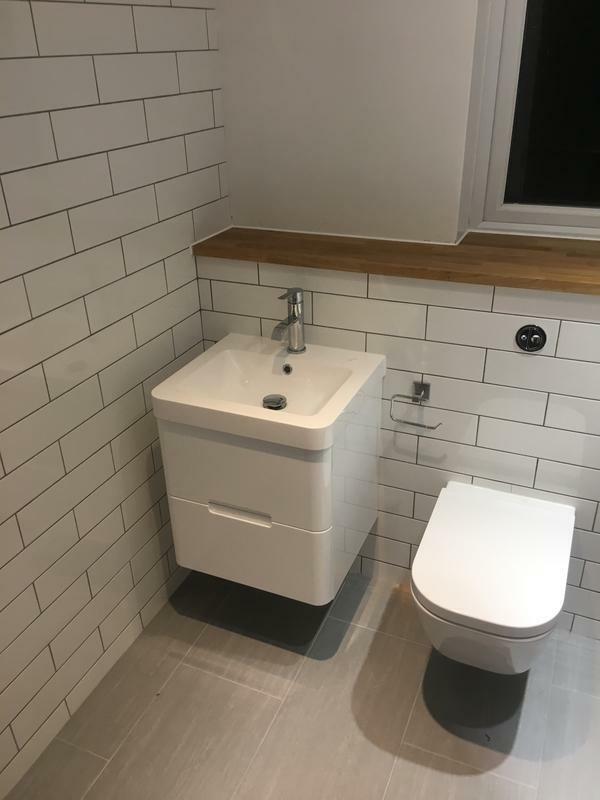 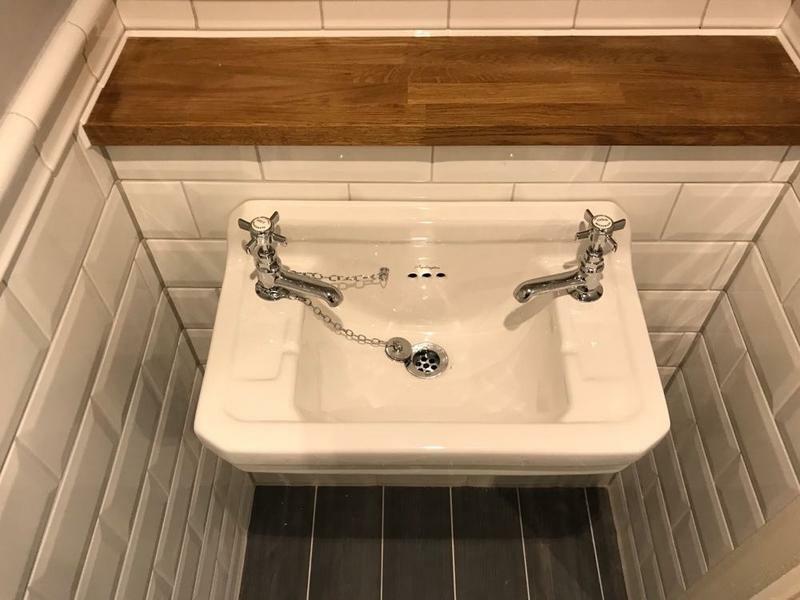 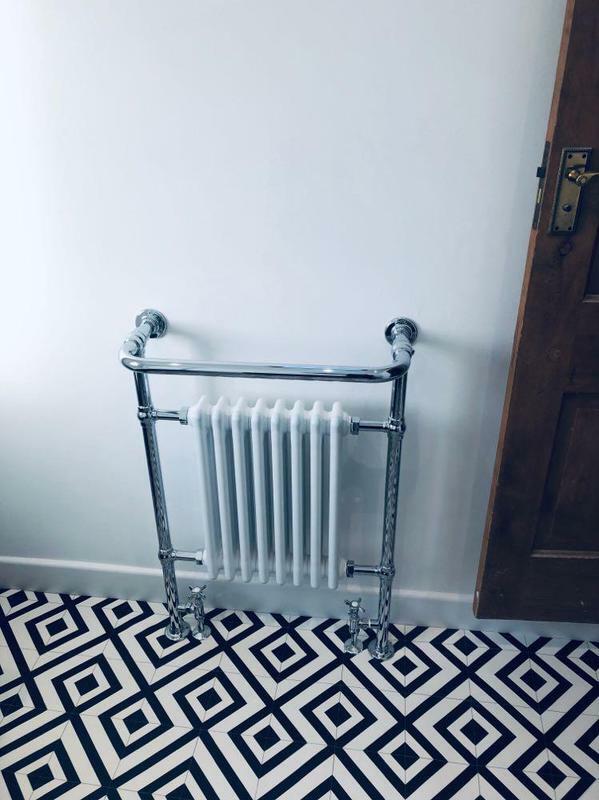 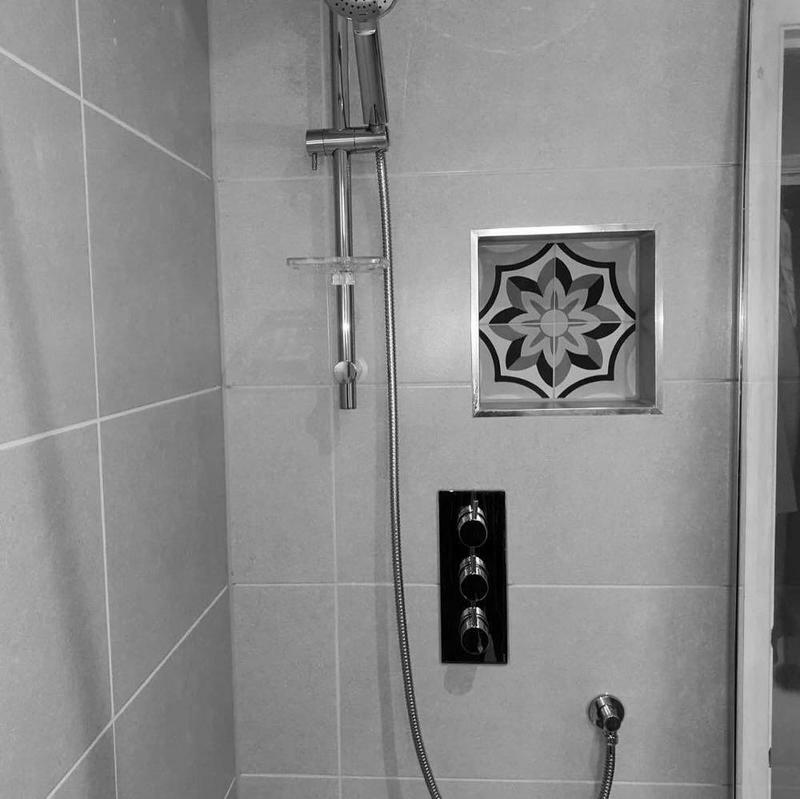 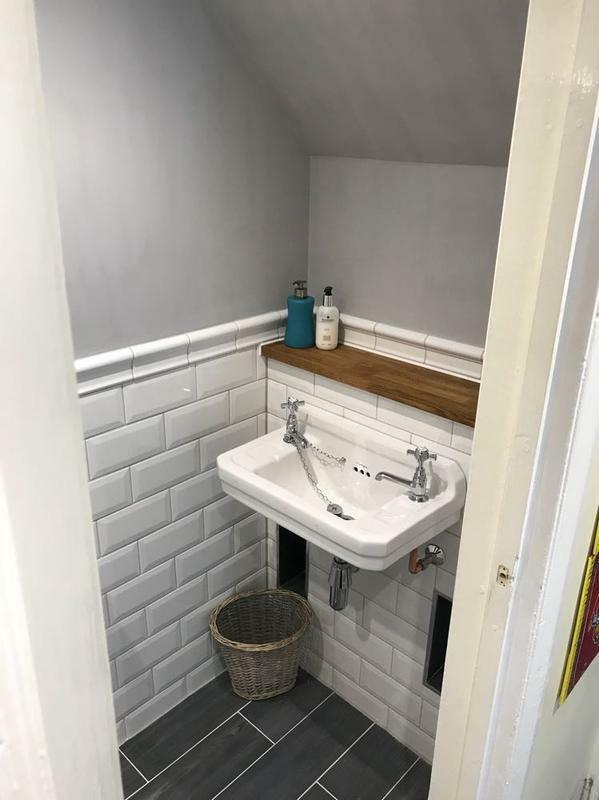 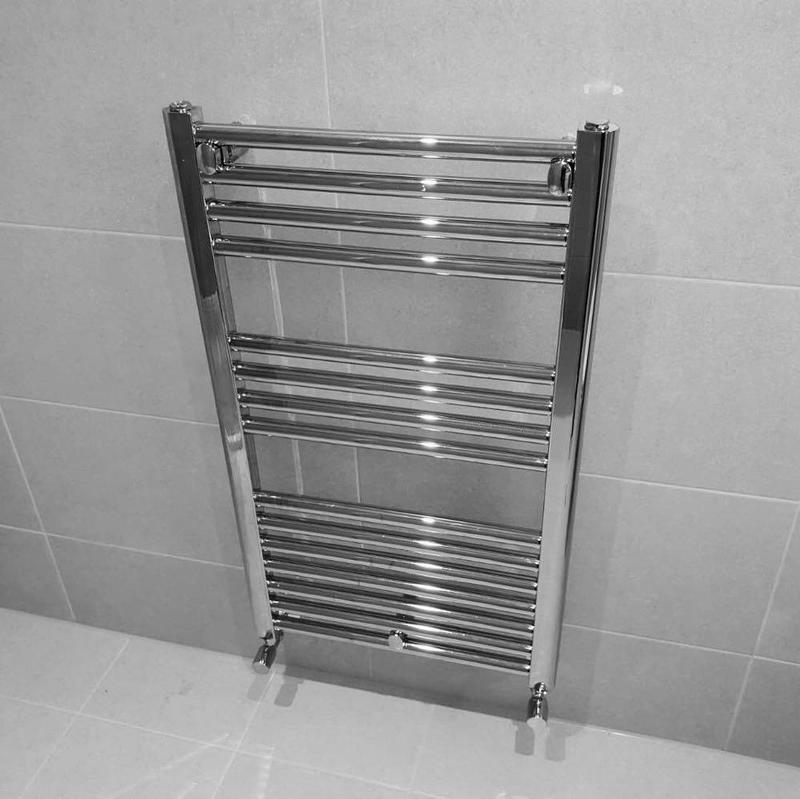 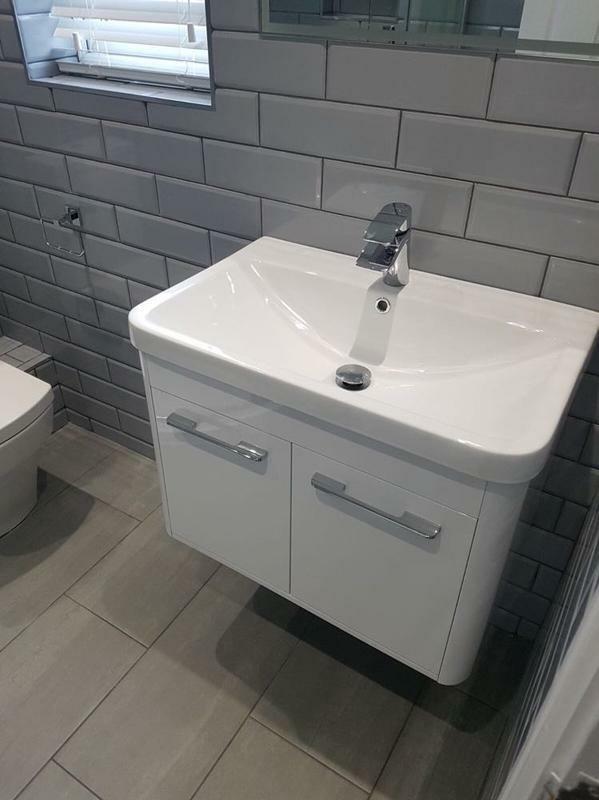 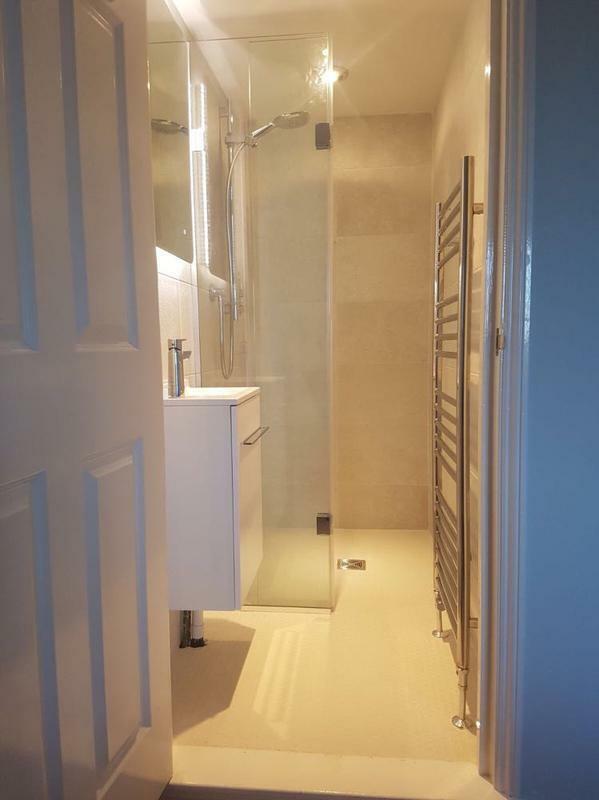 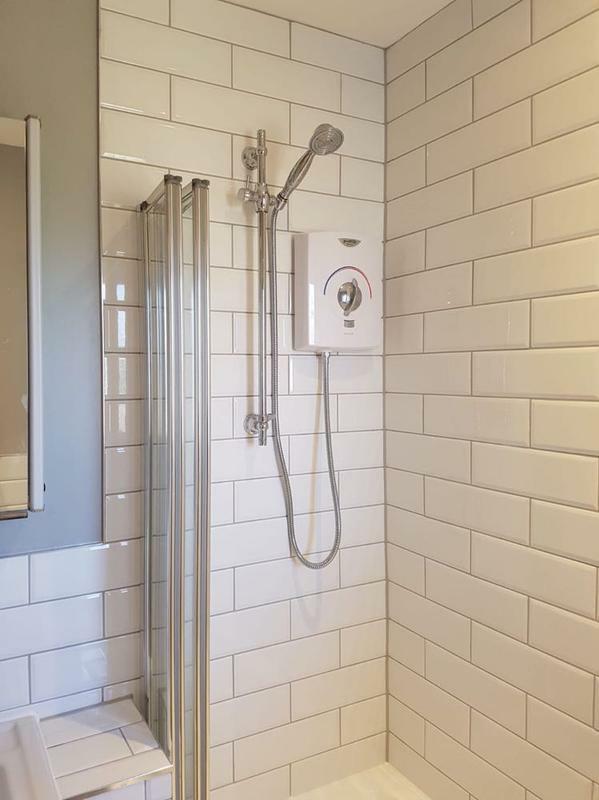 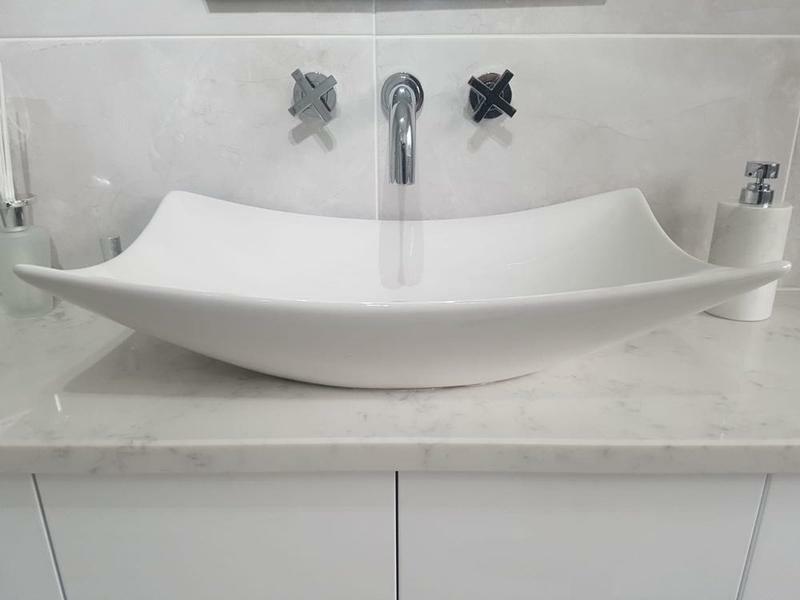 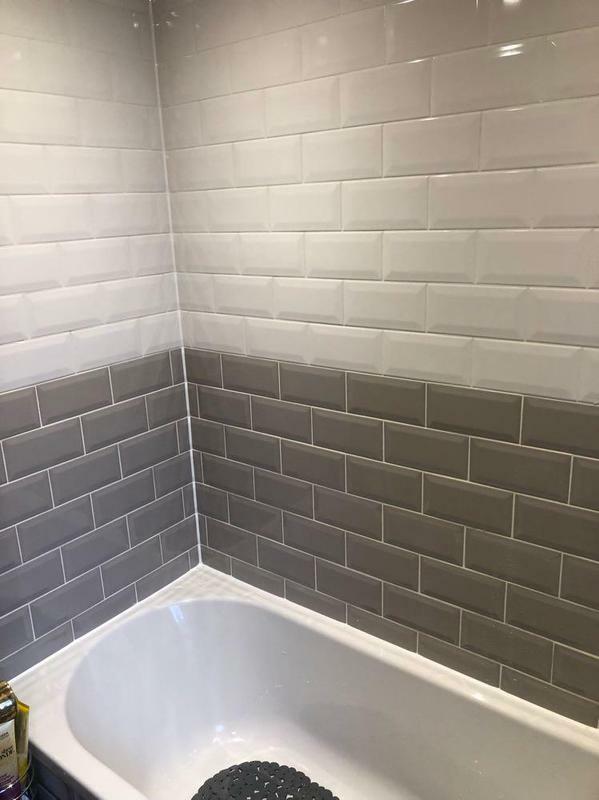 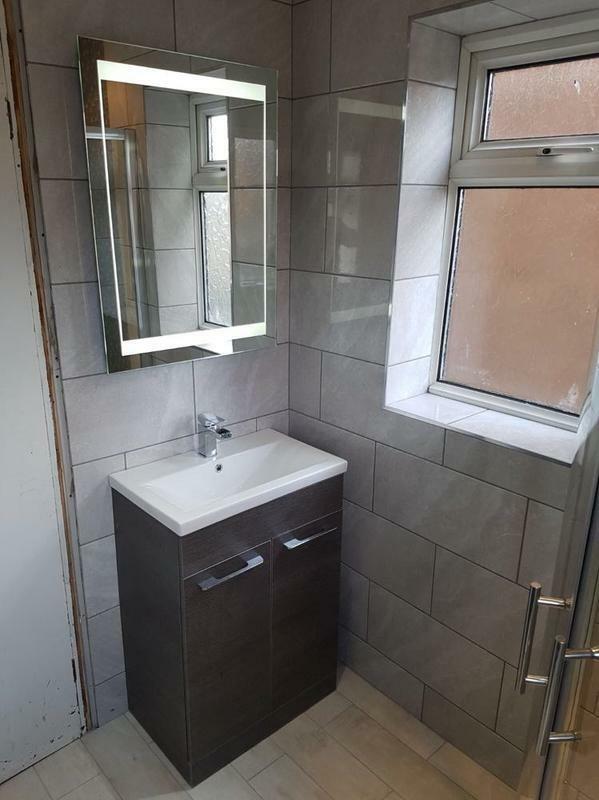 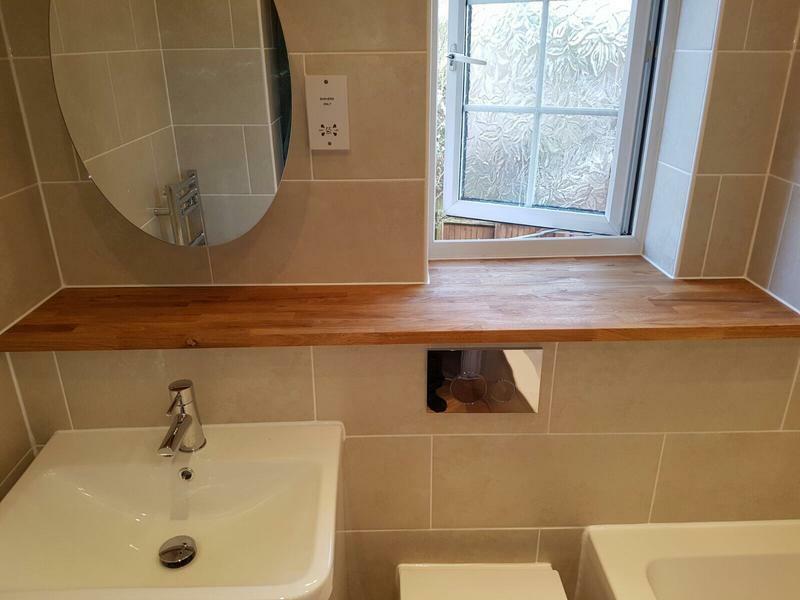 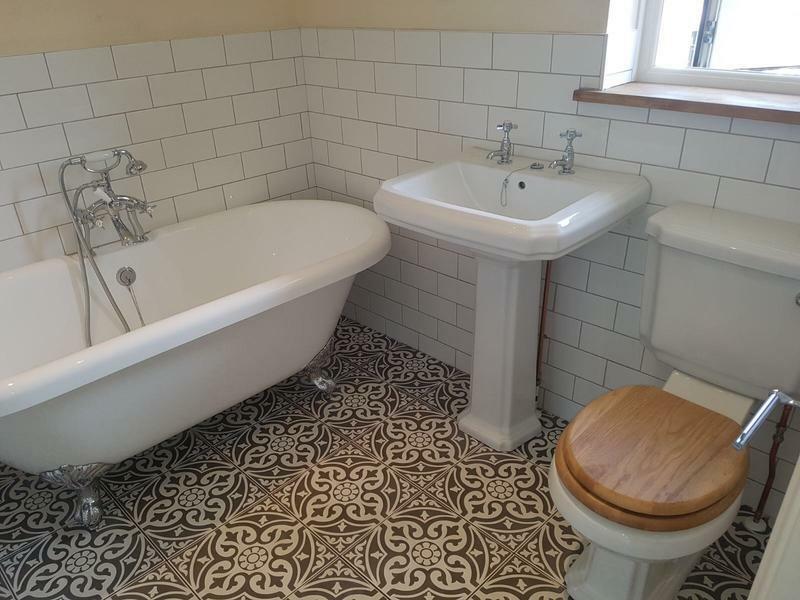 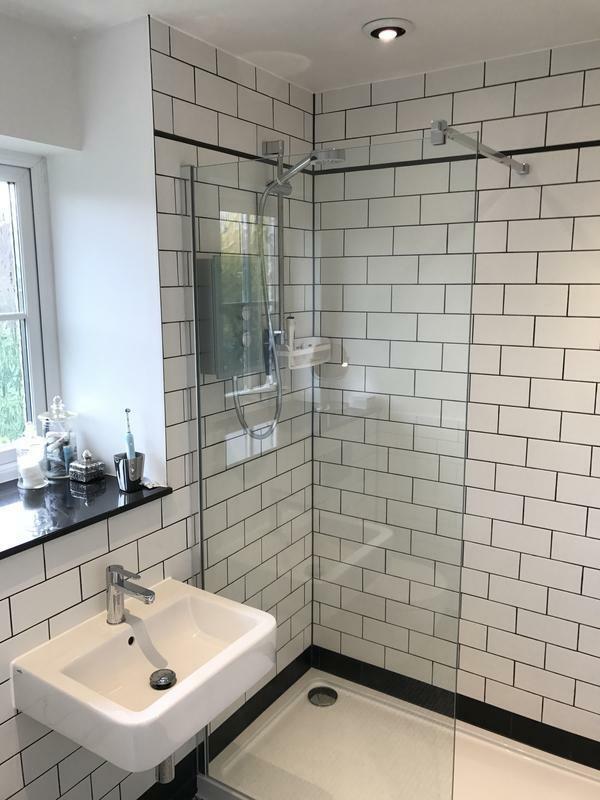 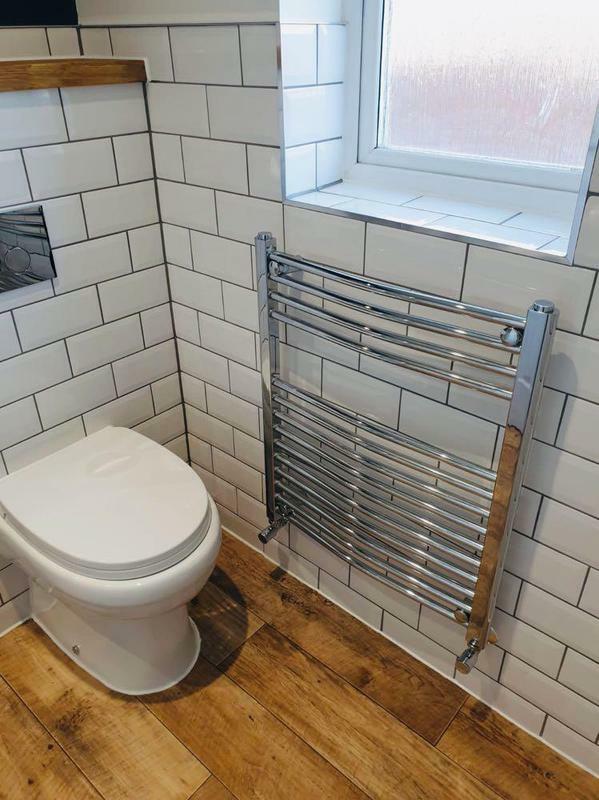 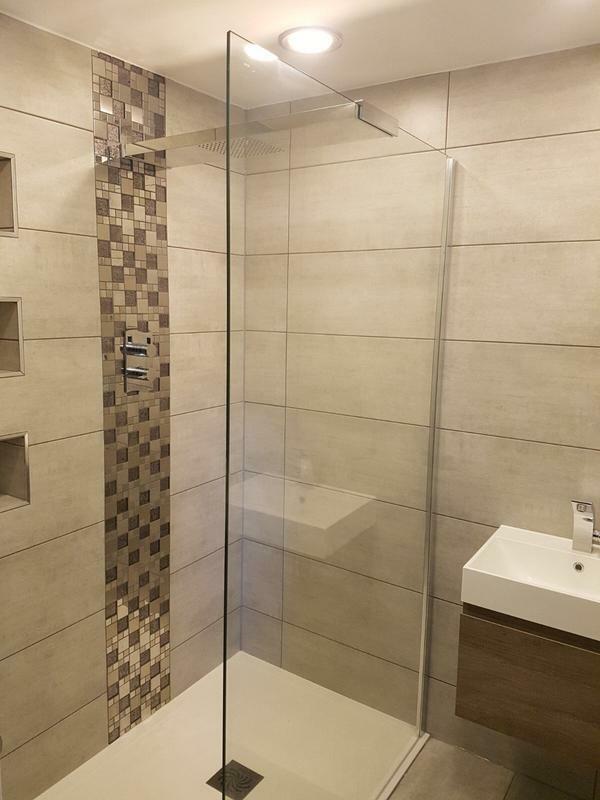 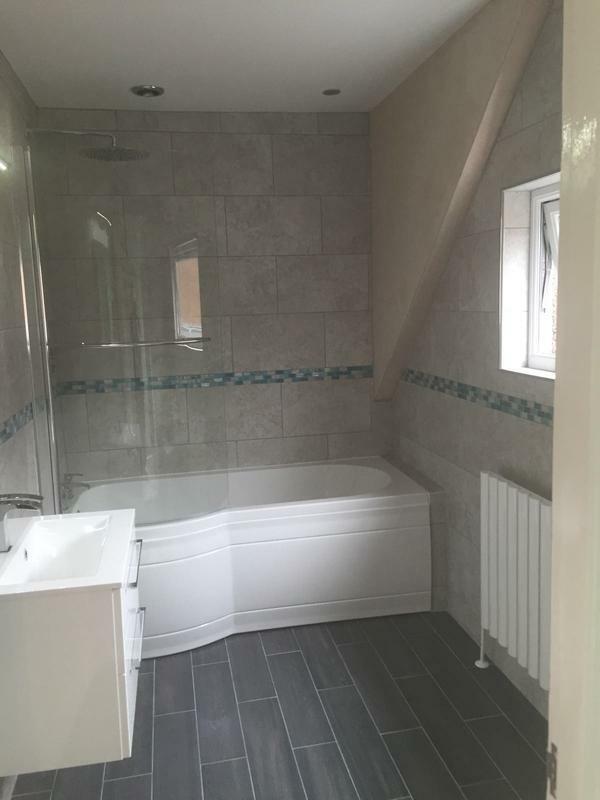 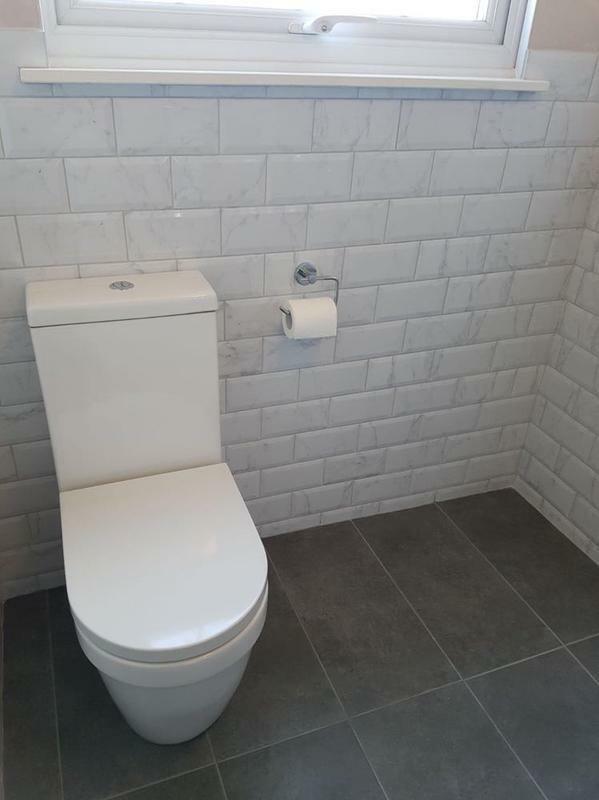 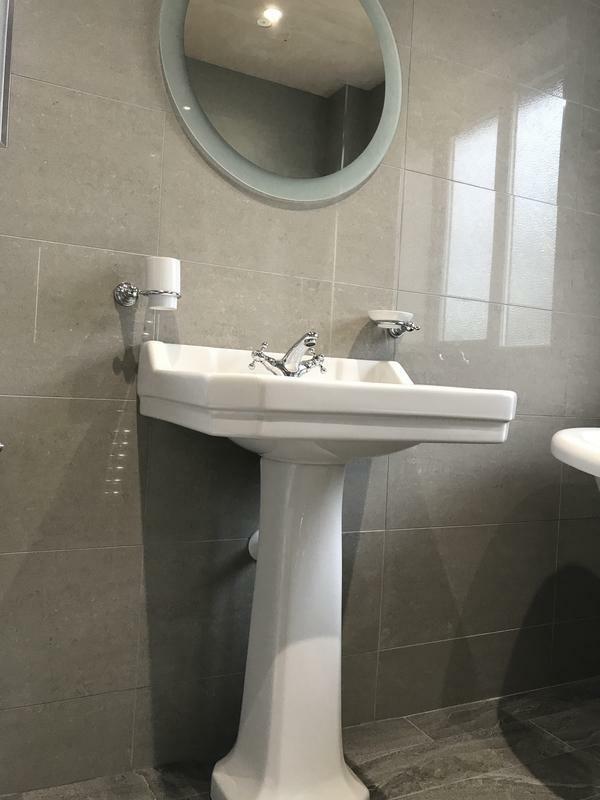 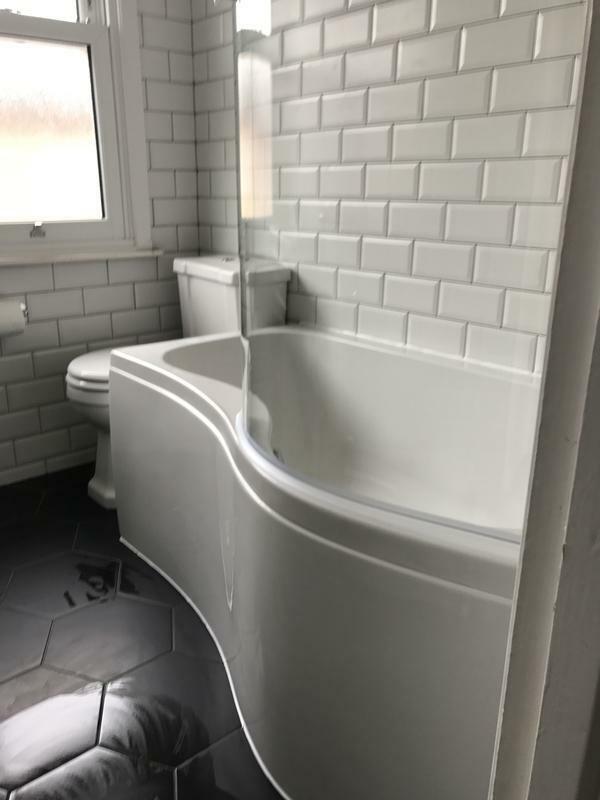 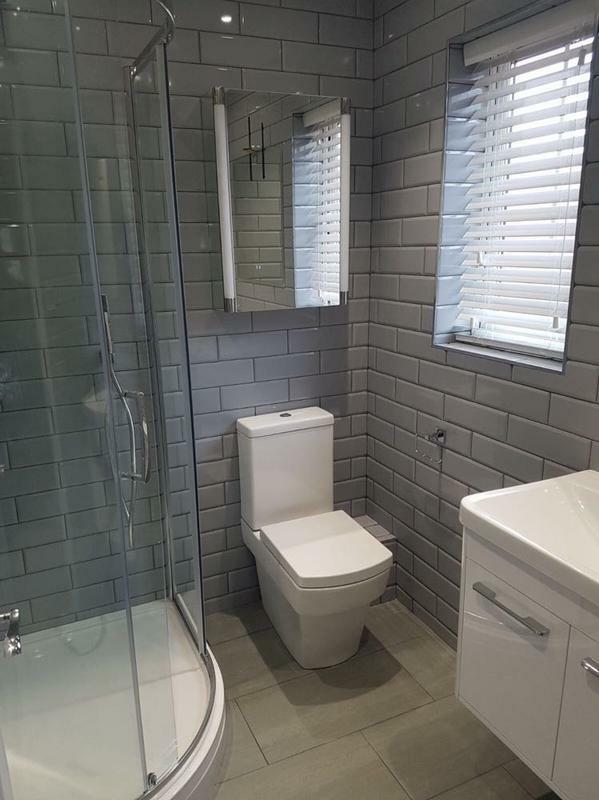 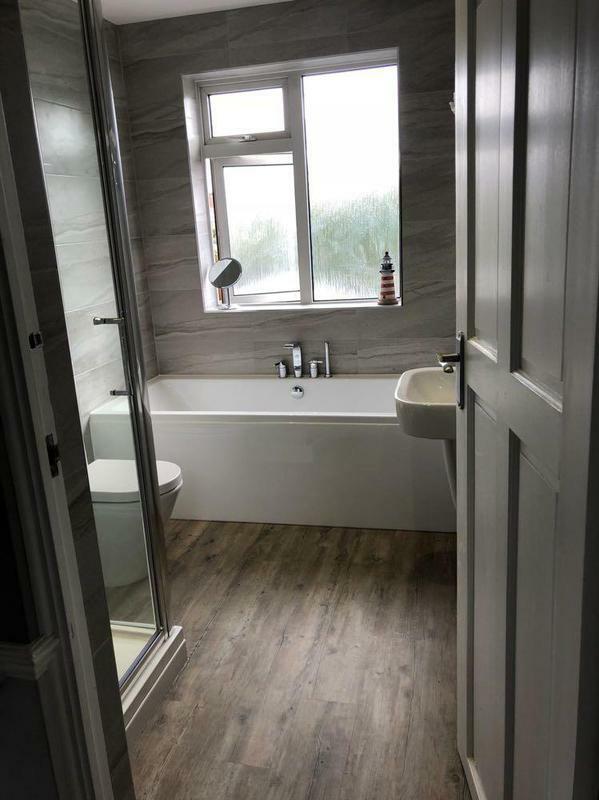 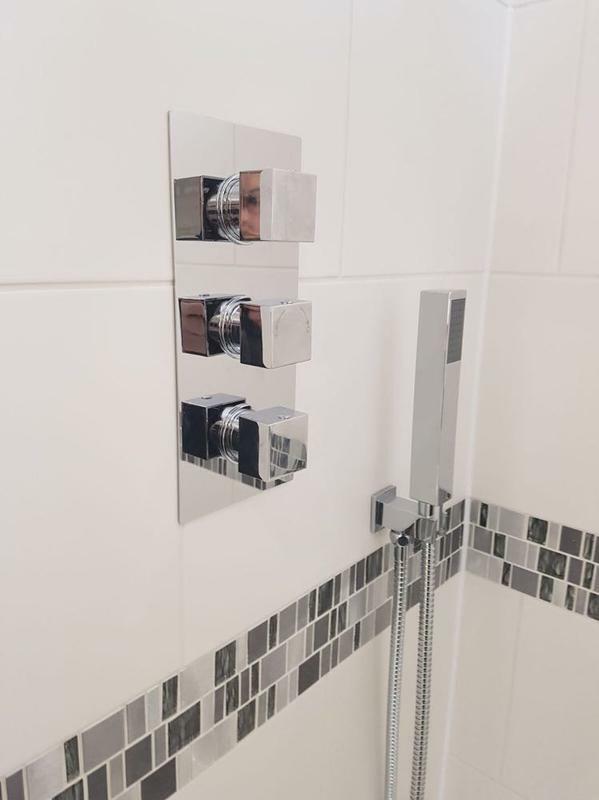 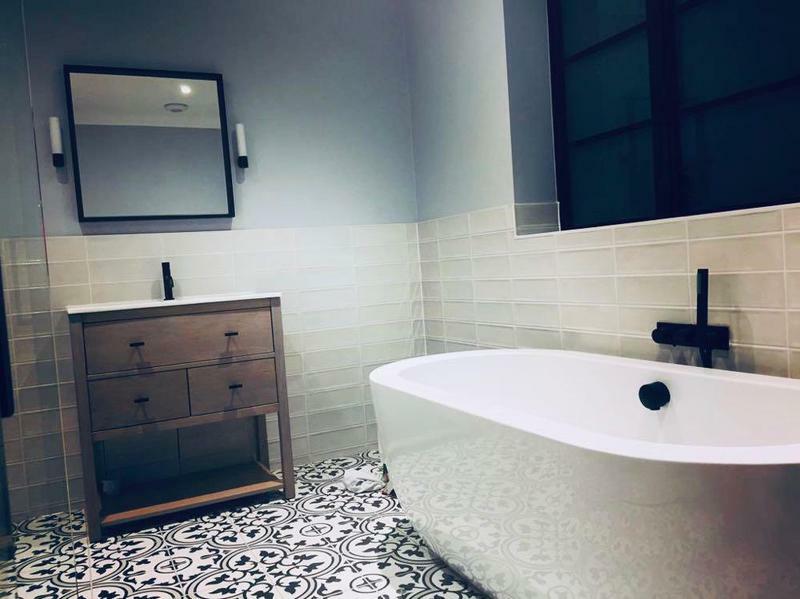 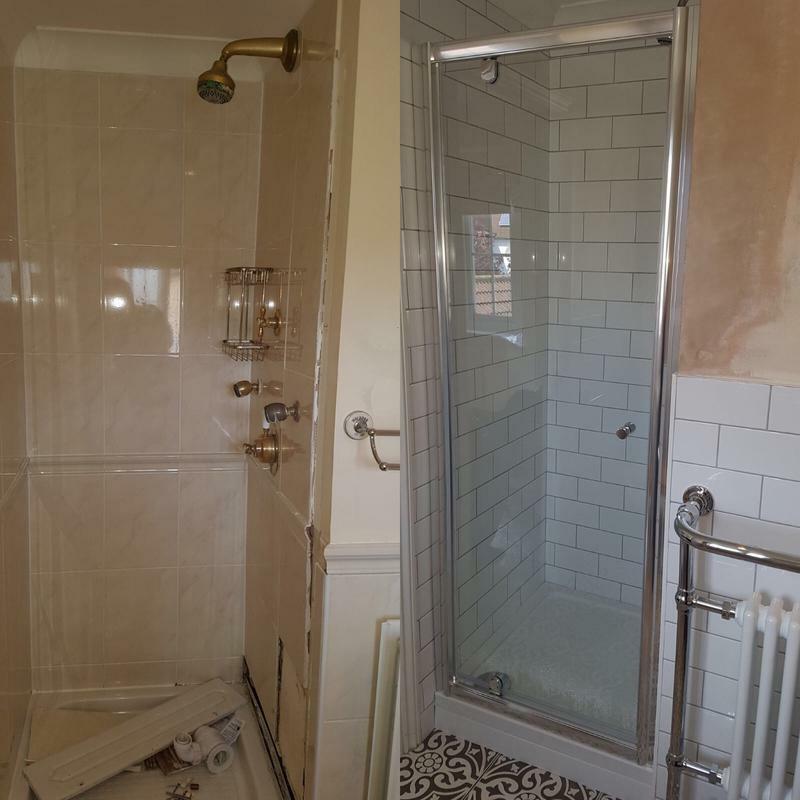 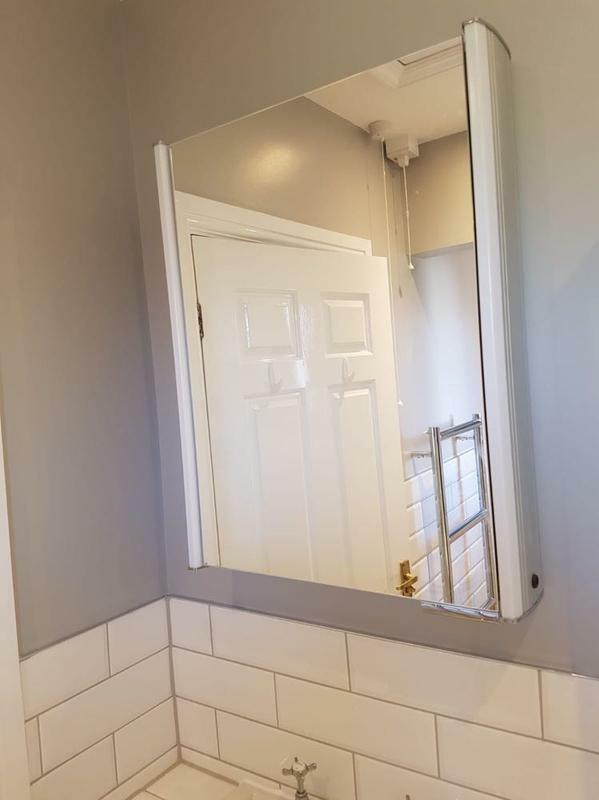 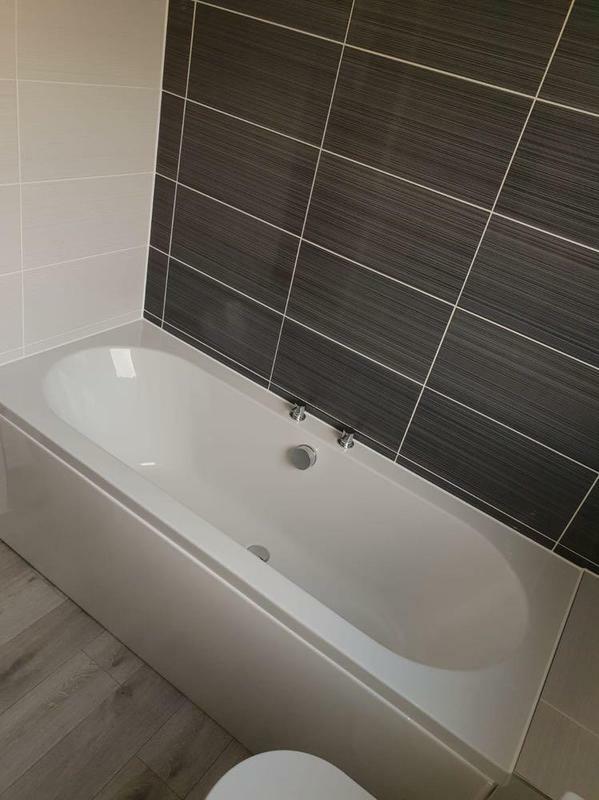 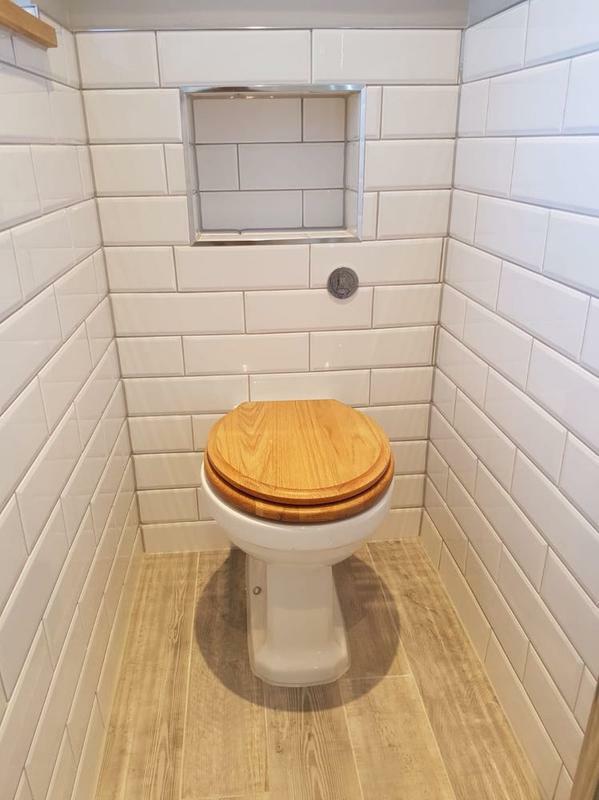 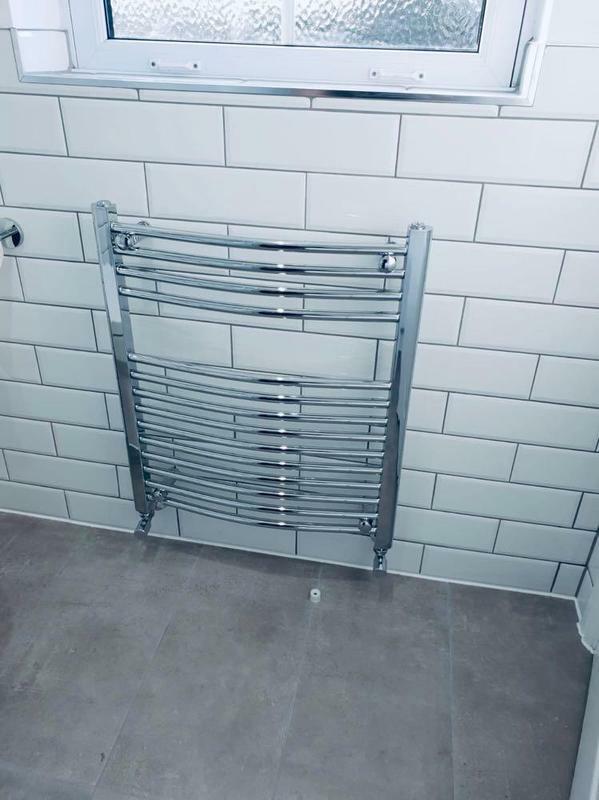 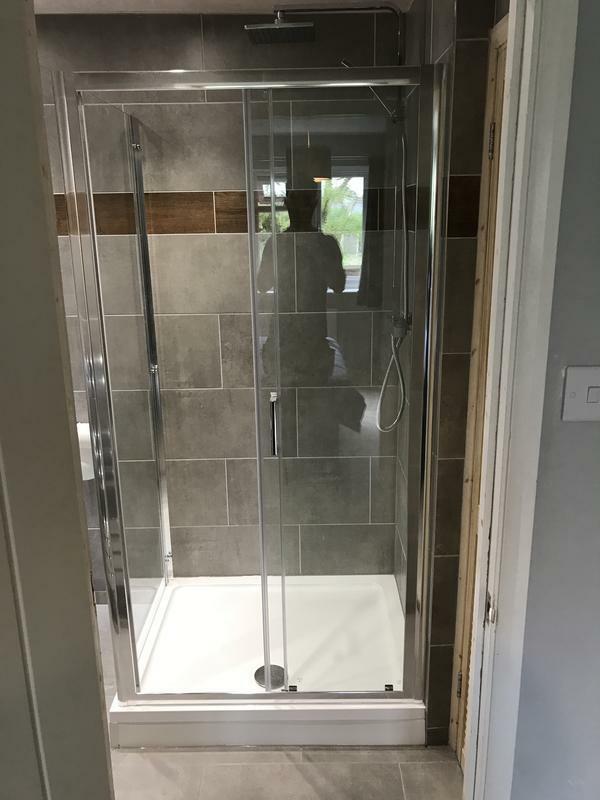 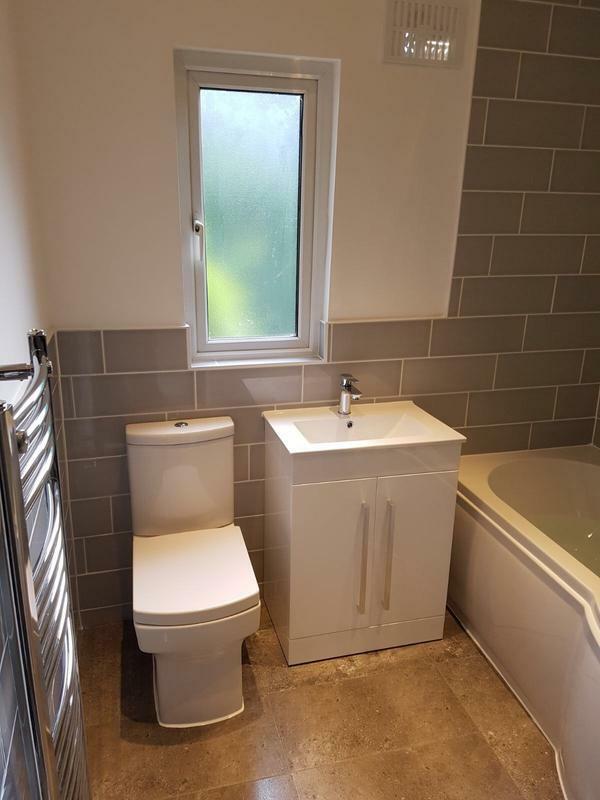 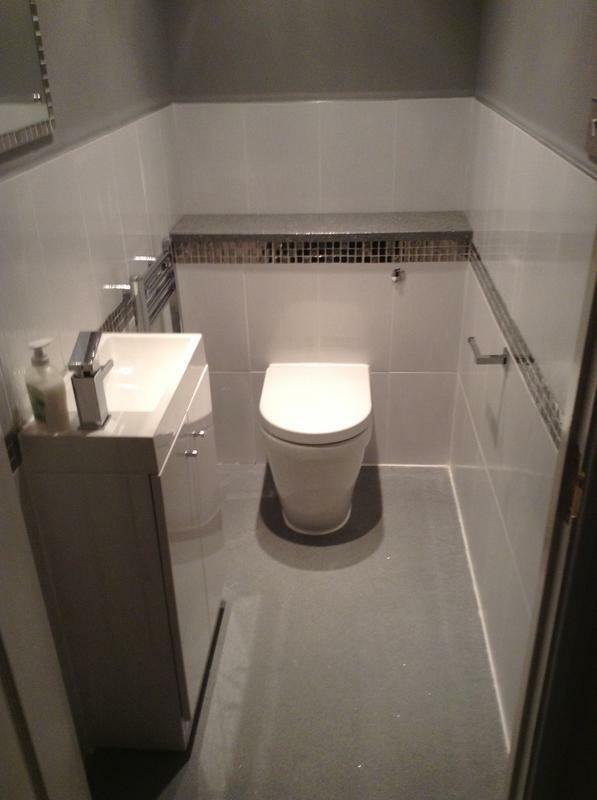 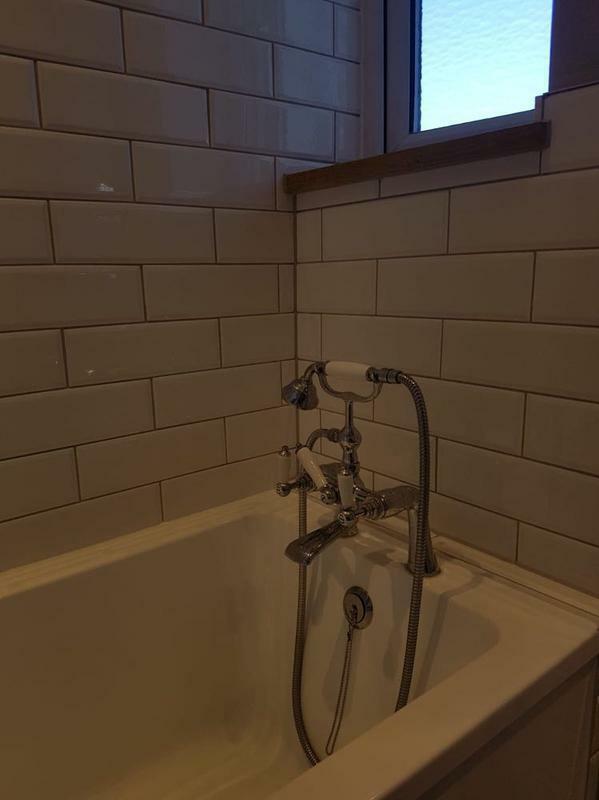 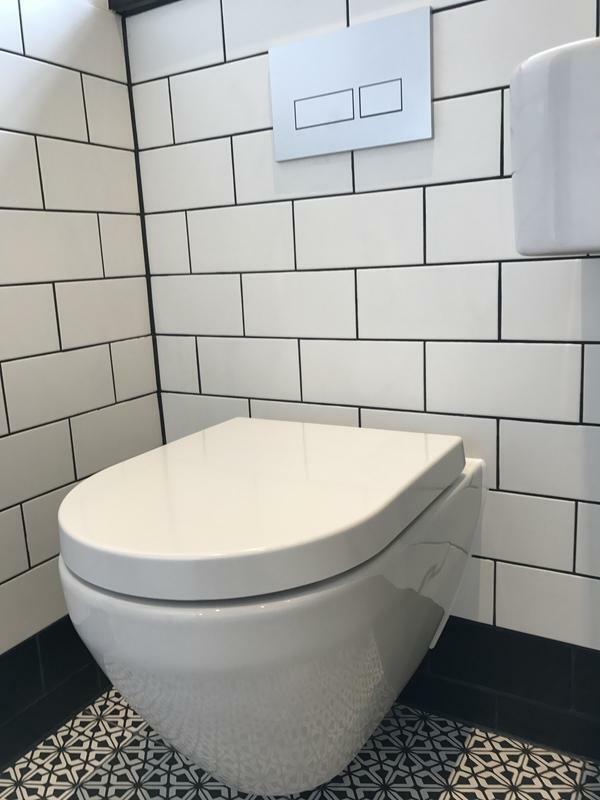 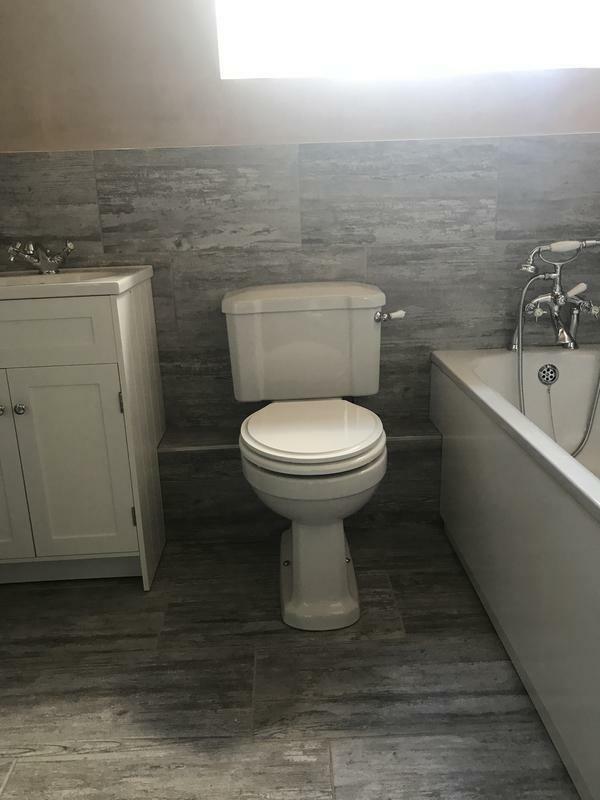 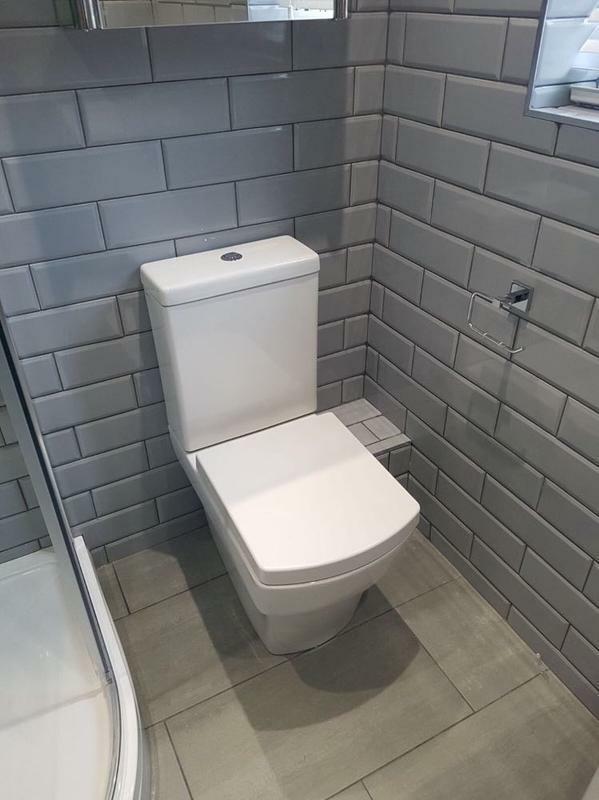 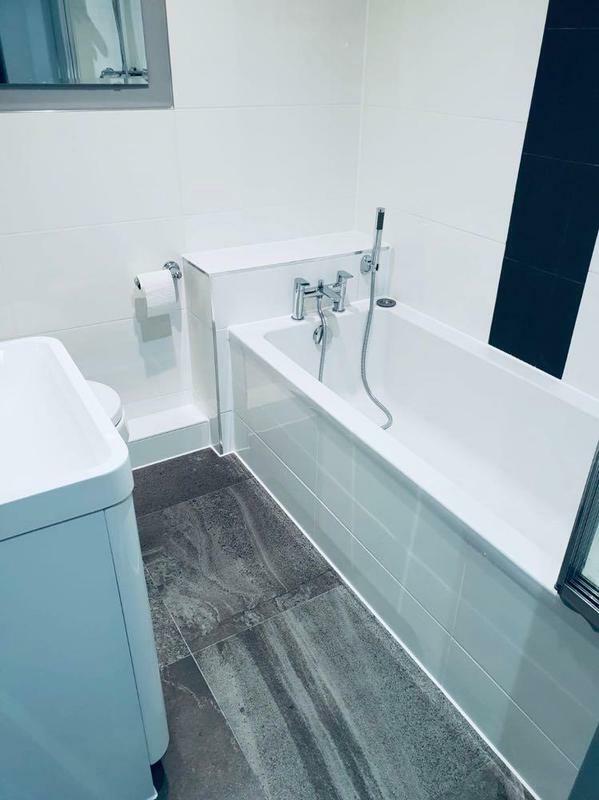 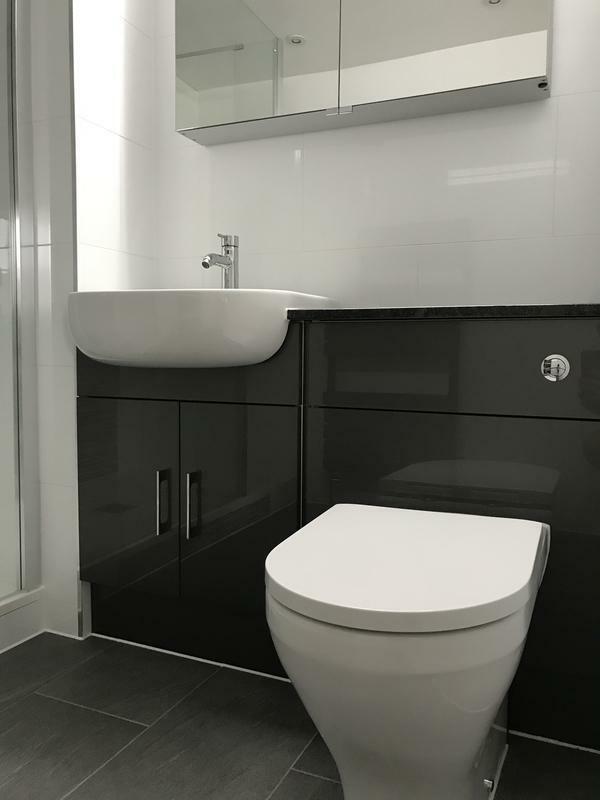 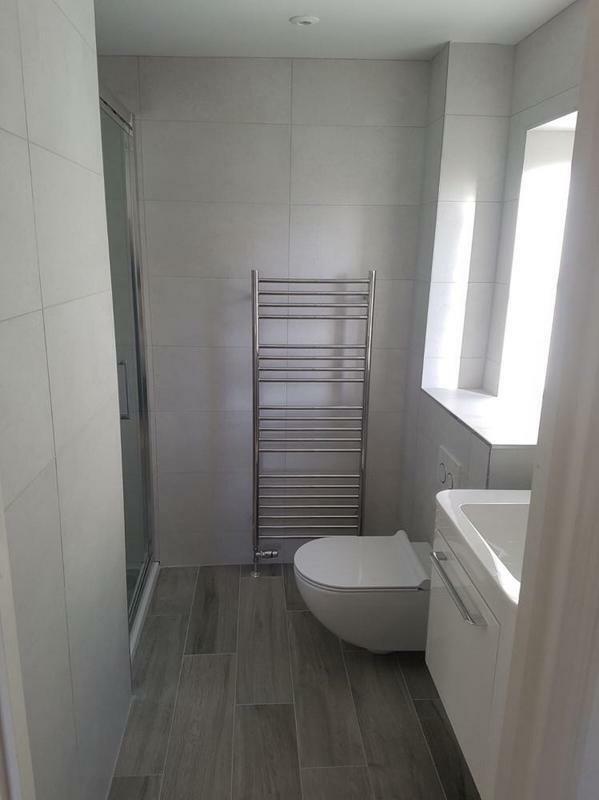 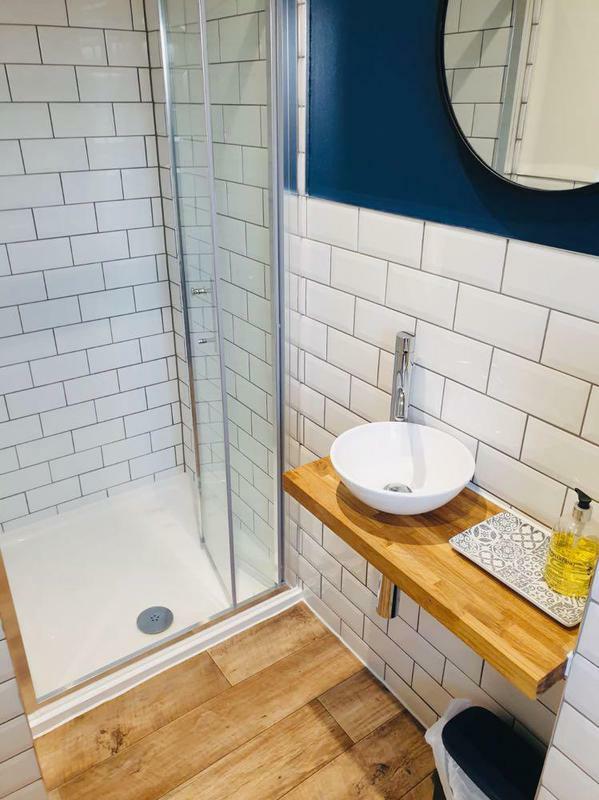 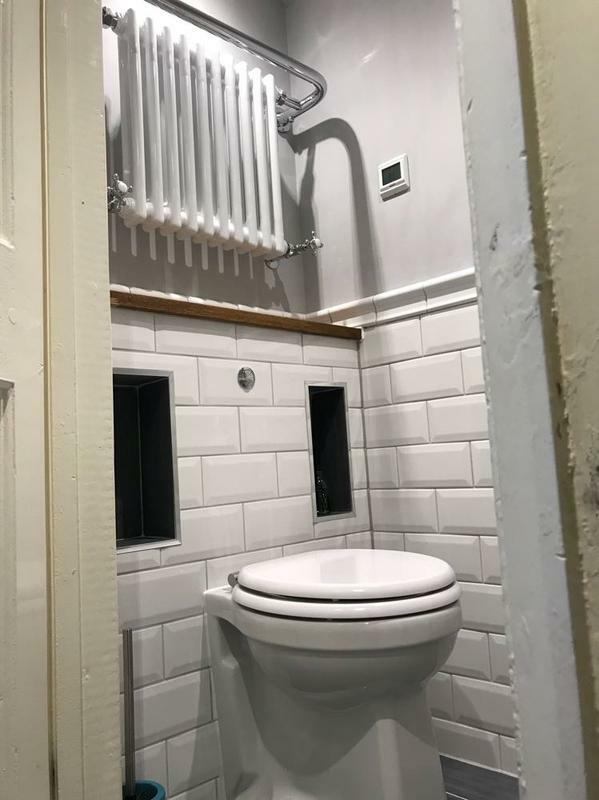 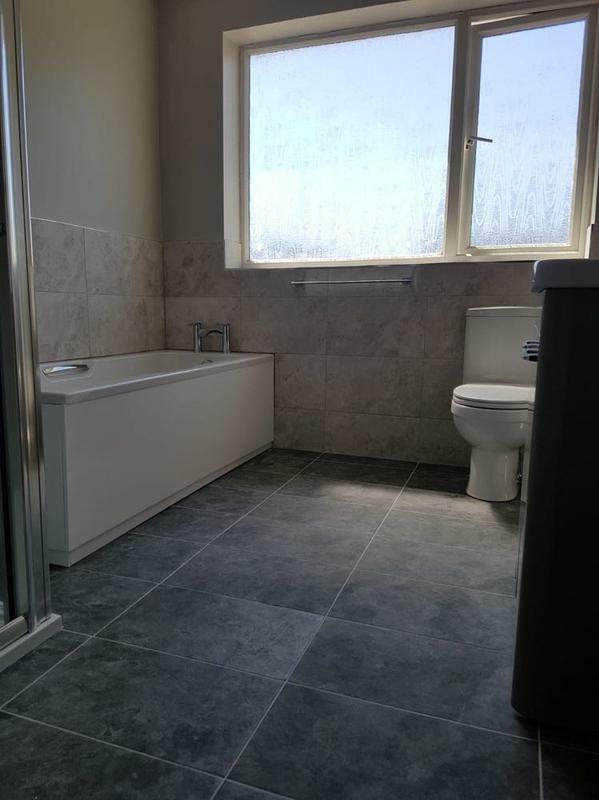 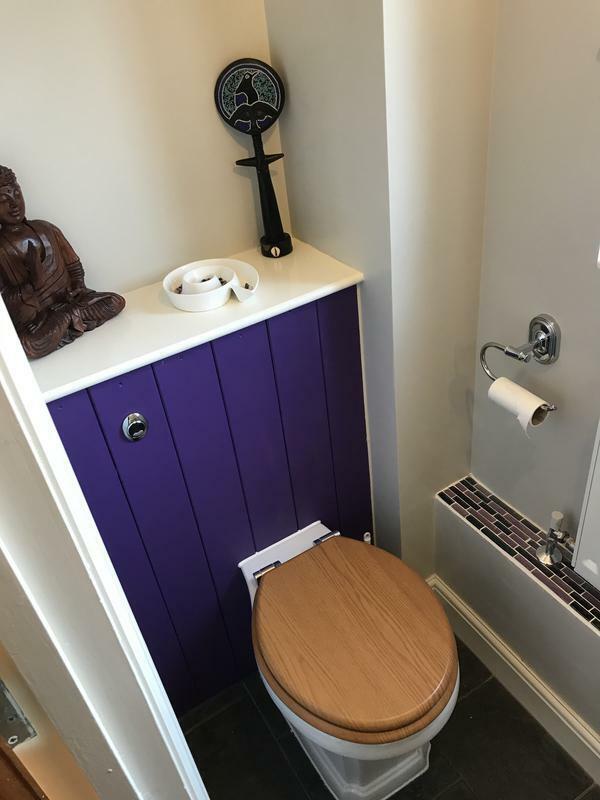 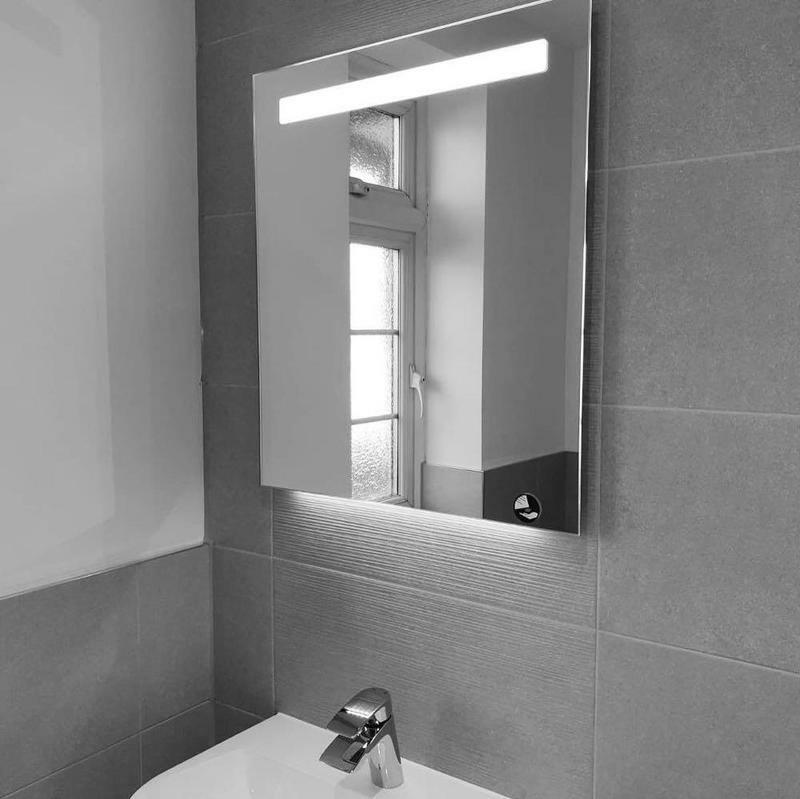 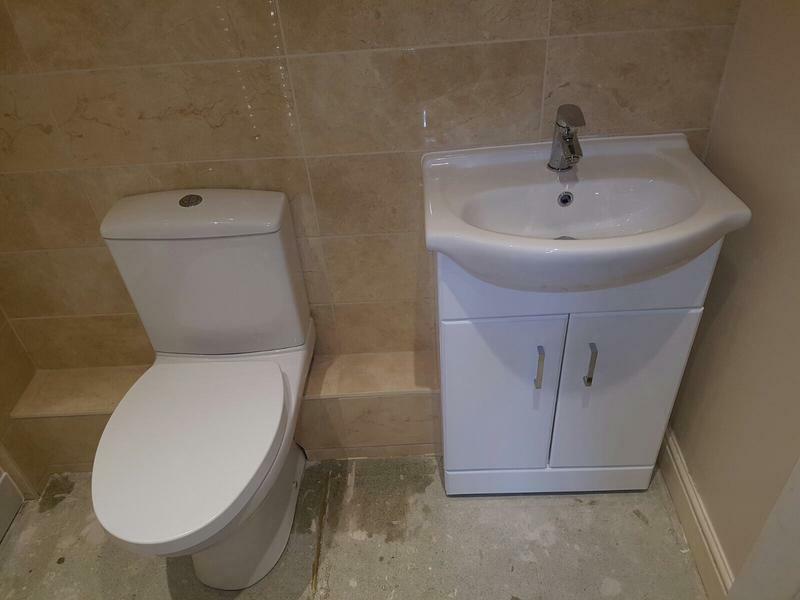 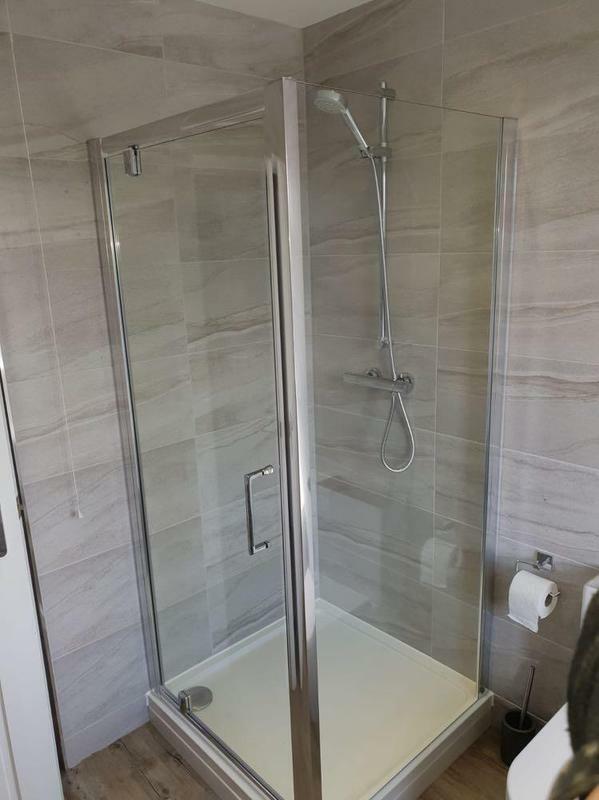 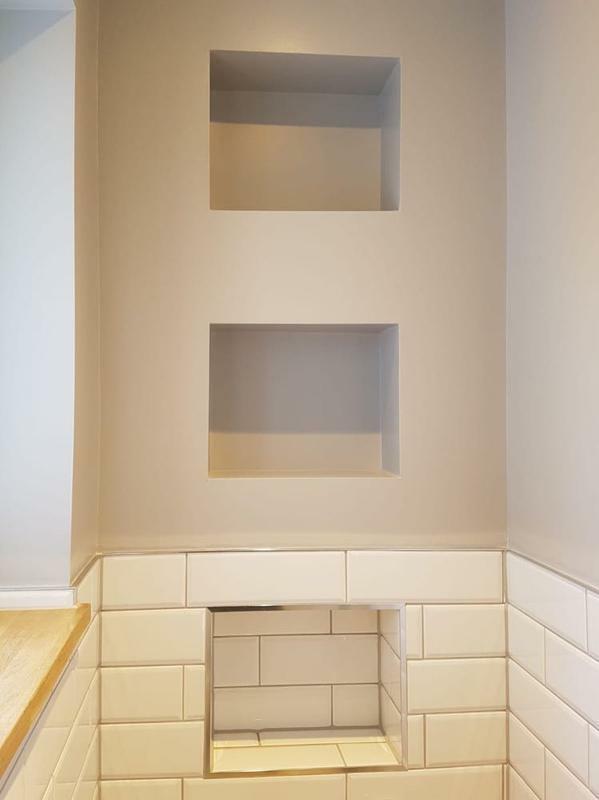 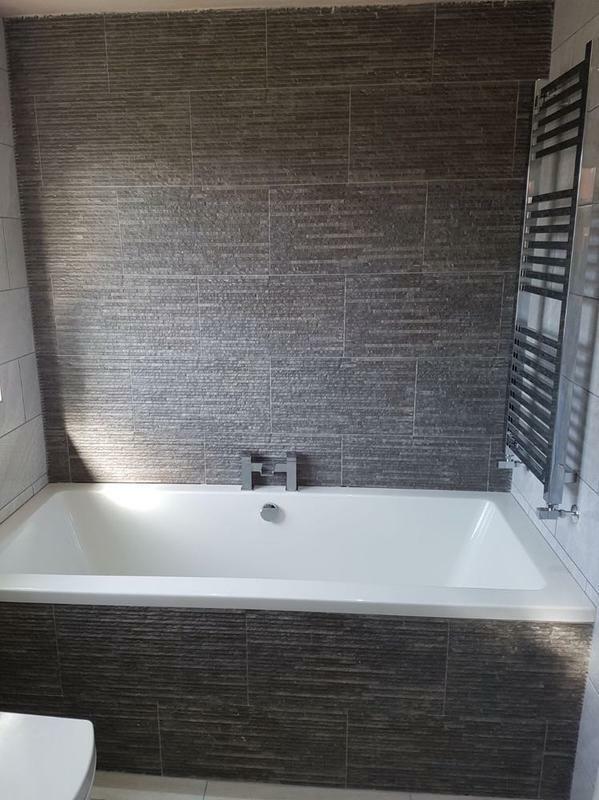 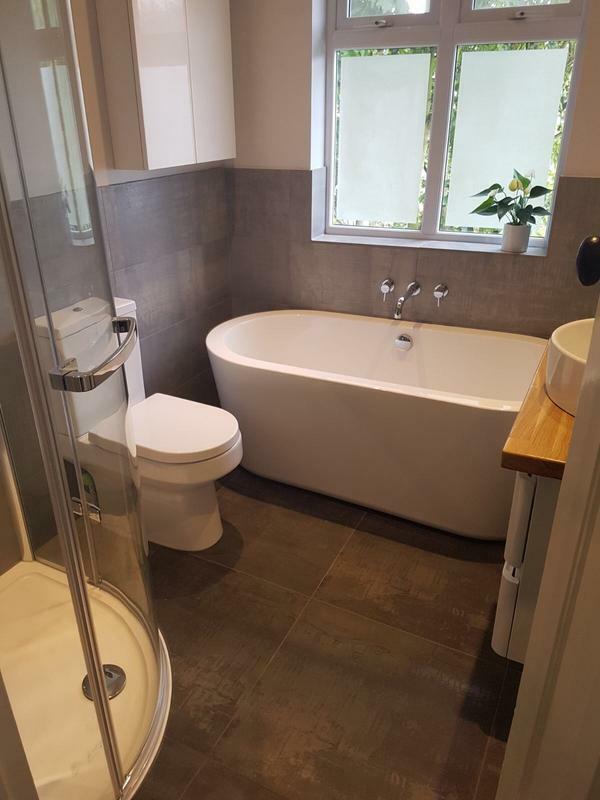 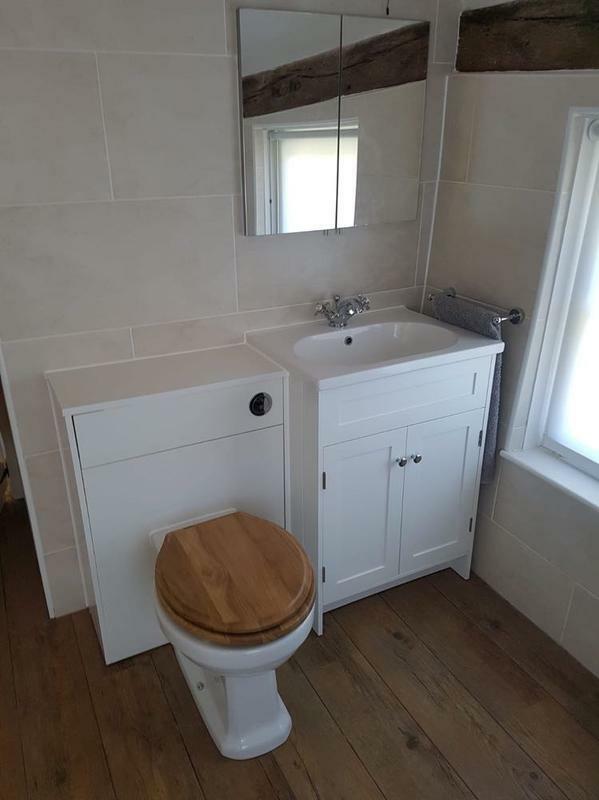 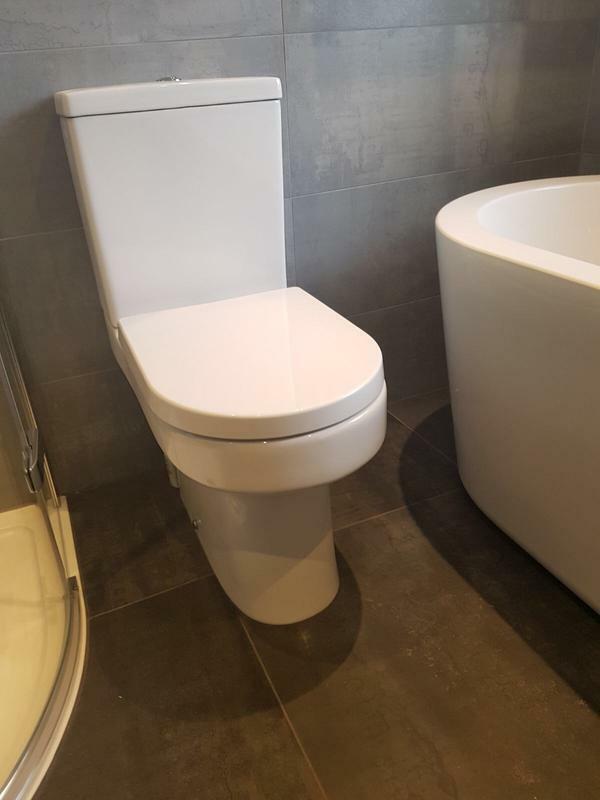 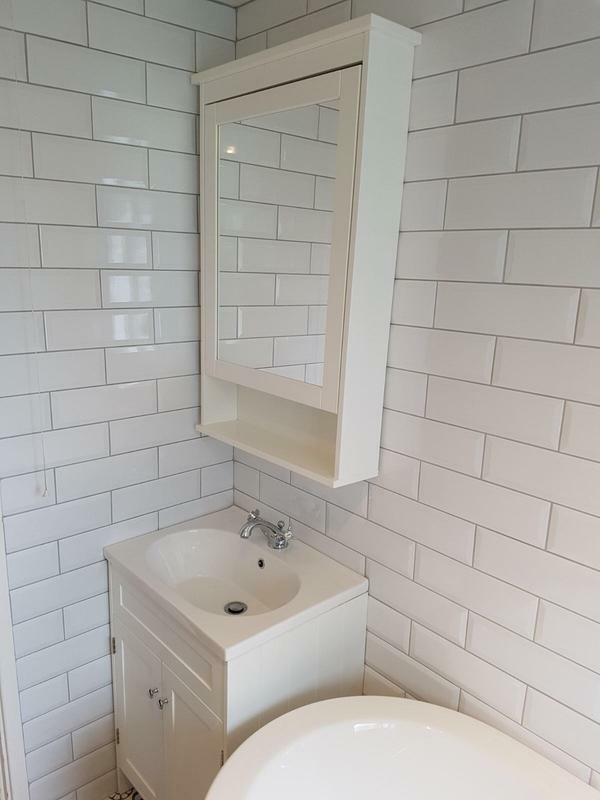 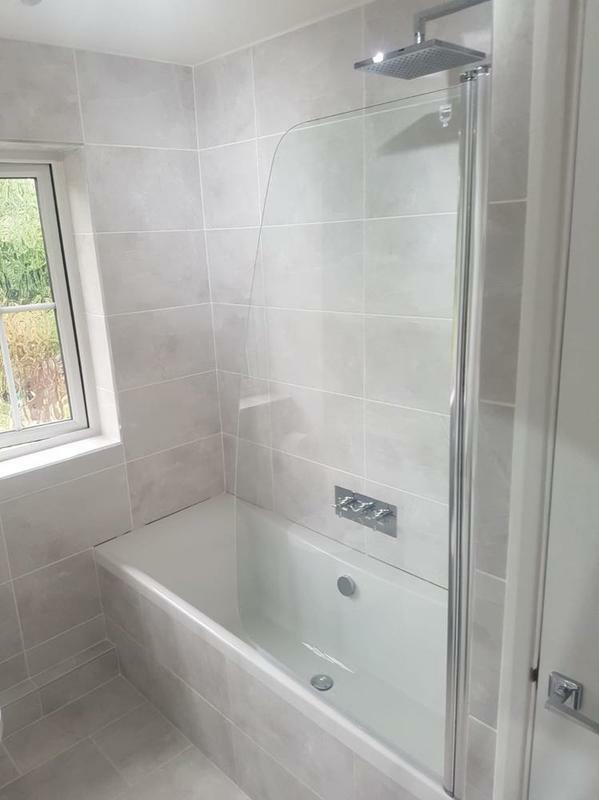 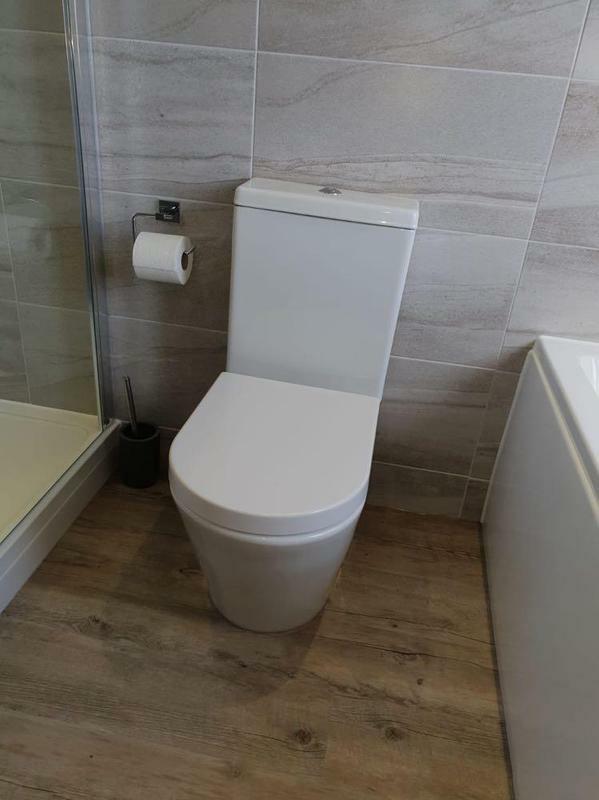 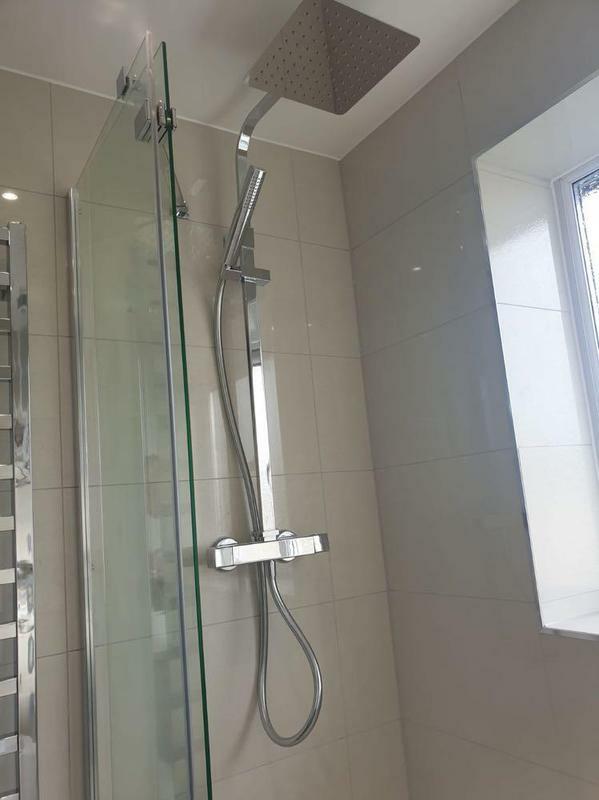 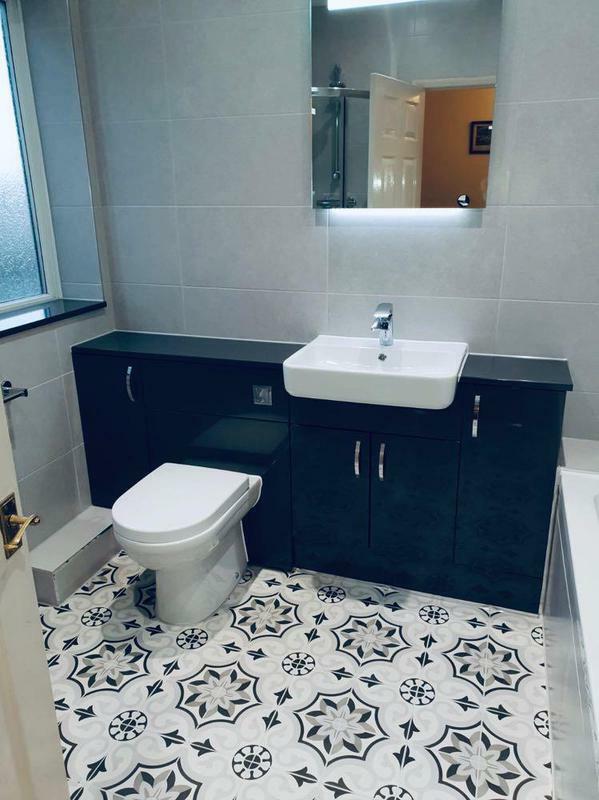 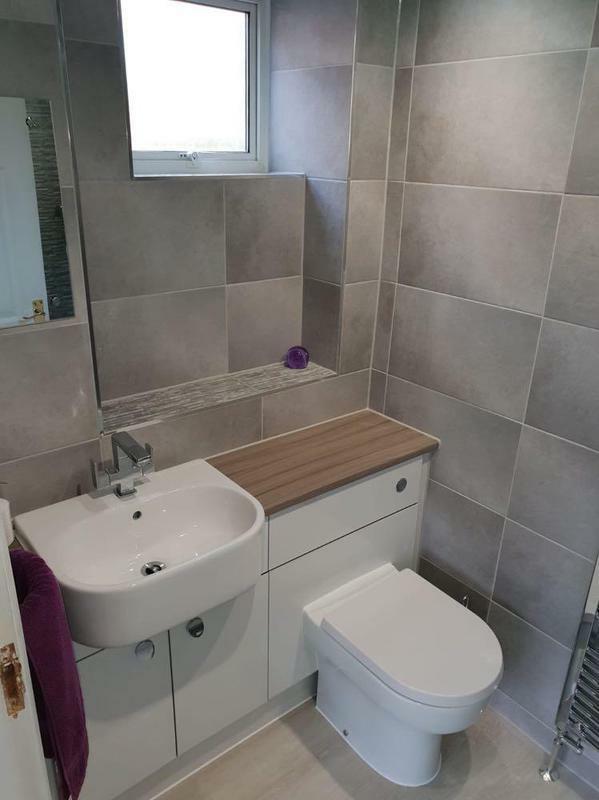 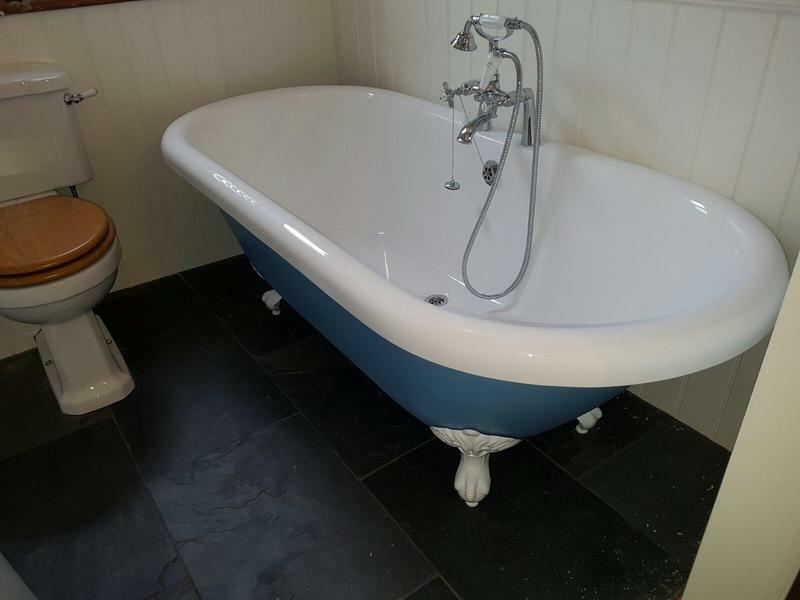 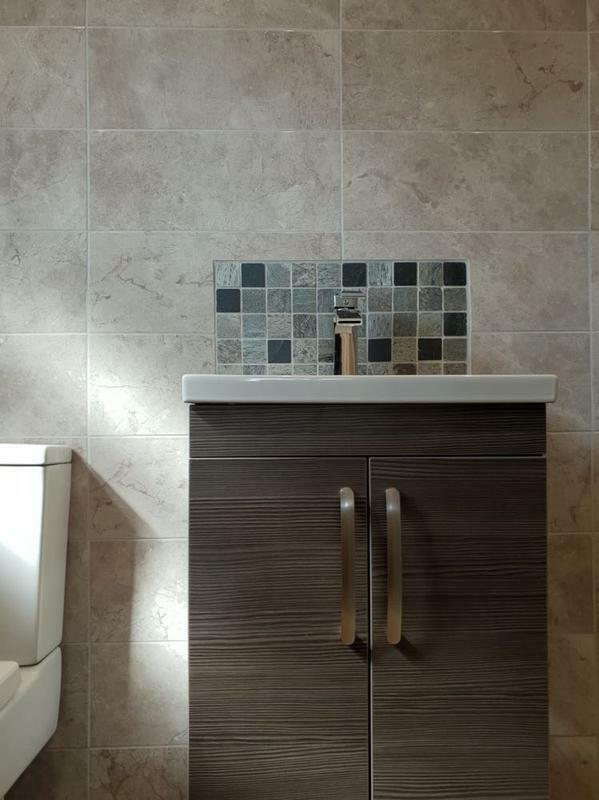 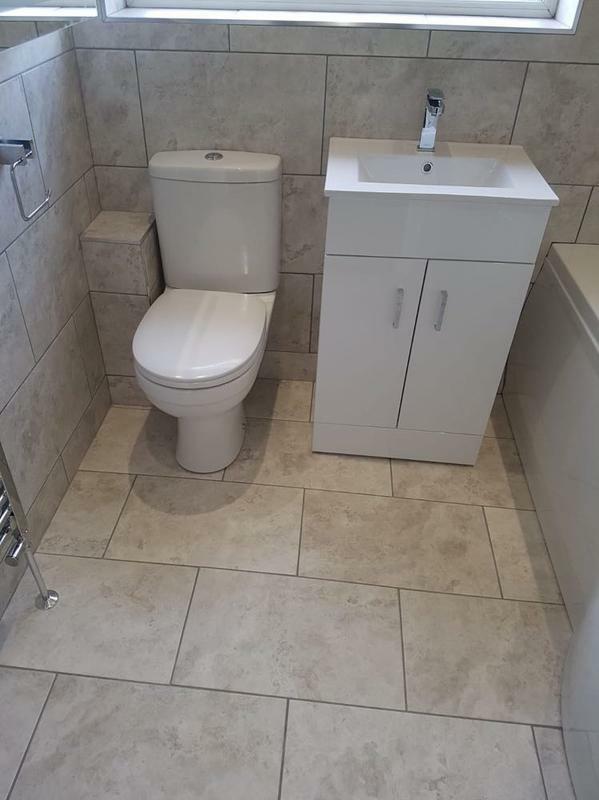 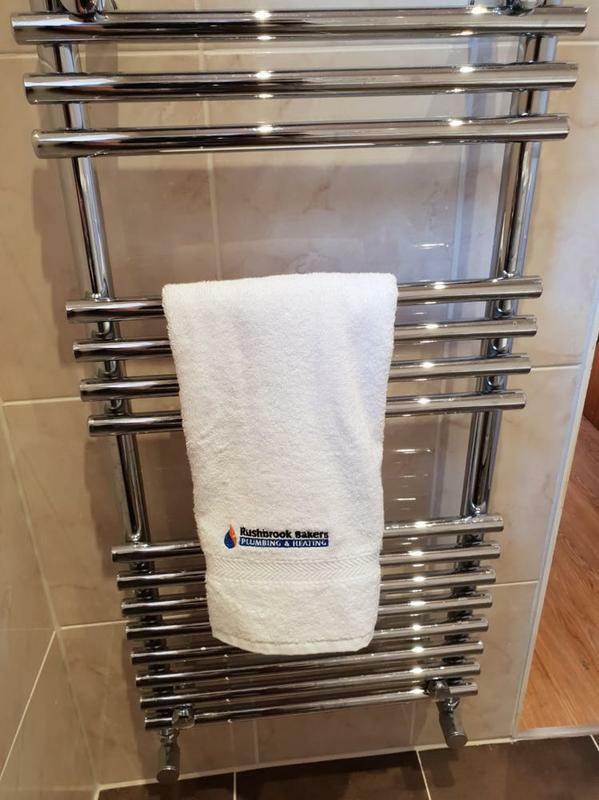 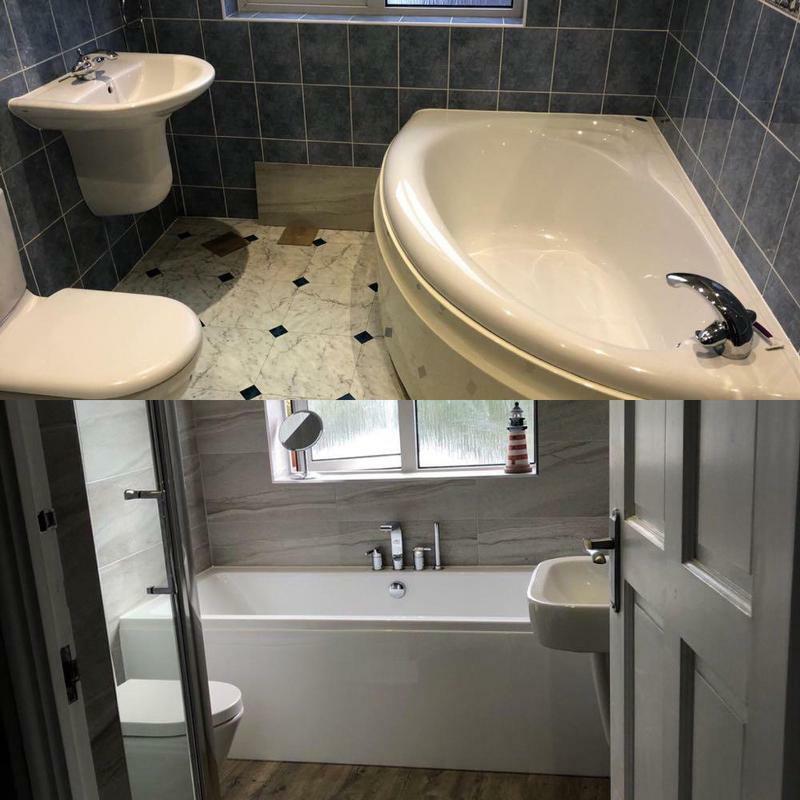 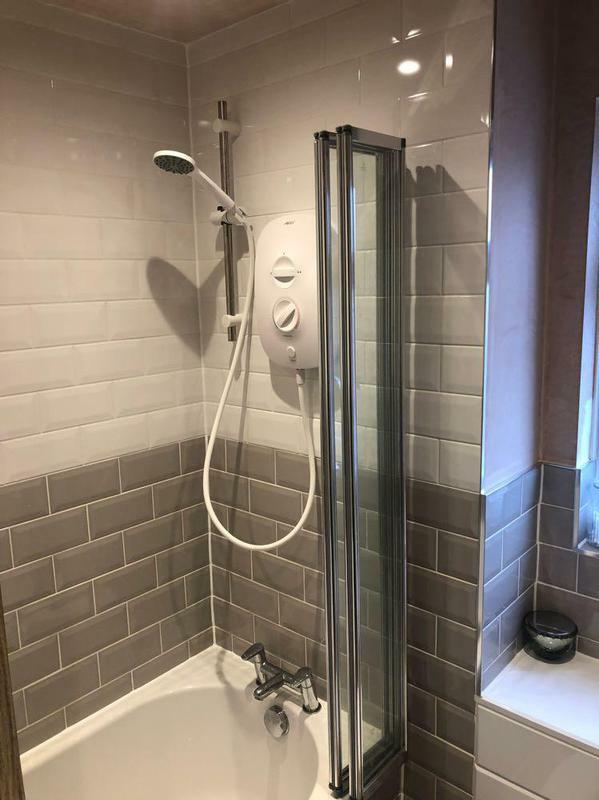 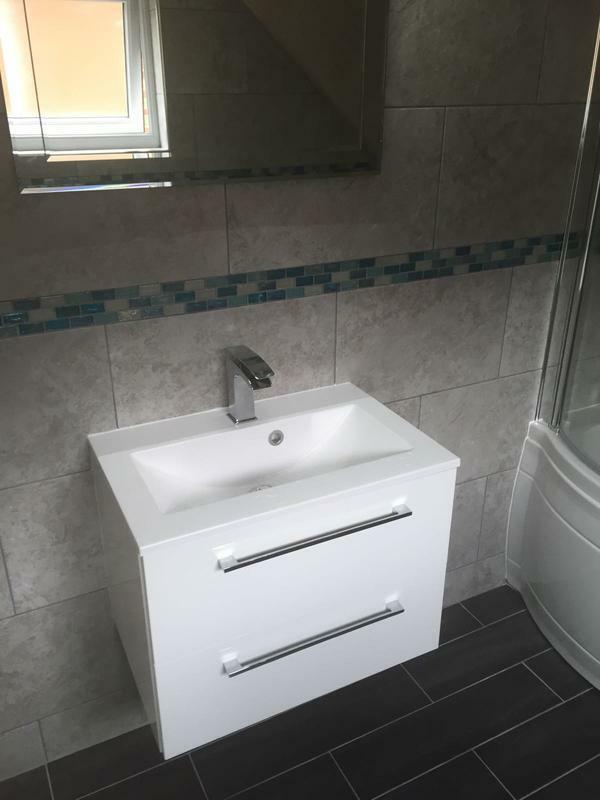 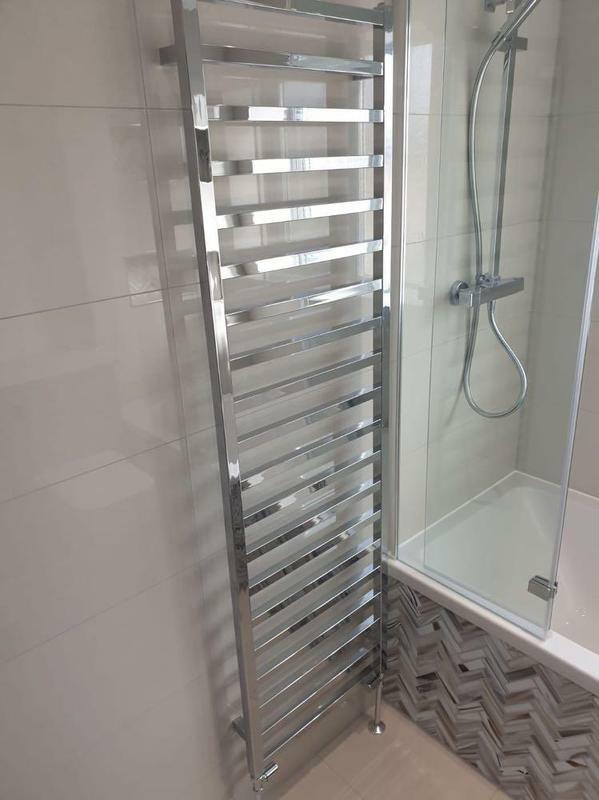 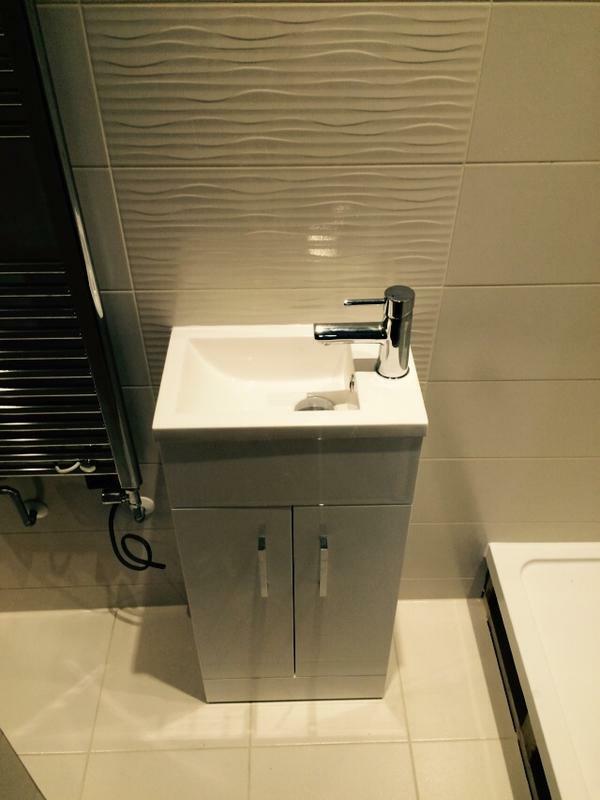 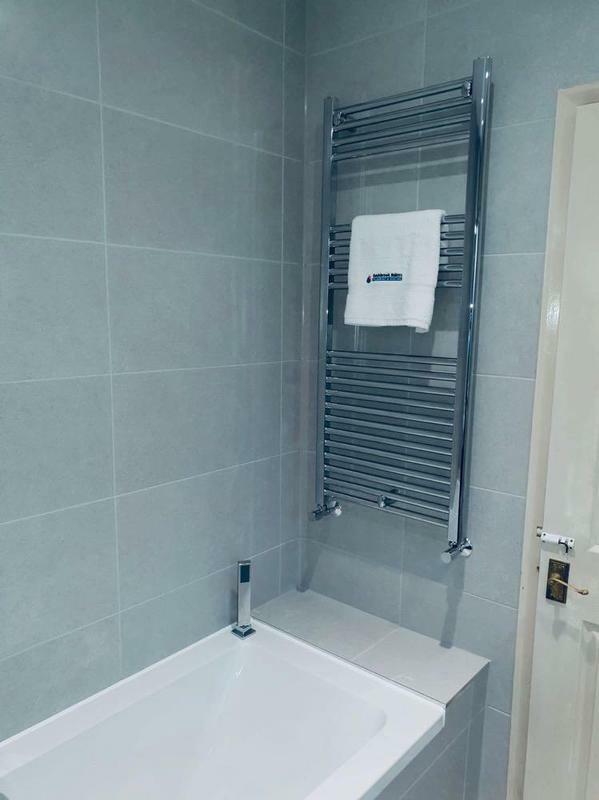 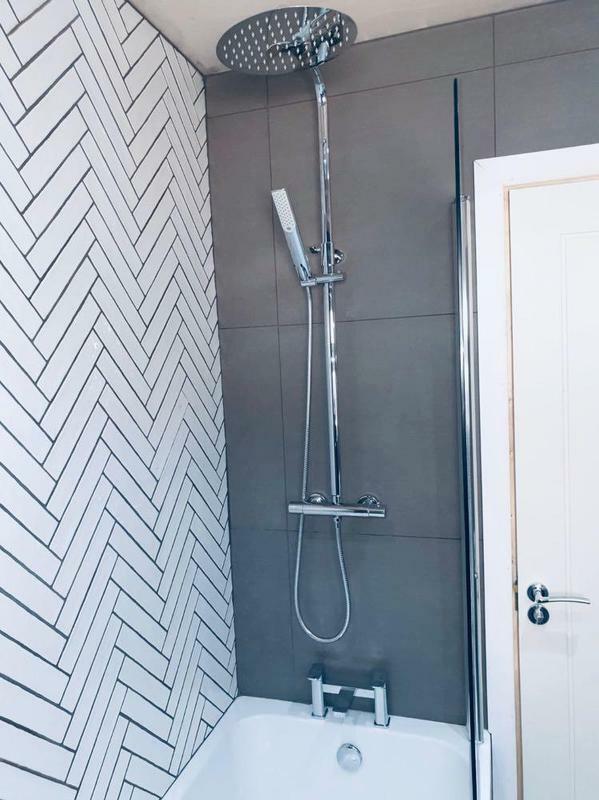 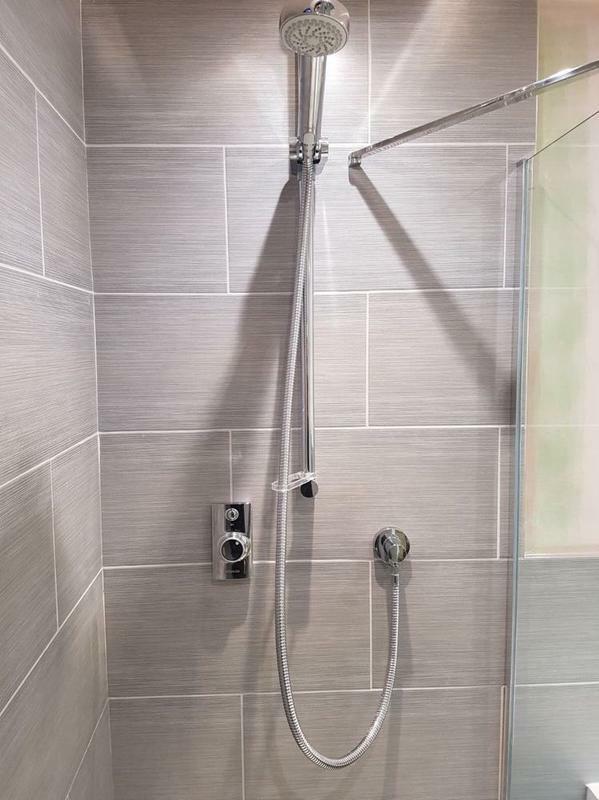 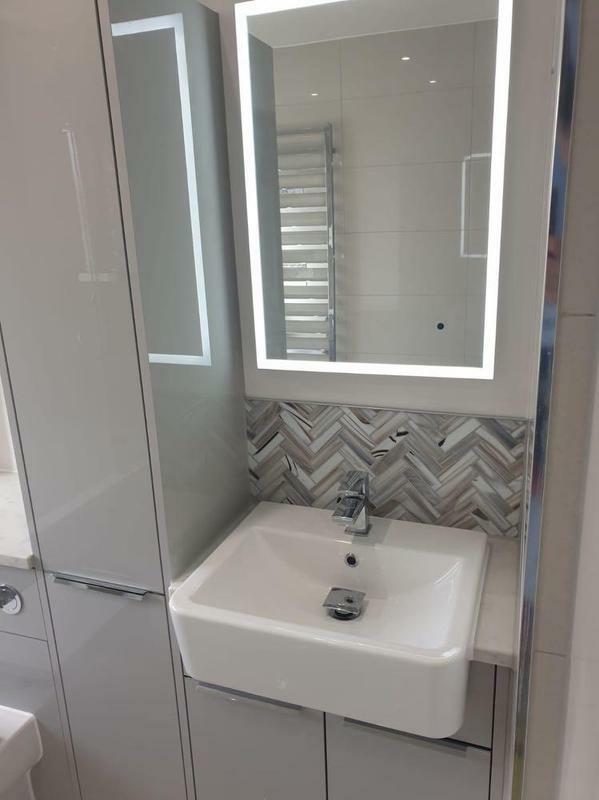 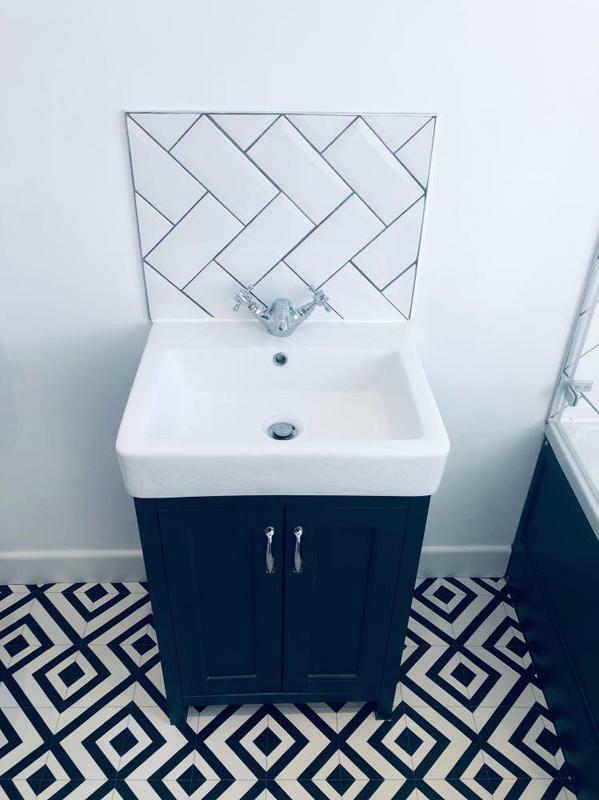 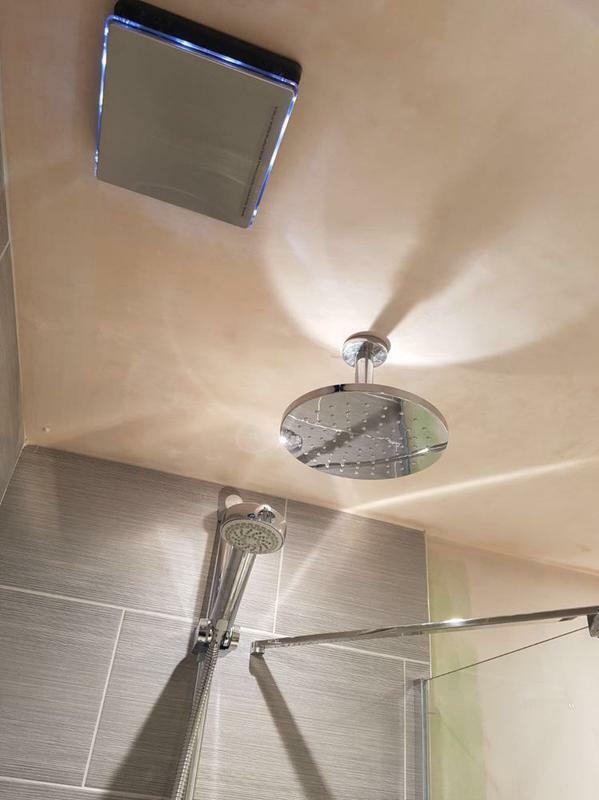 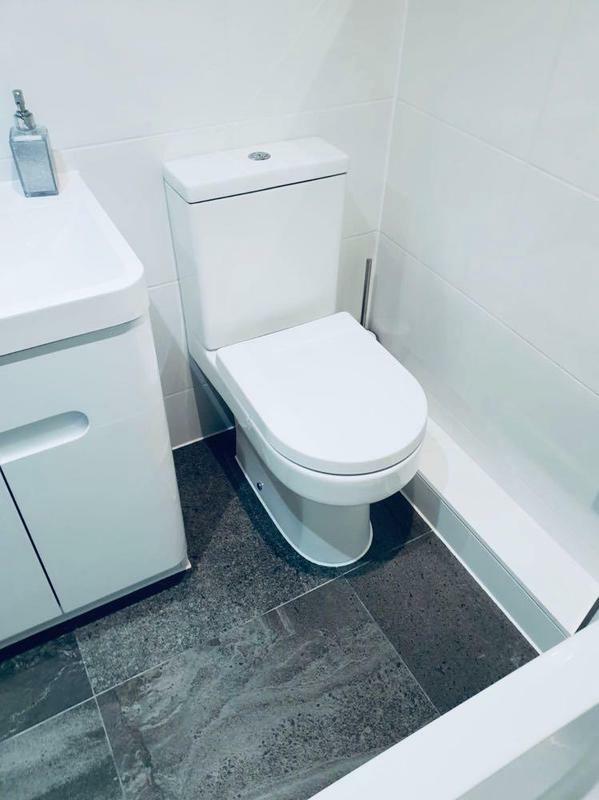 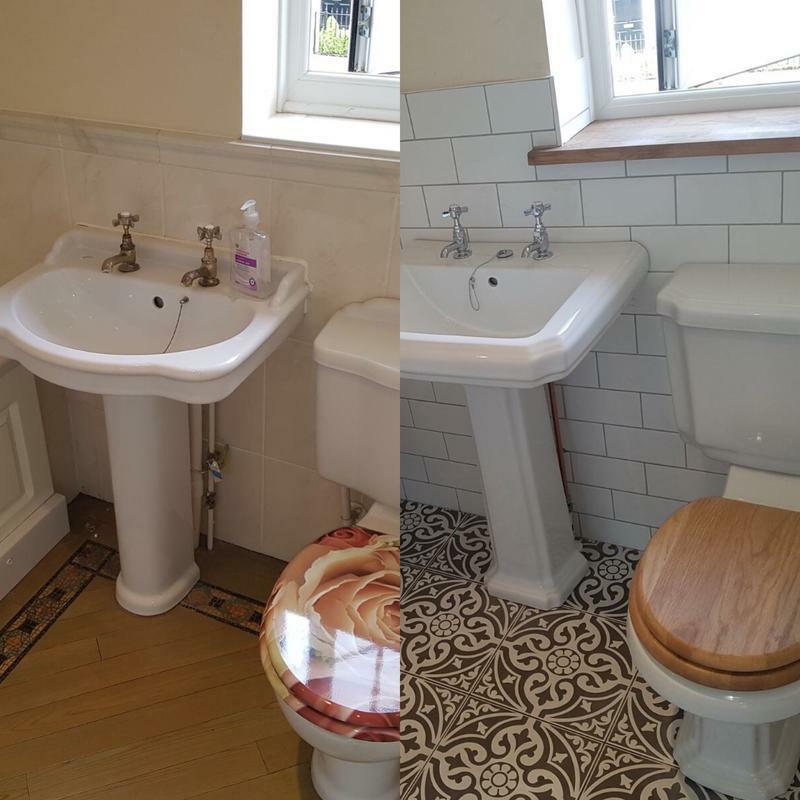 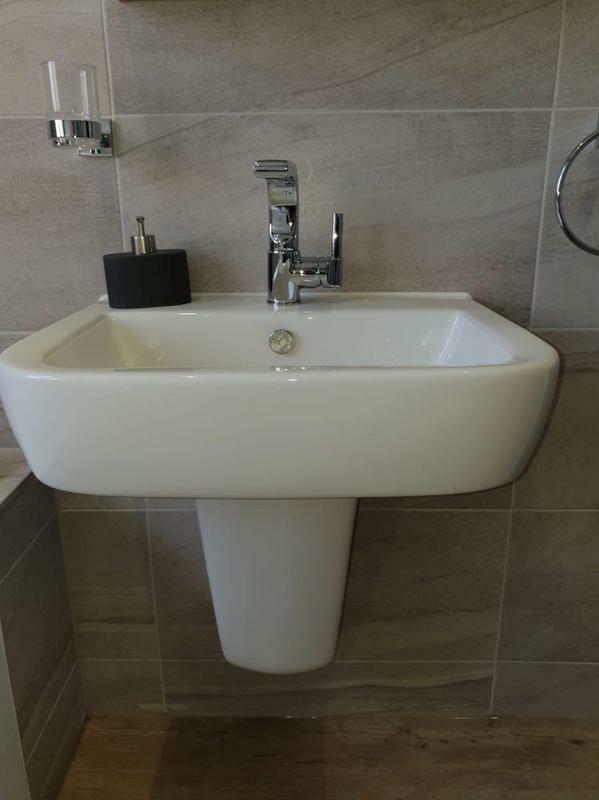 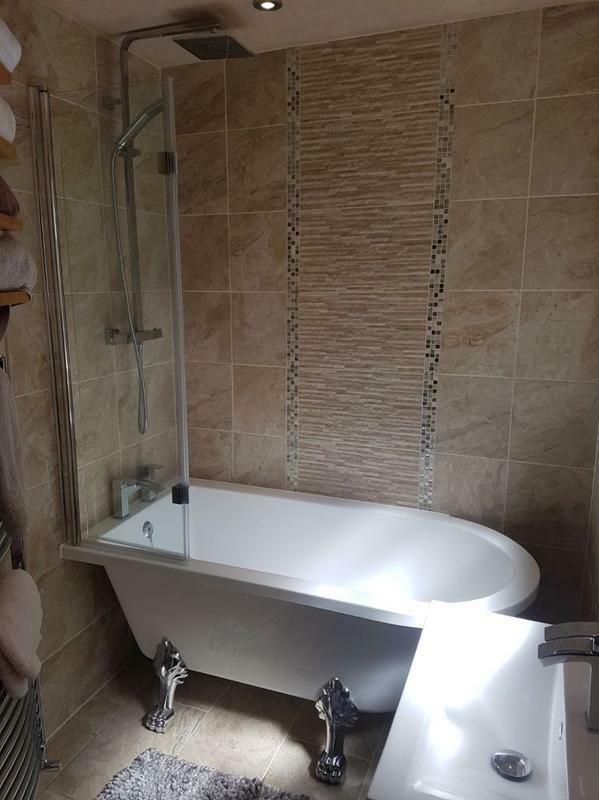 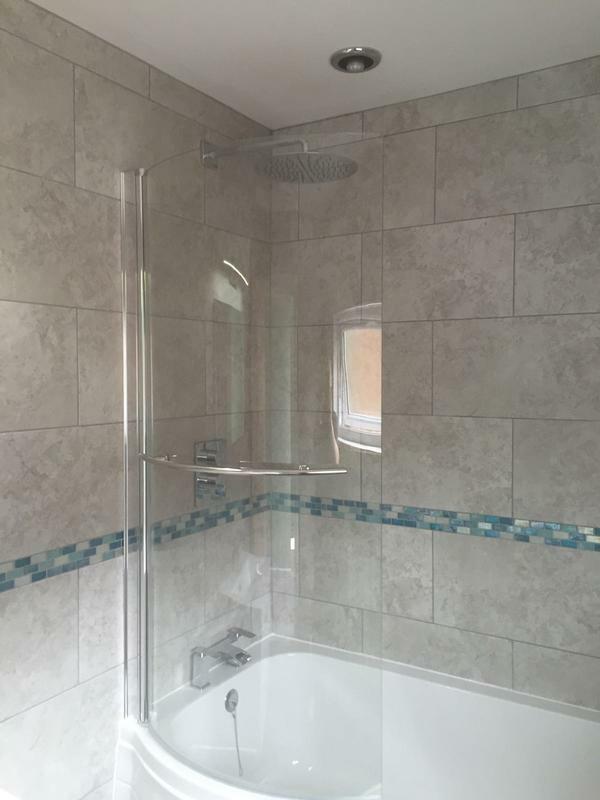 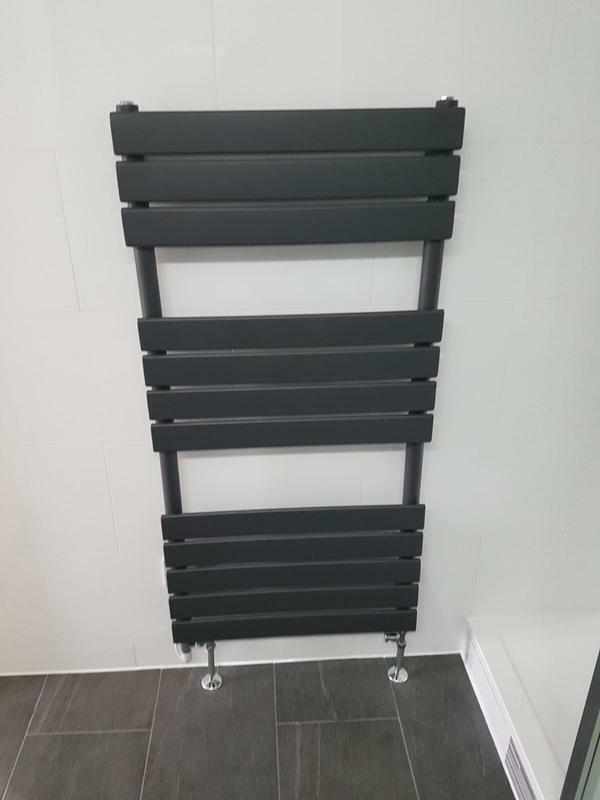 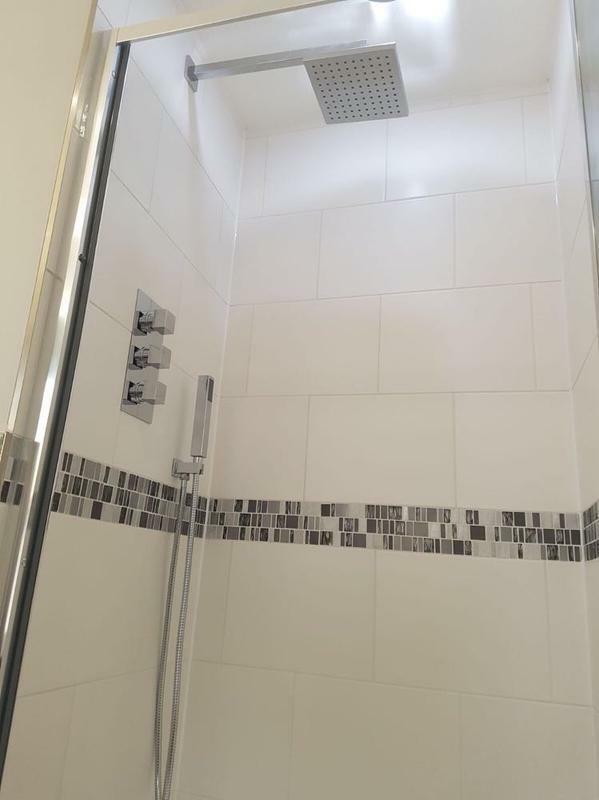 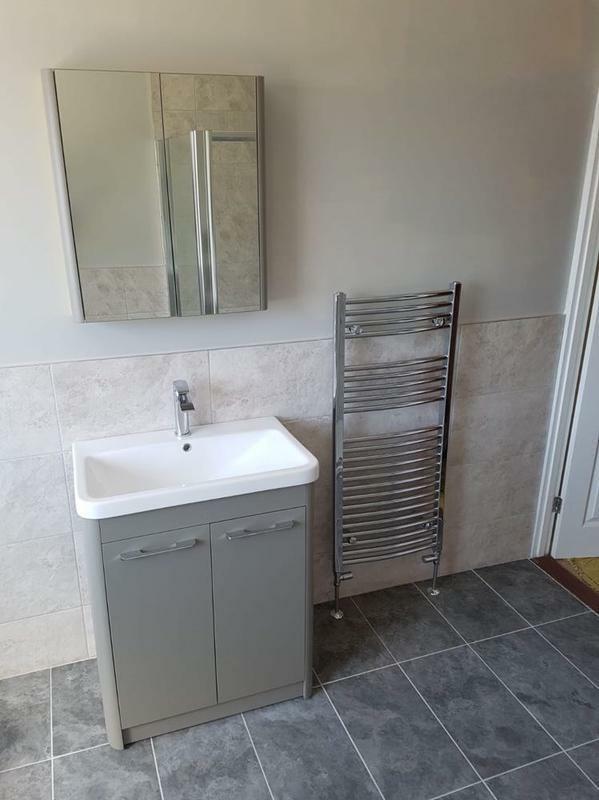 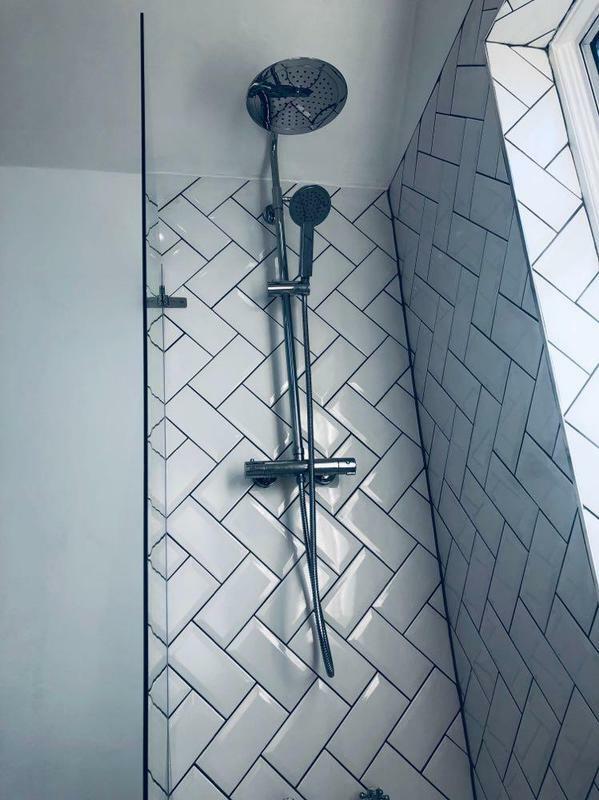 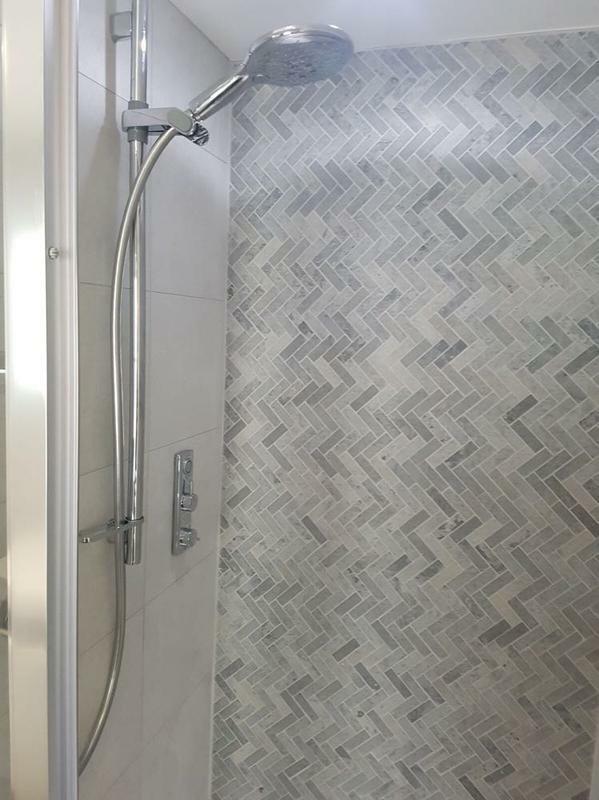 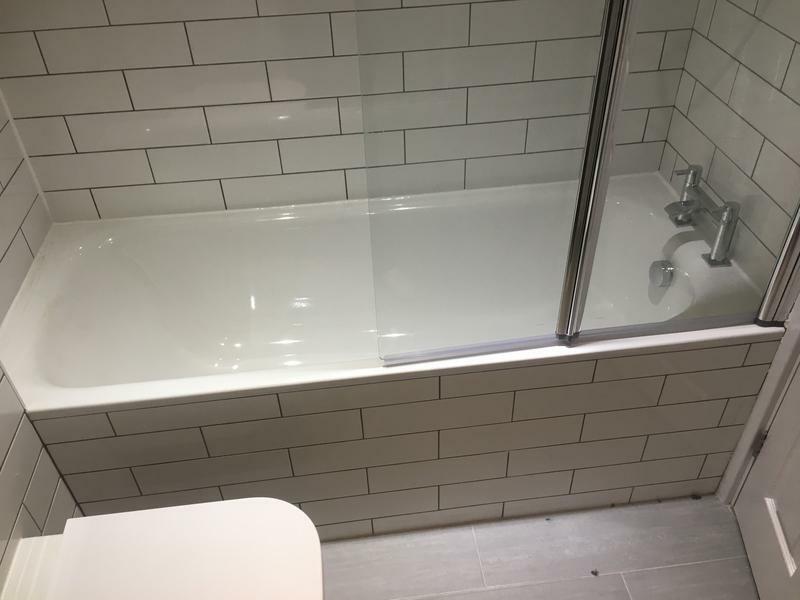 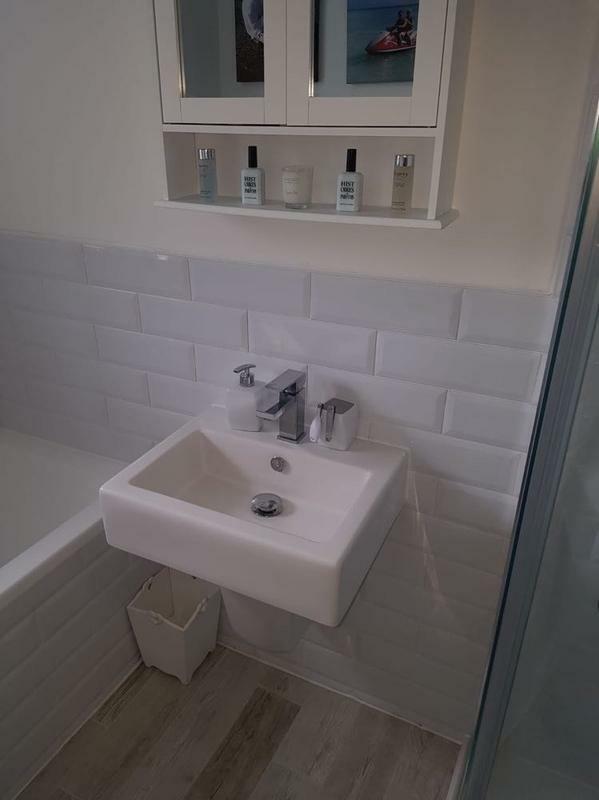 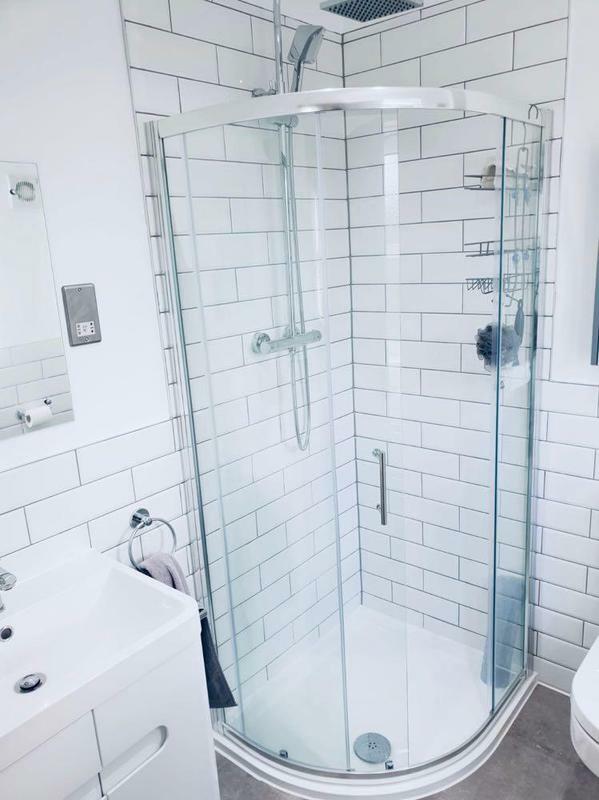 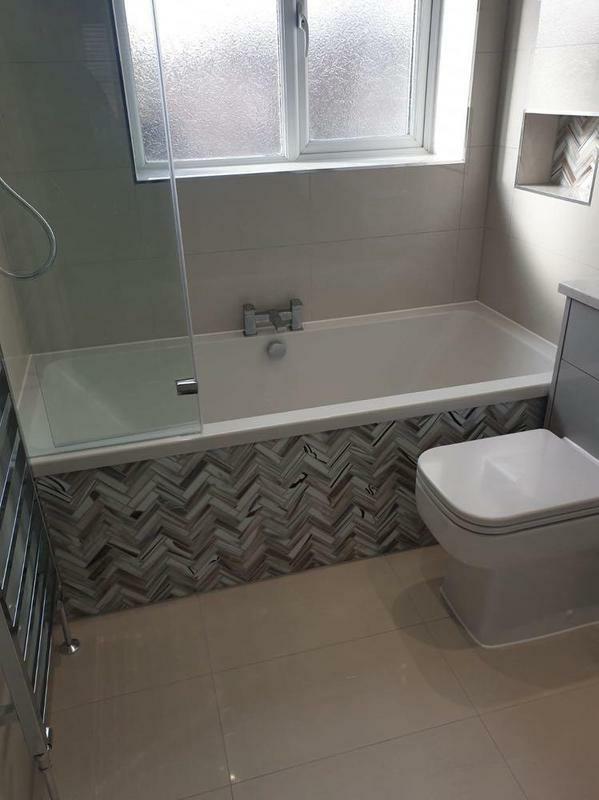 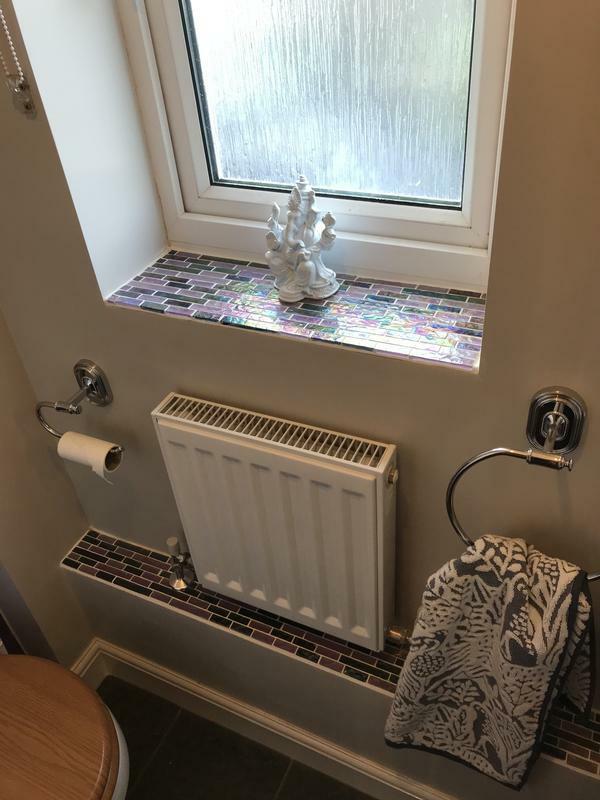 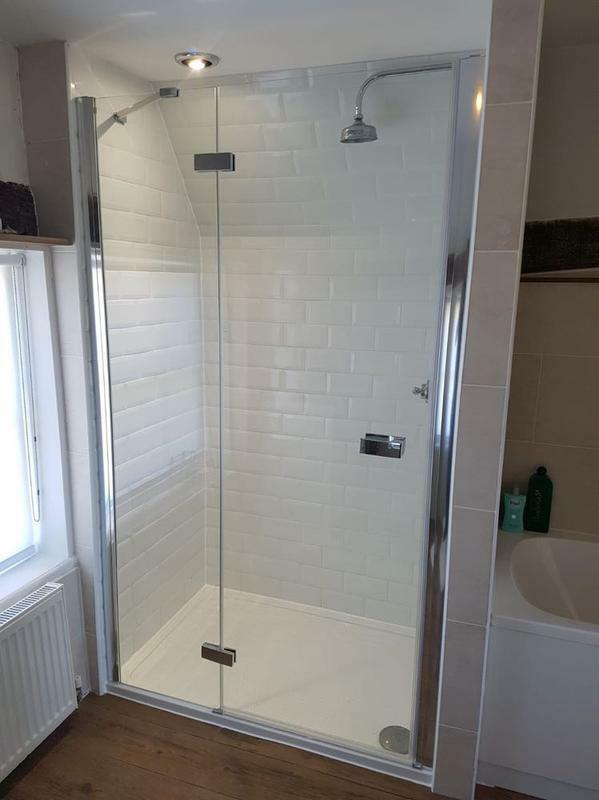 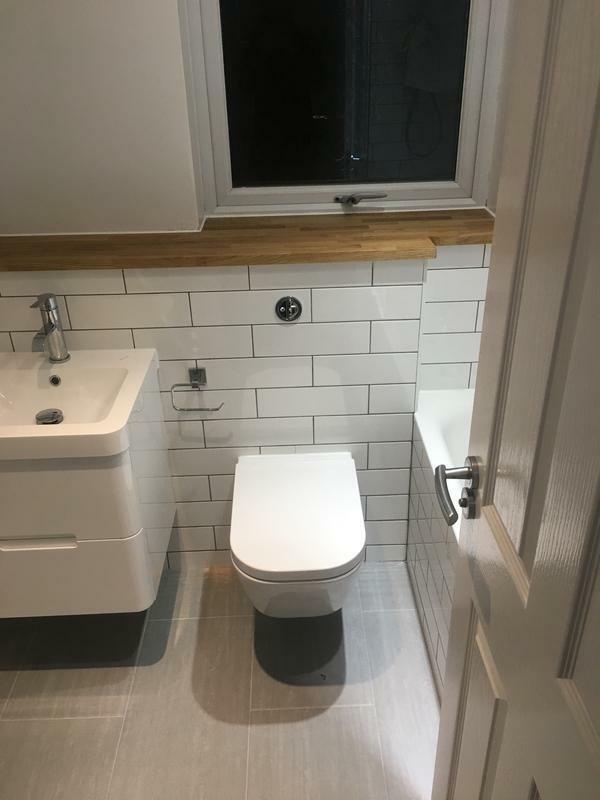 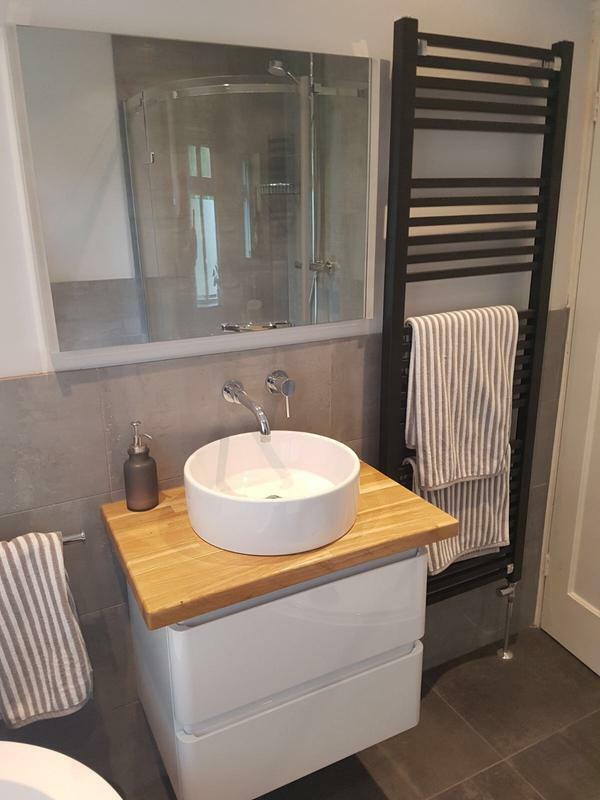 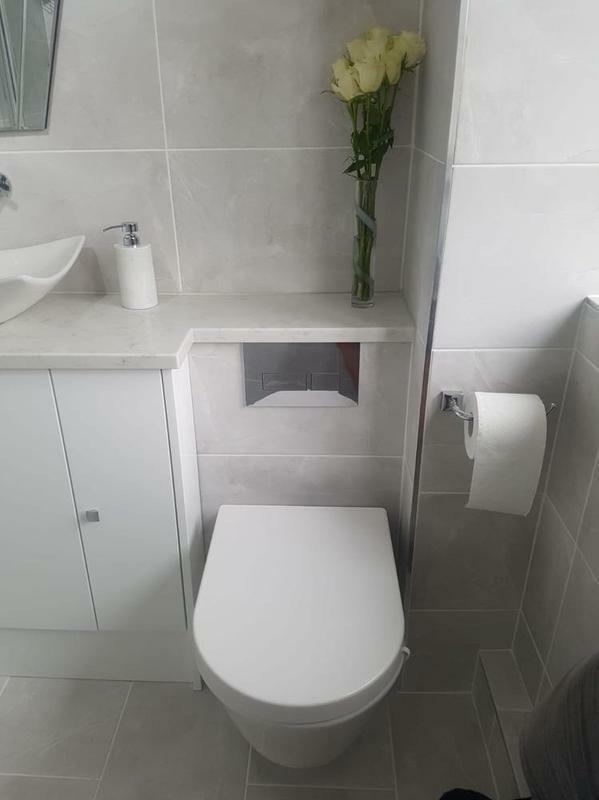 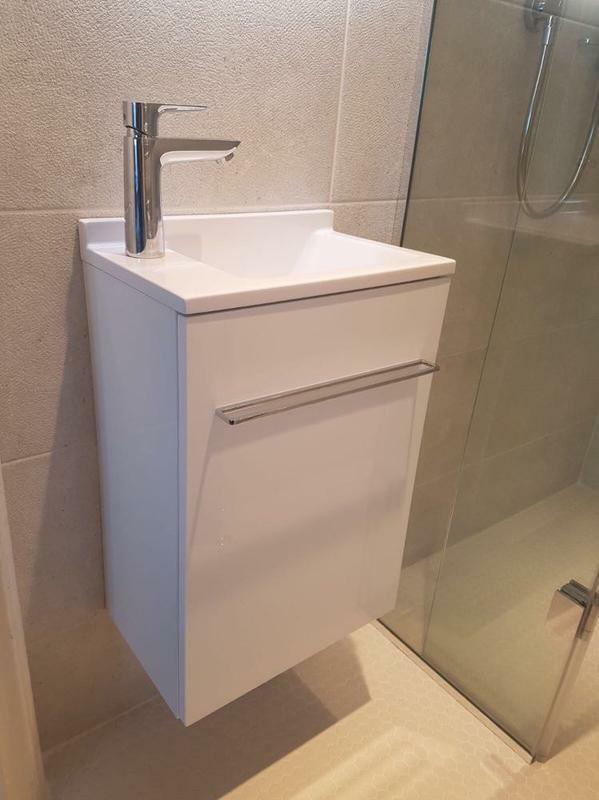 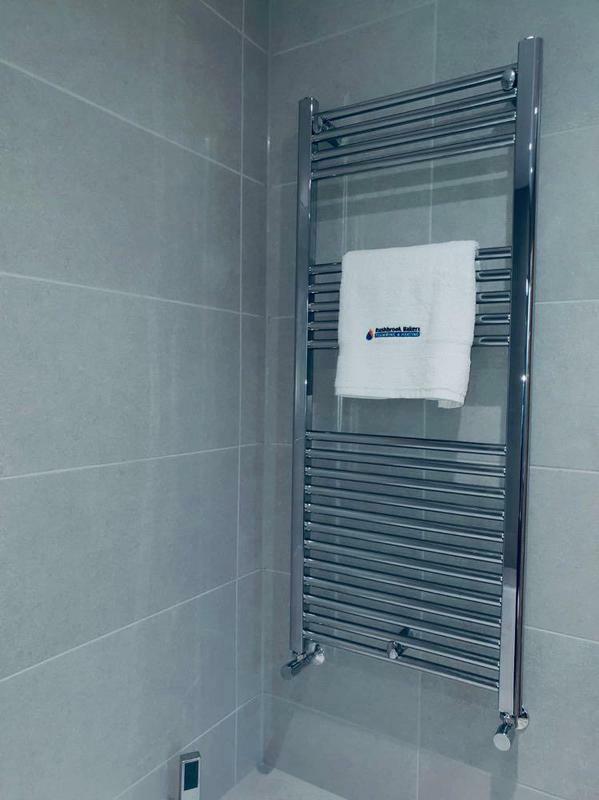 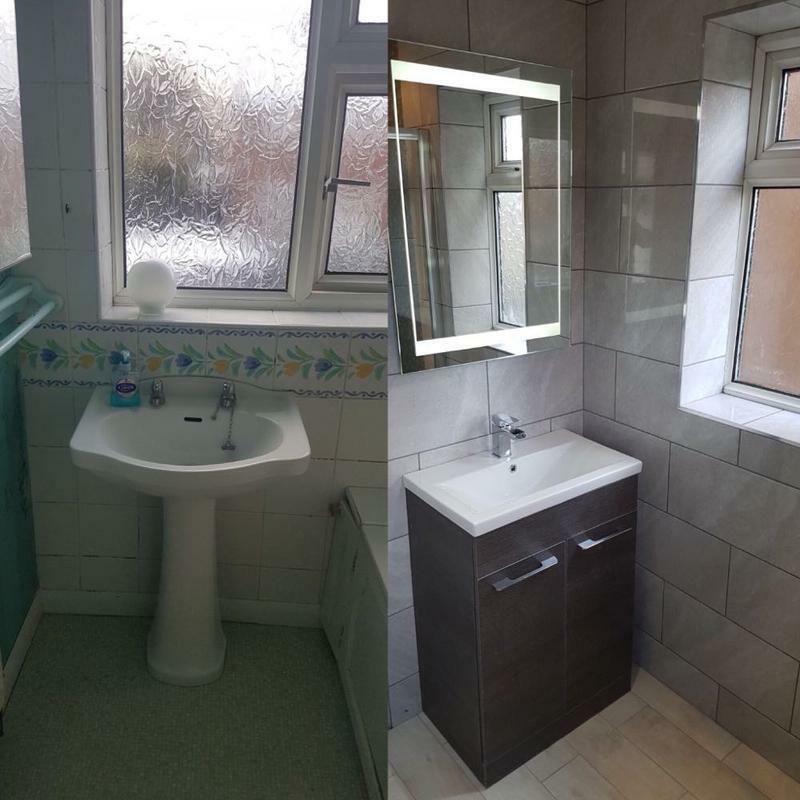 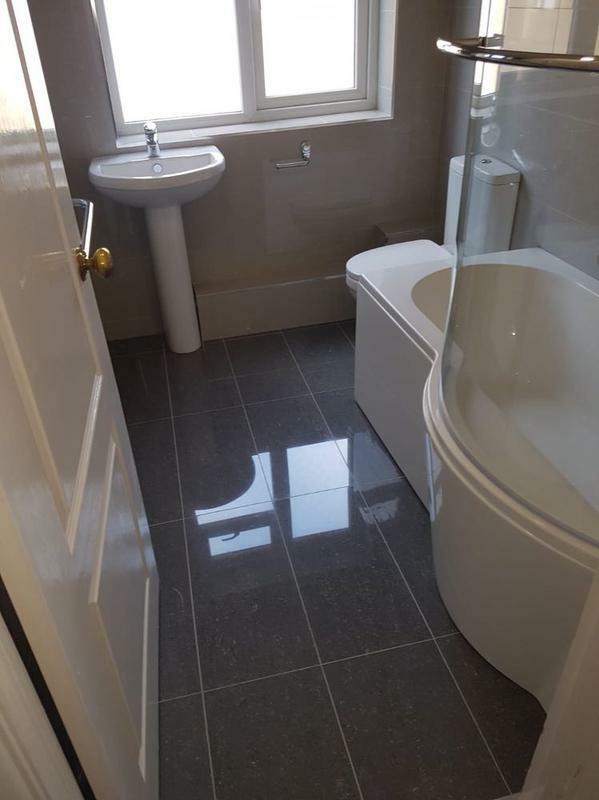 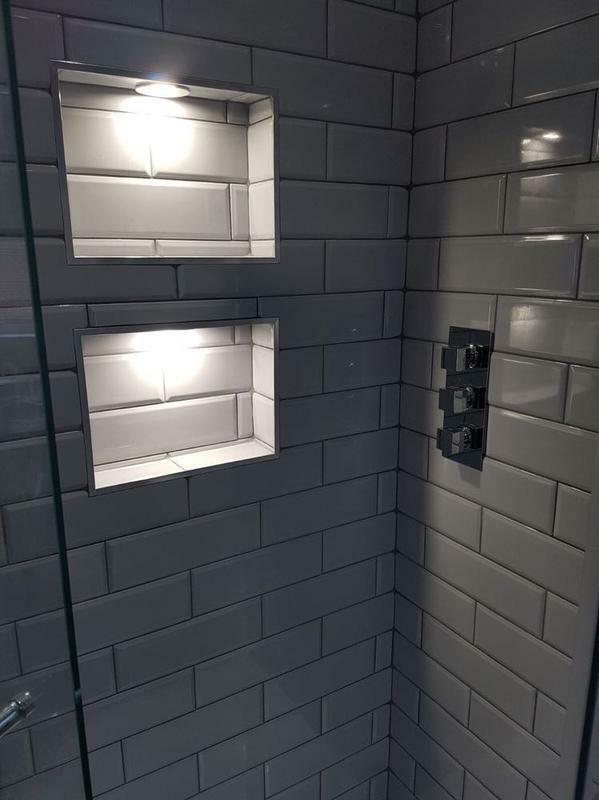 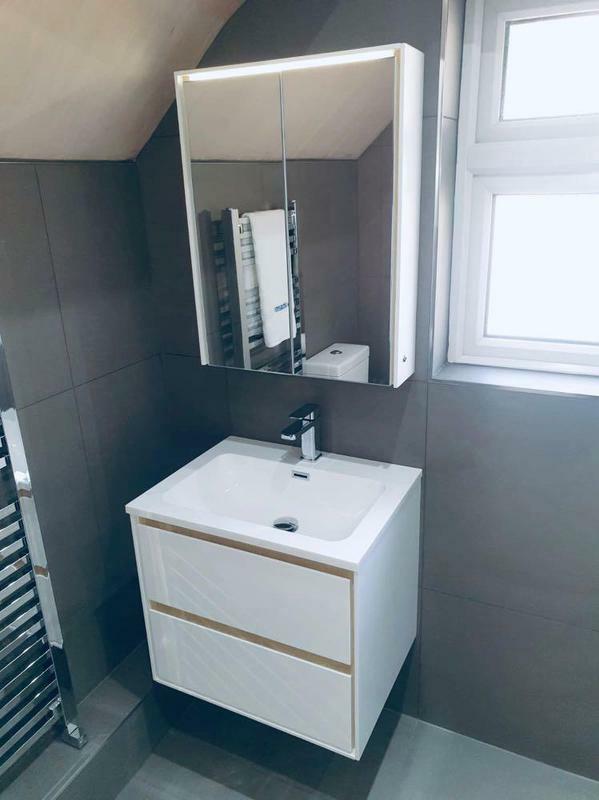 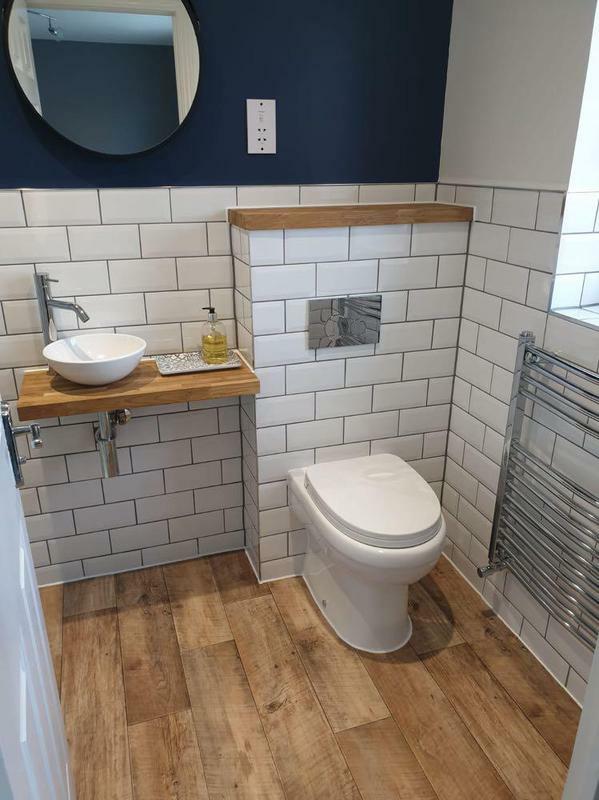 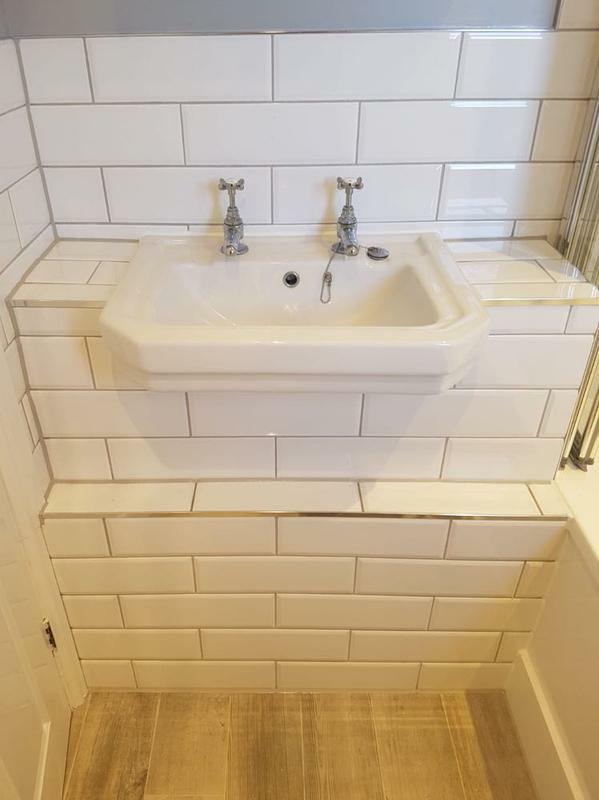 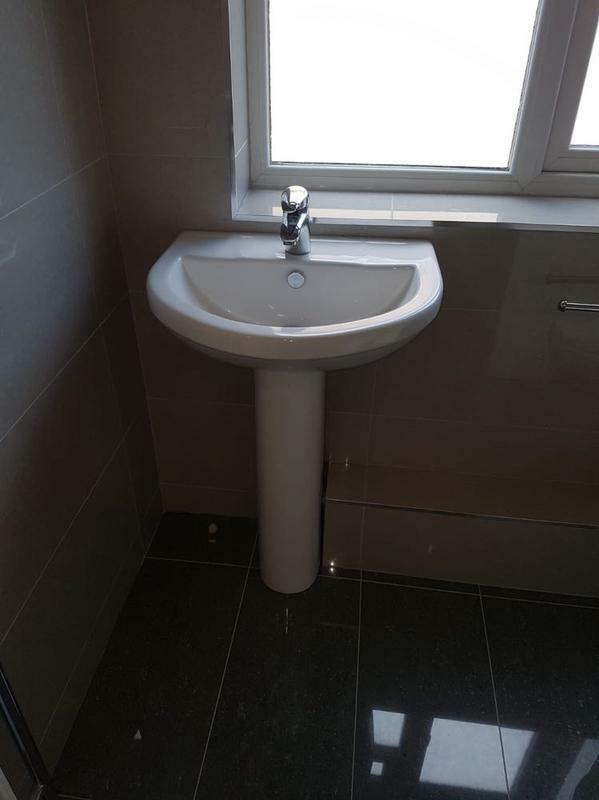 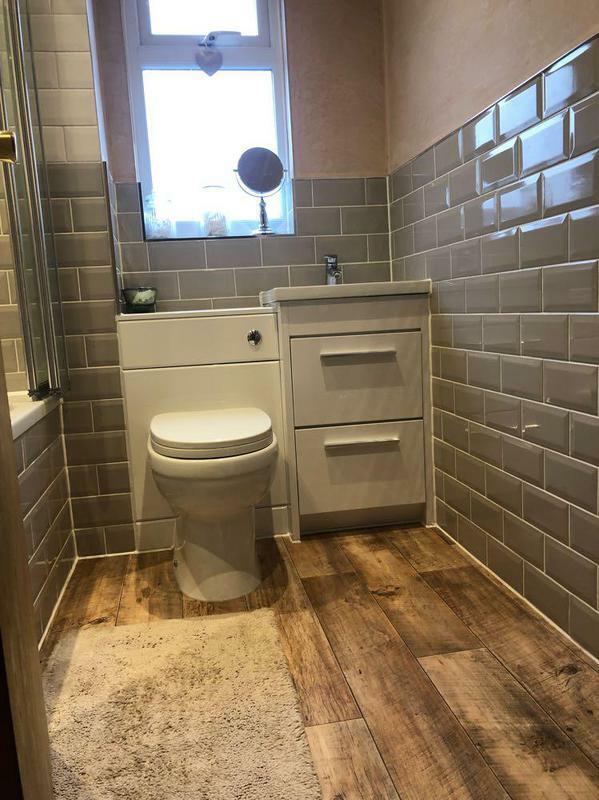 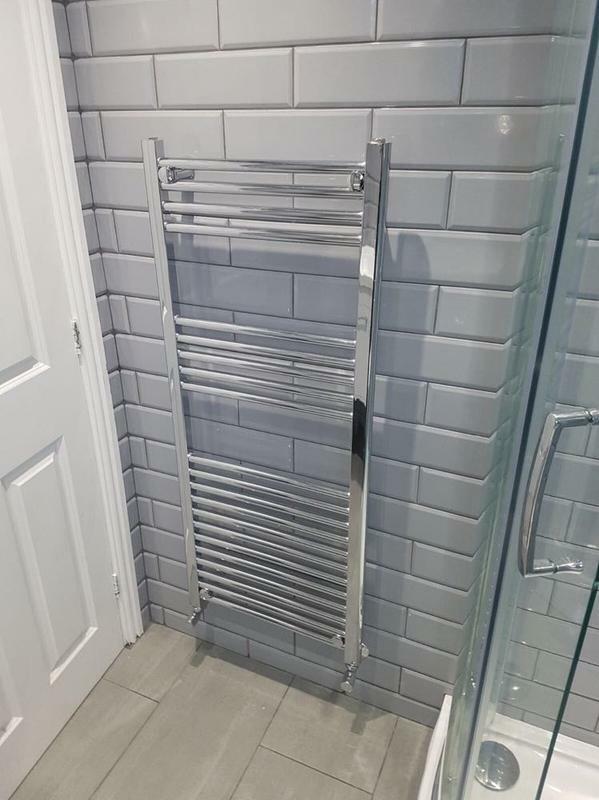 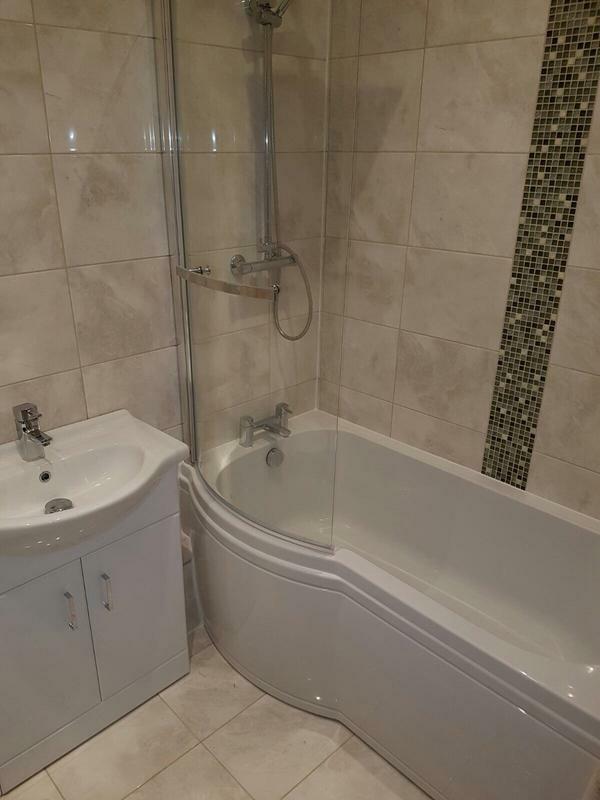 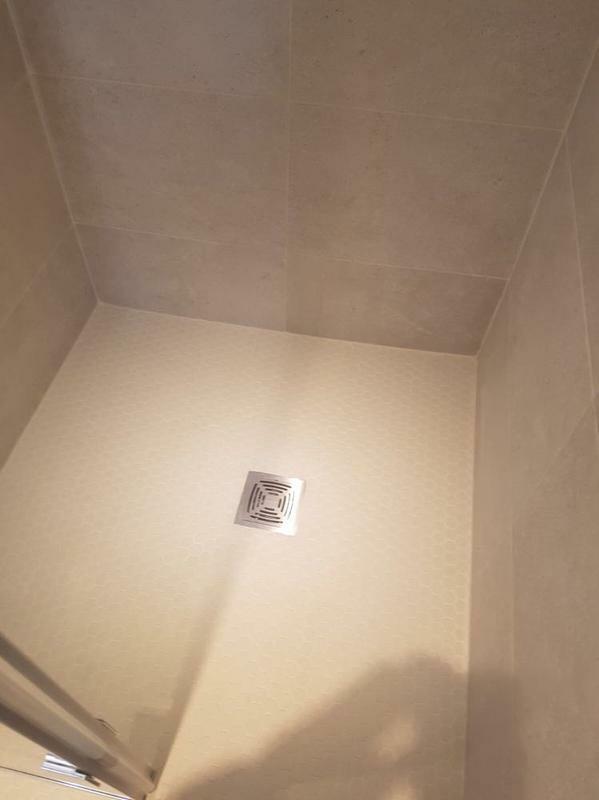 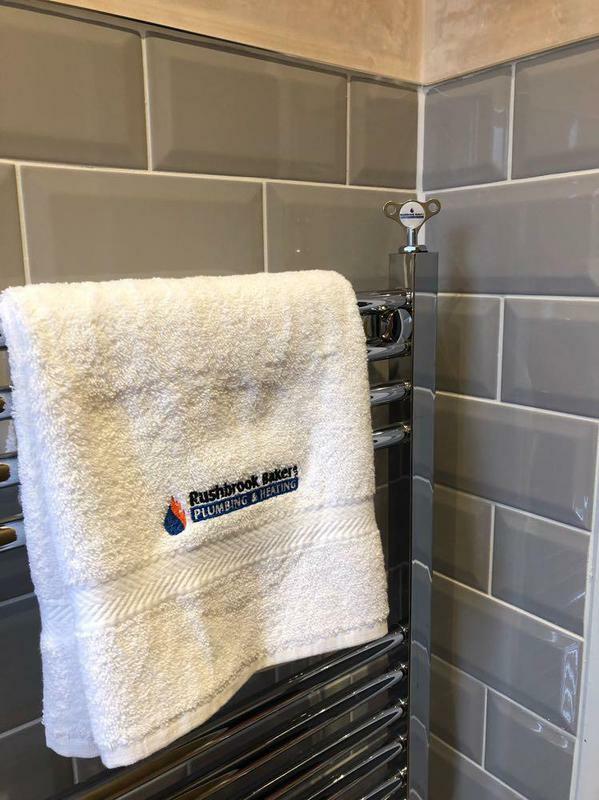 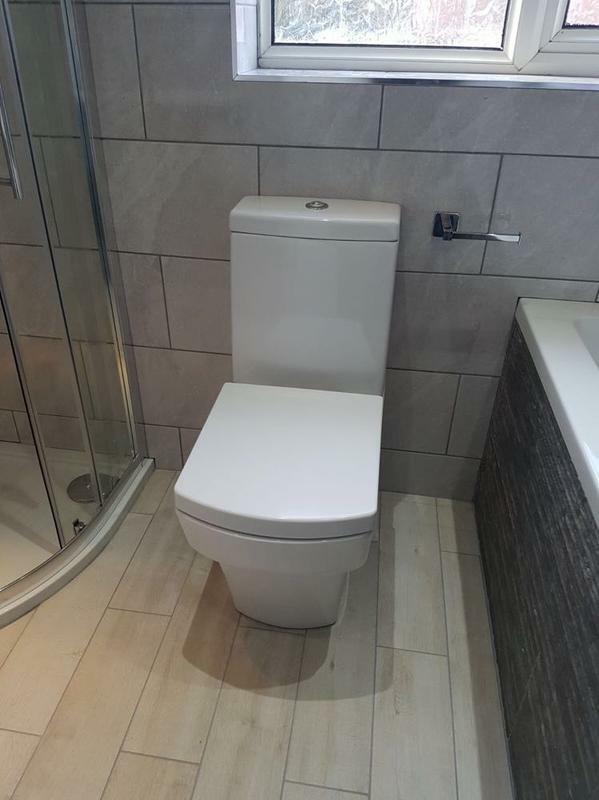 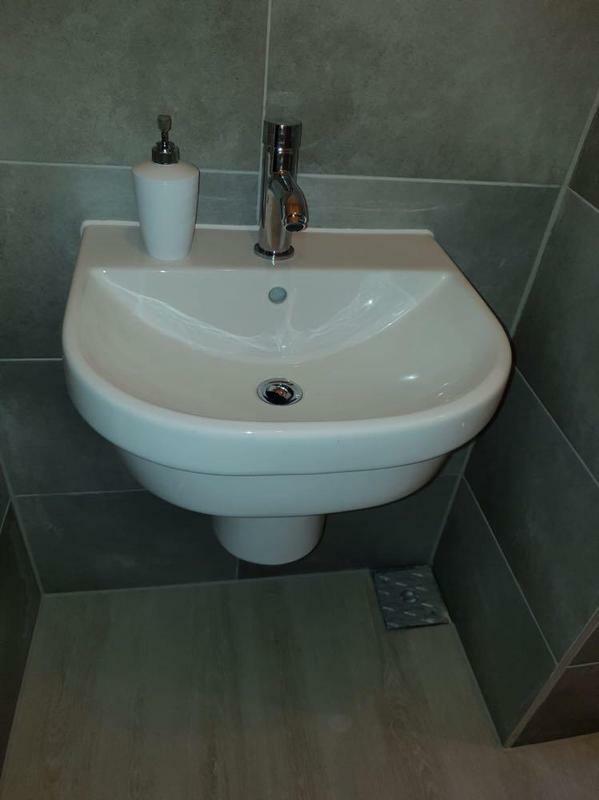 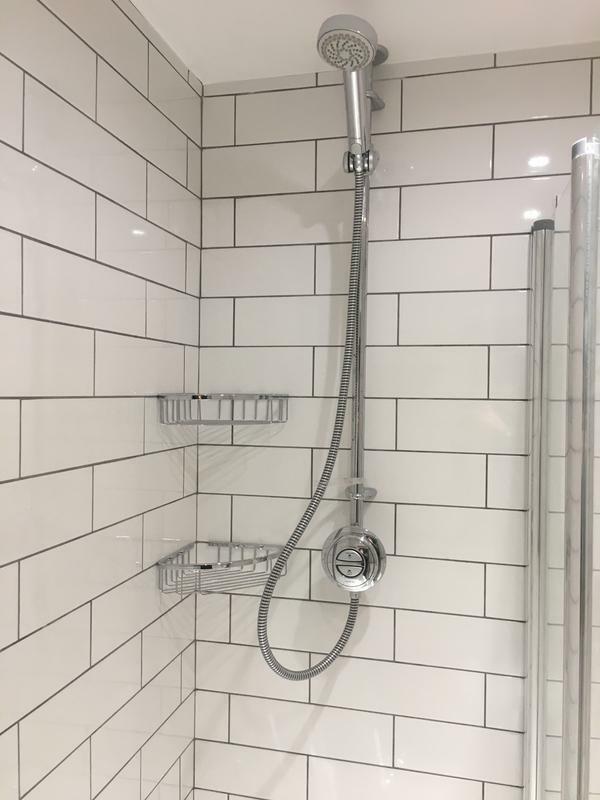 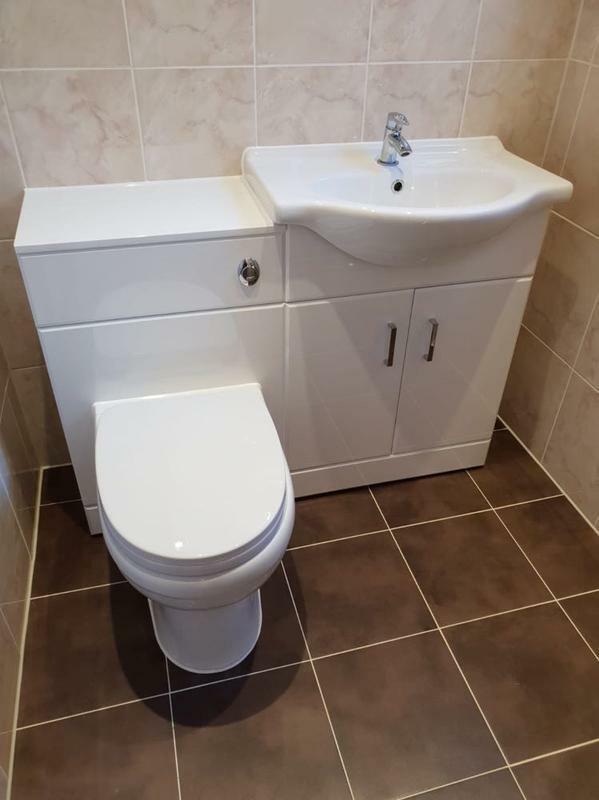 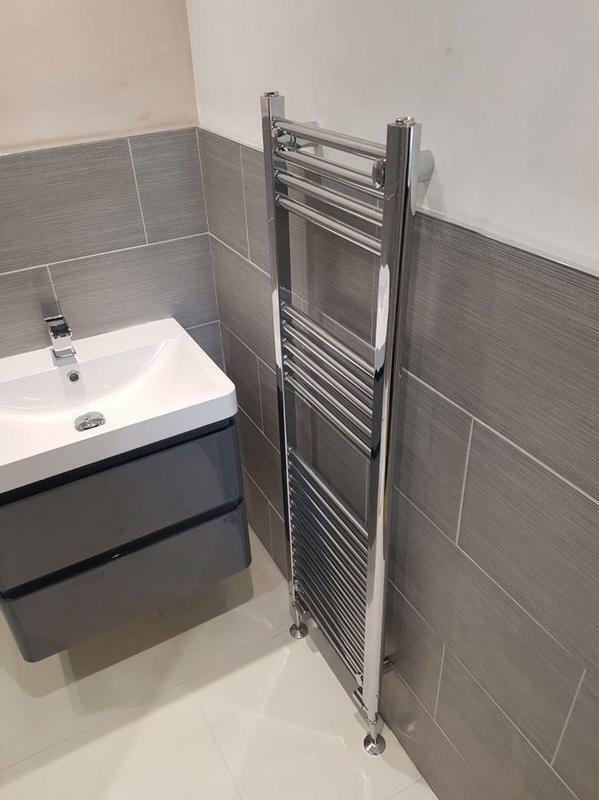 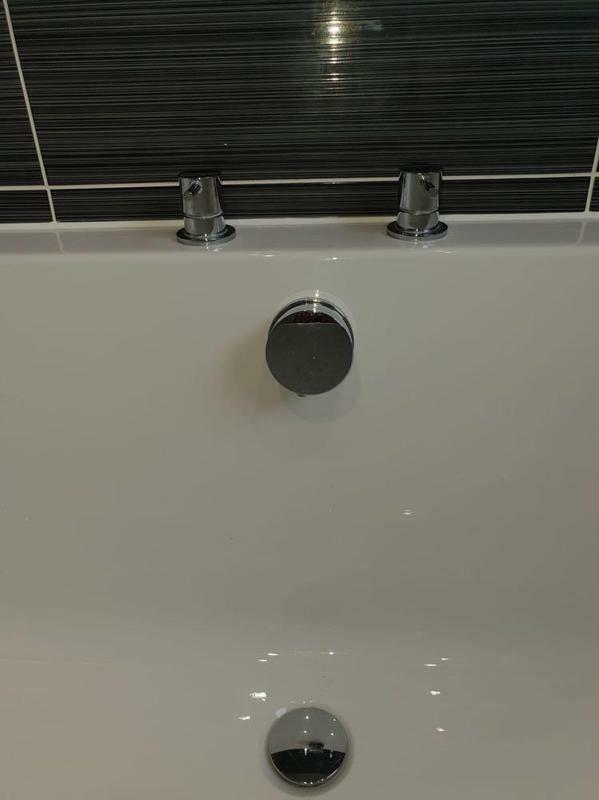 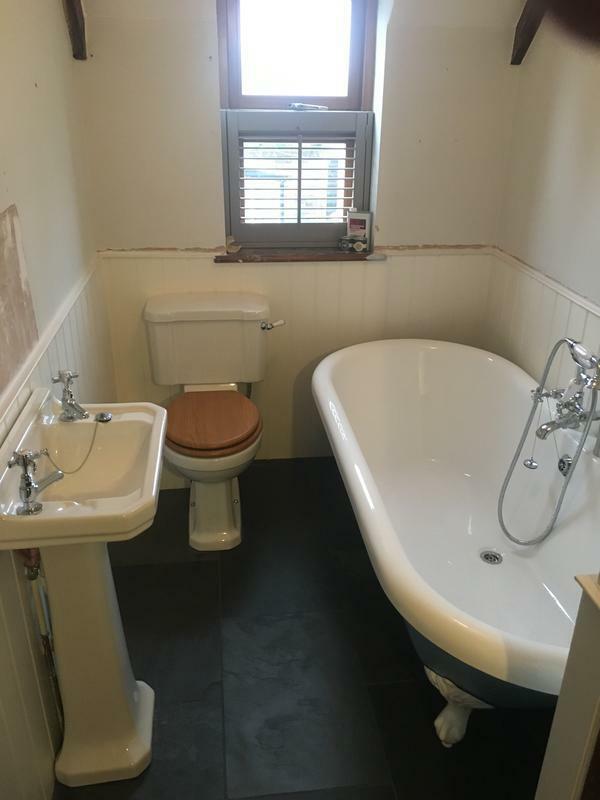 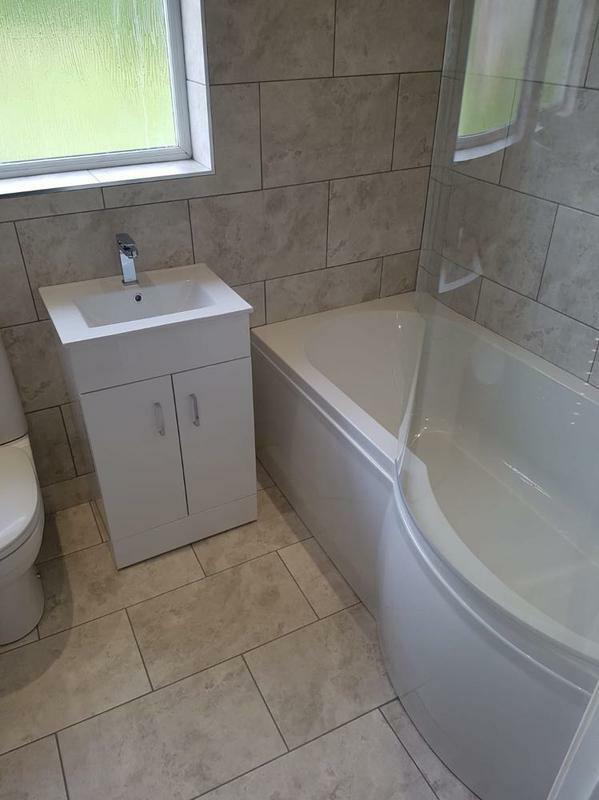 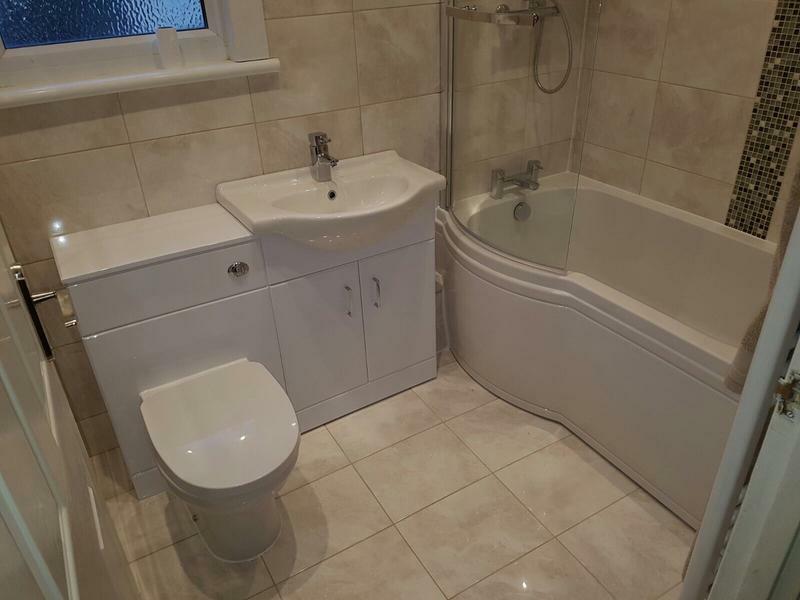 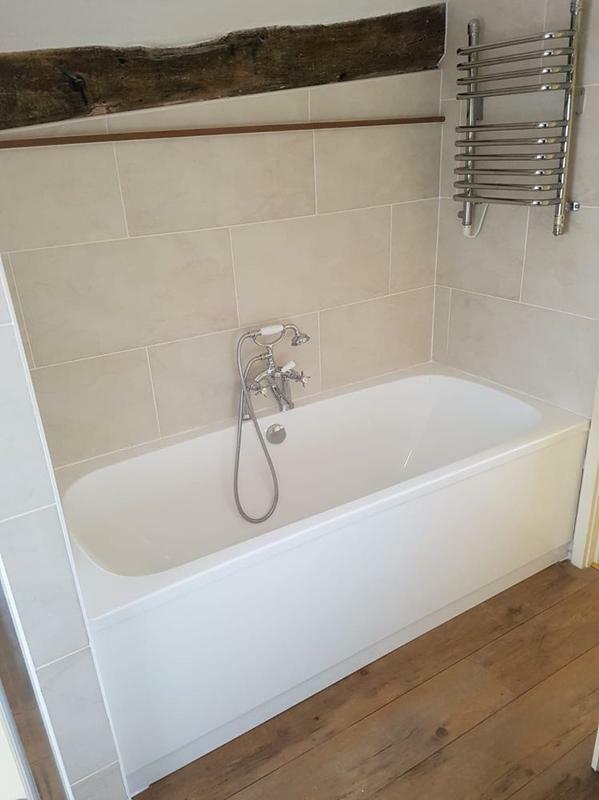 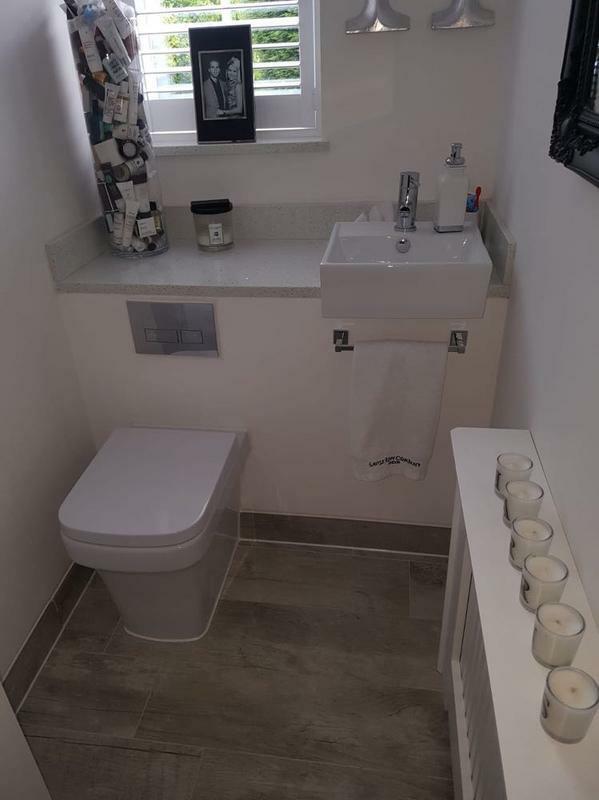 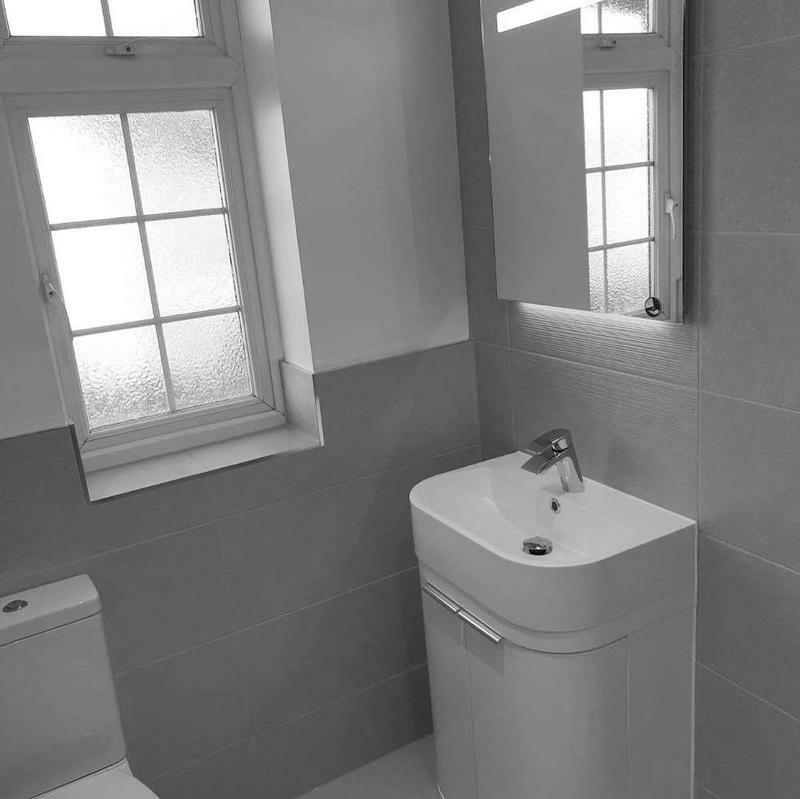 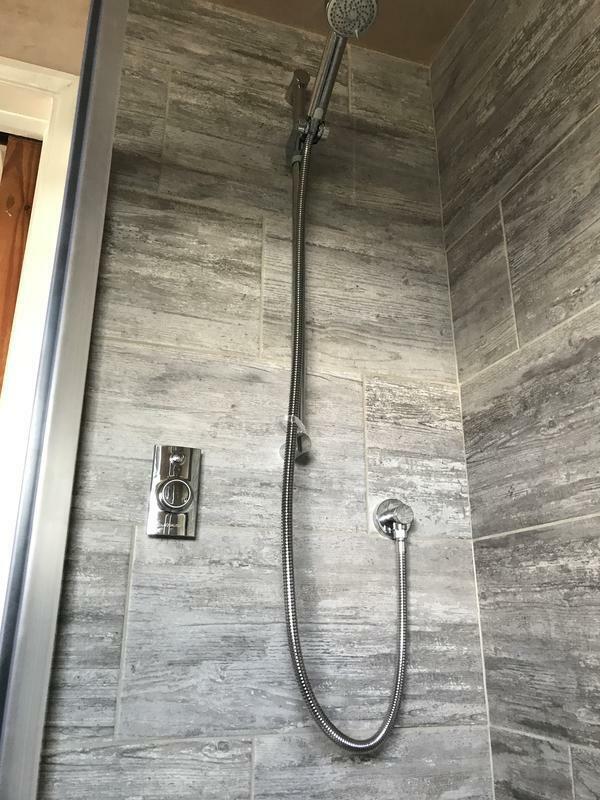 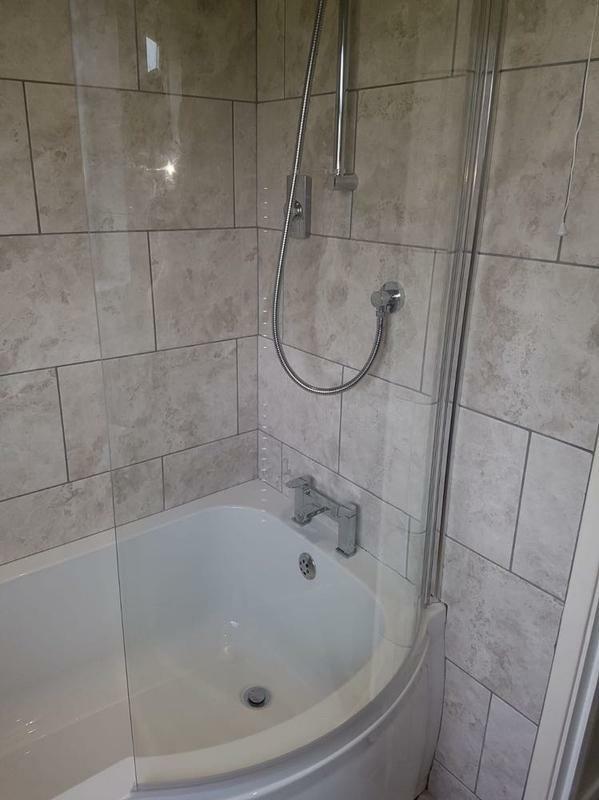 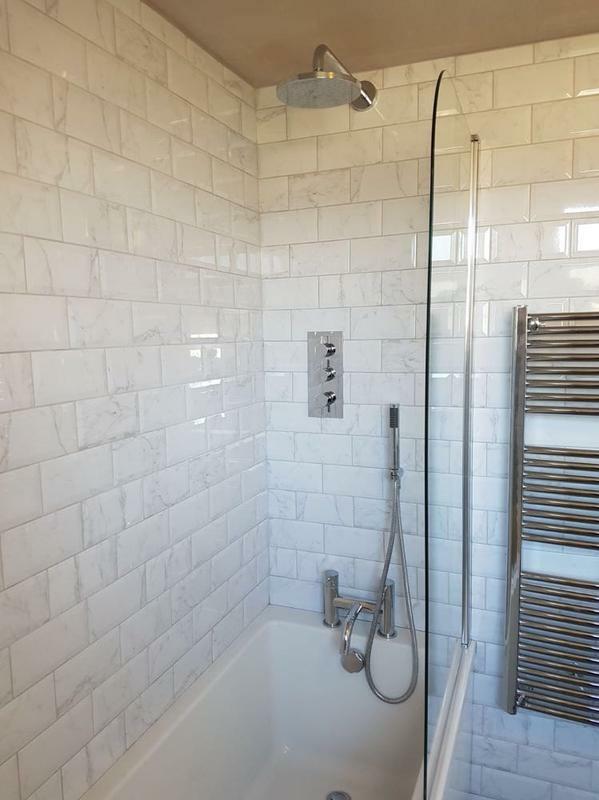 Rushbrook Baker Plumbing & Heating Ltd are a trusted and professional run company dedicated to the highest standards in every aspect of performance, with over 10 years experience in the trade. 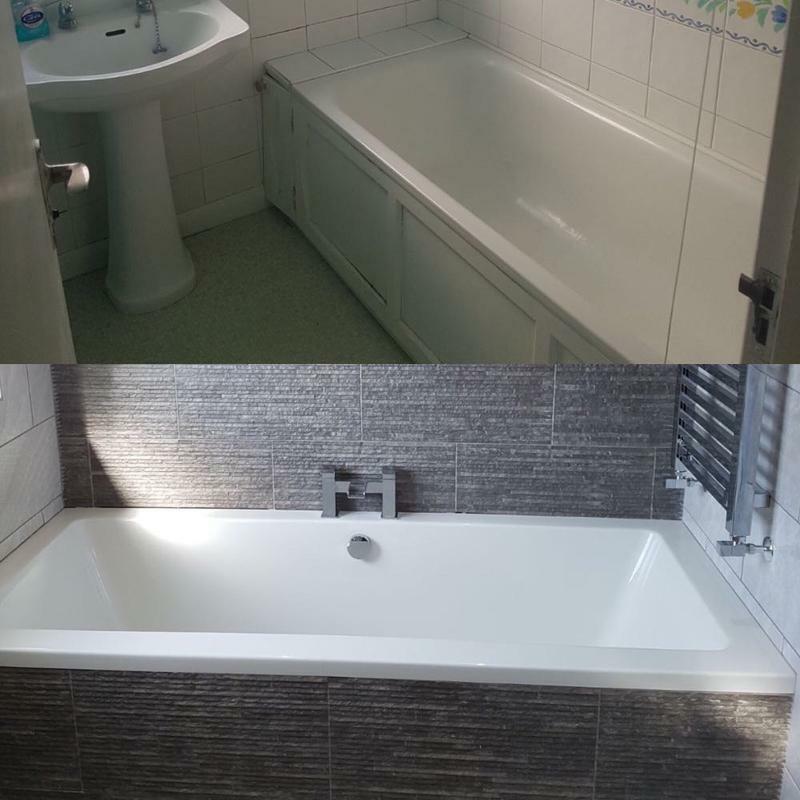 We are based in Essex, but cover all surrounding areas. 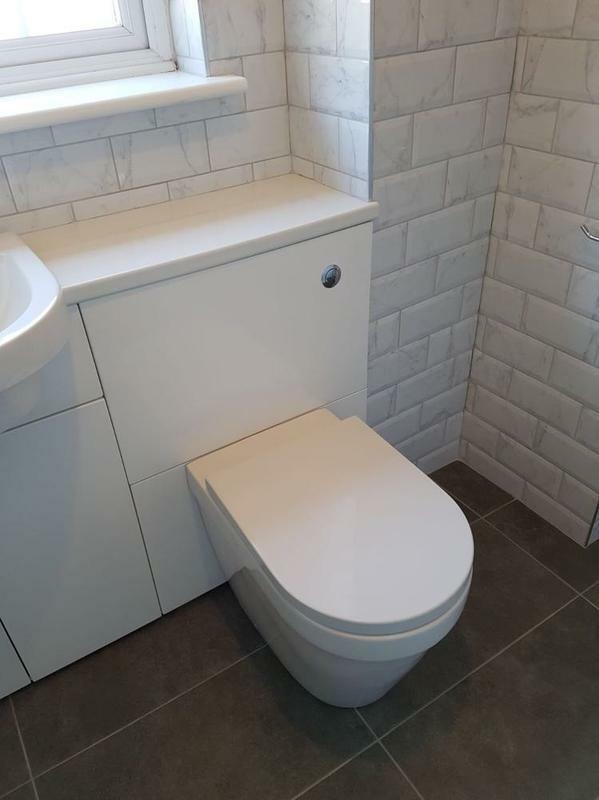 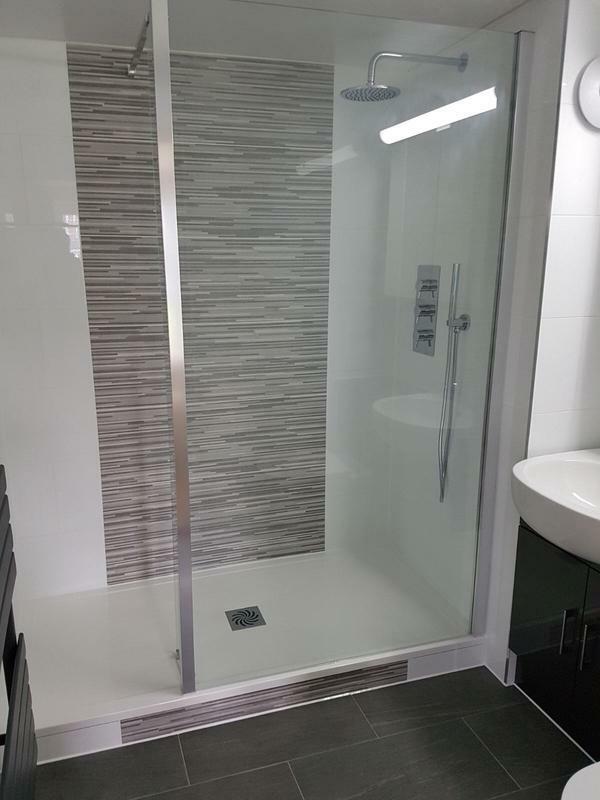 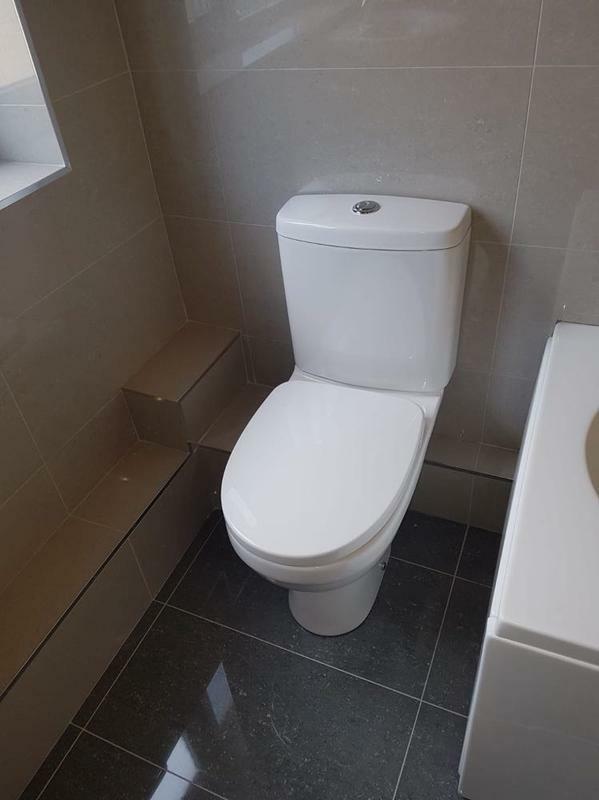 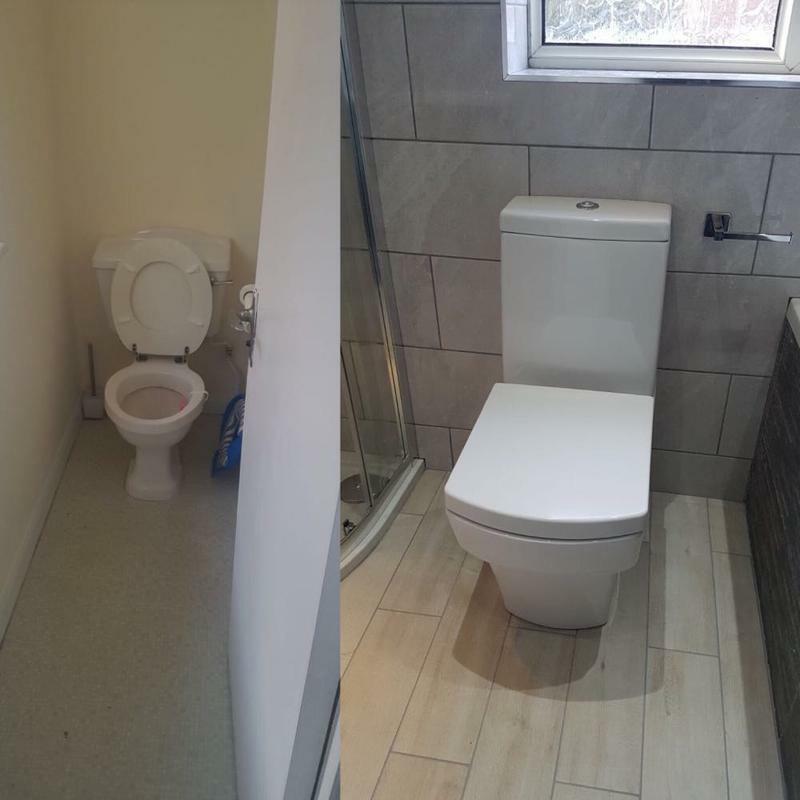 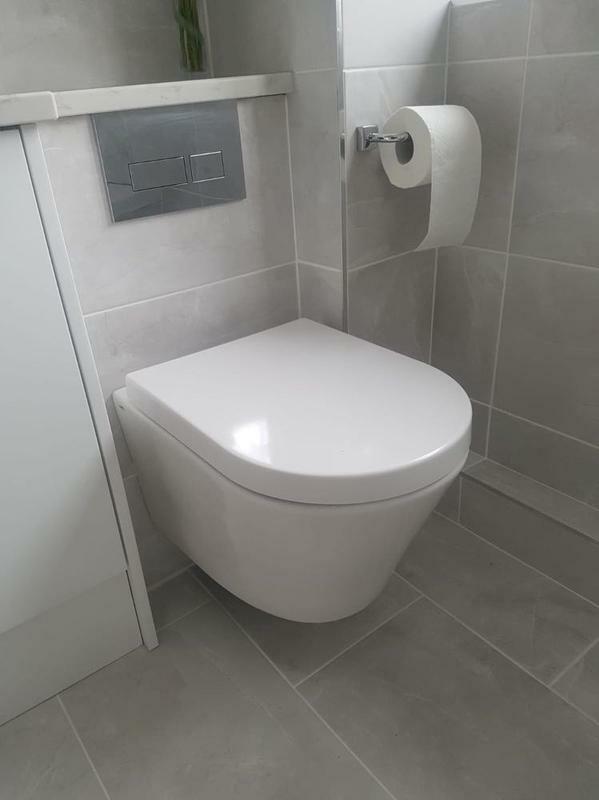 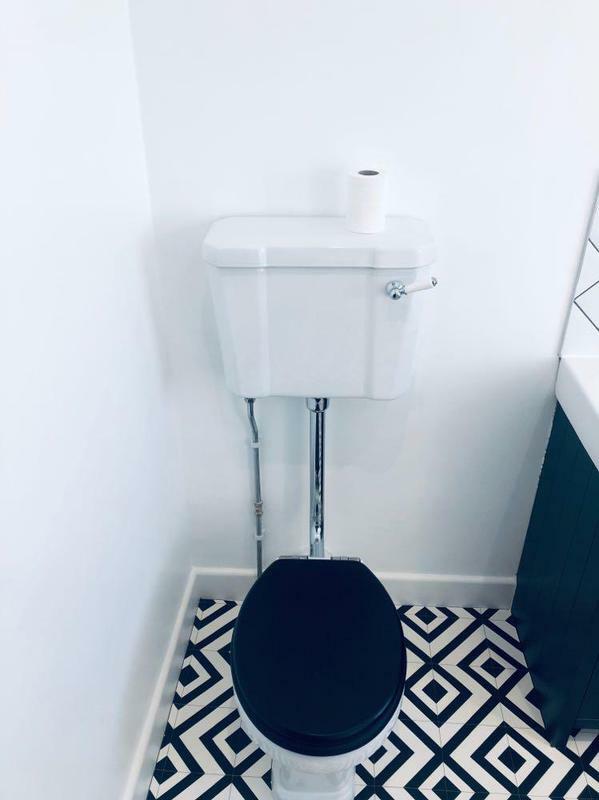 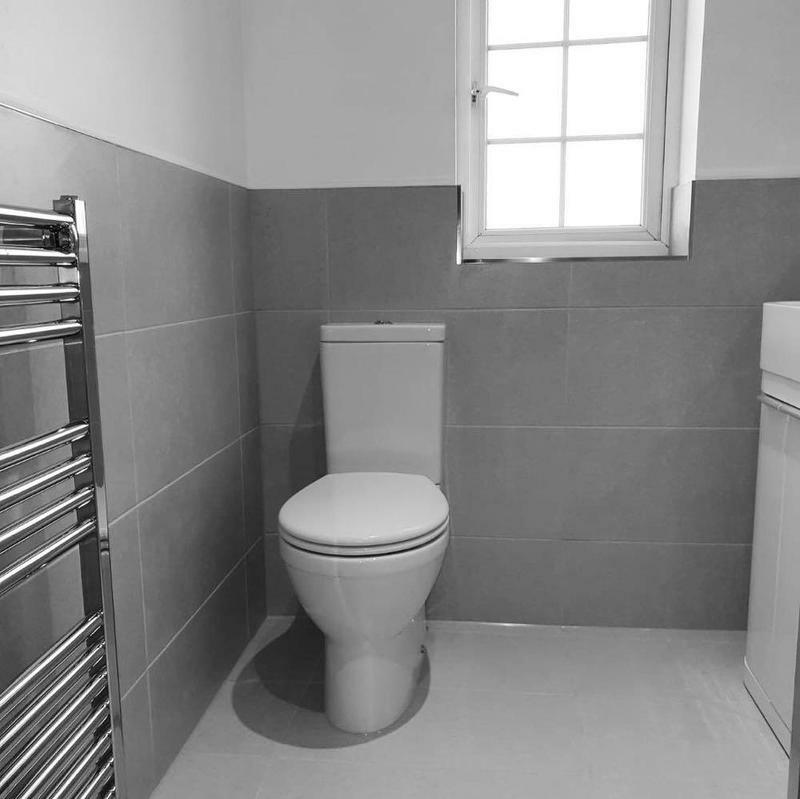 We can undertake all your plumbing work and our service provides the safest solutions and the highest quality standard of work. 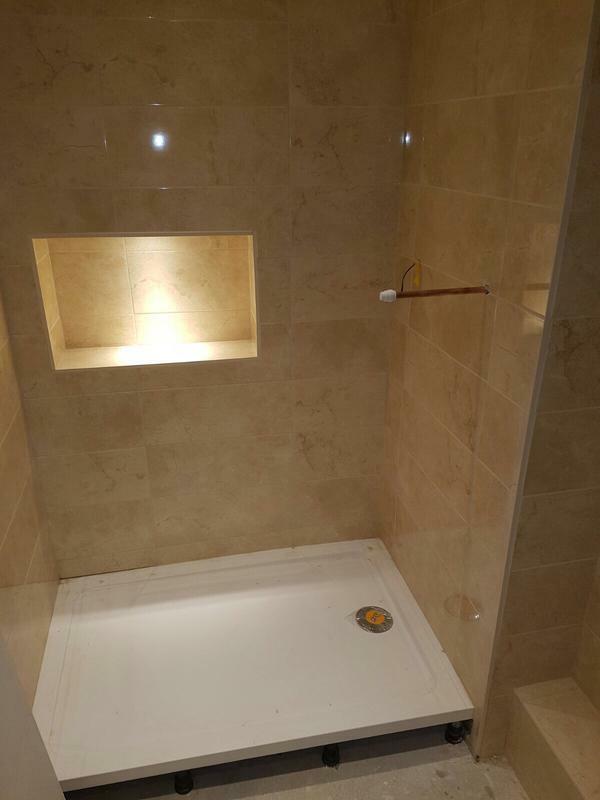 We consider no job as too big or too small for us, and always aim to exceed your expectations. 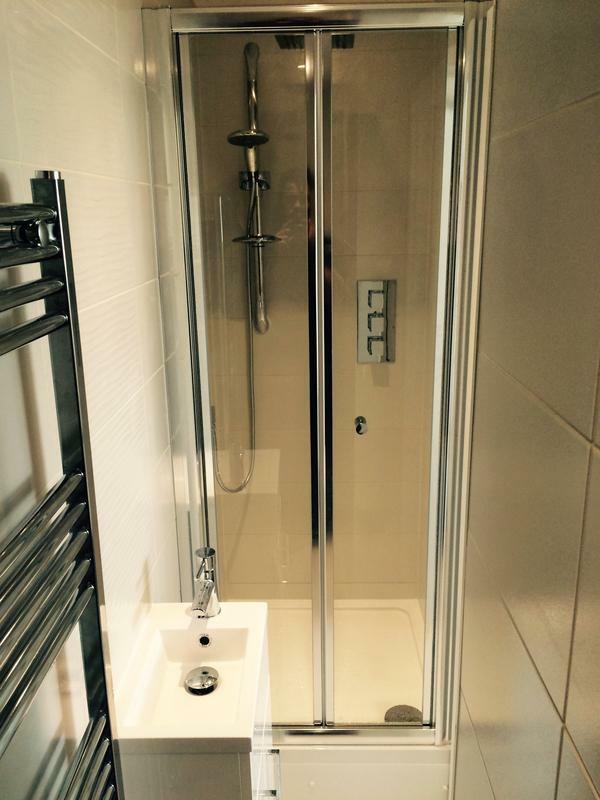 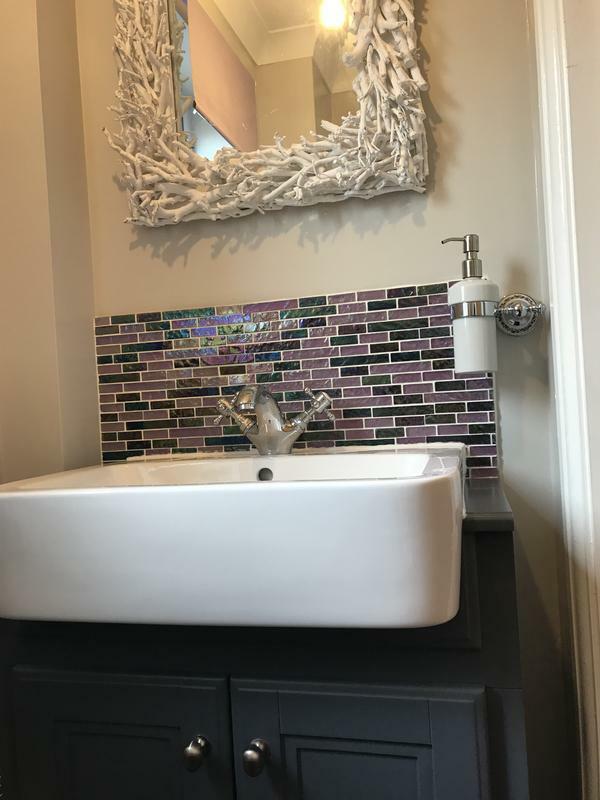 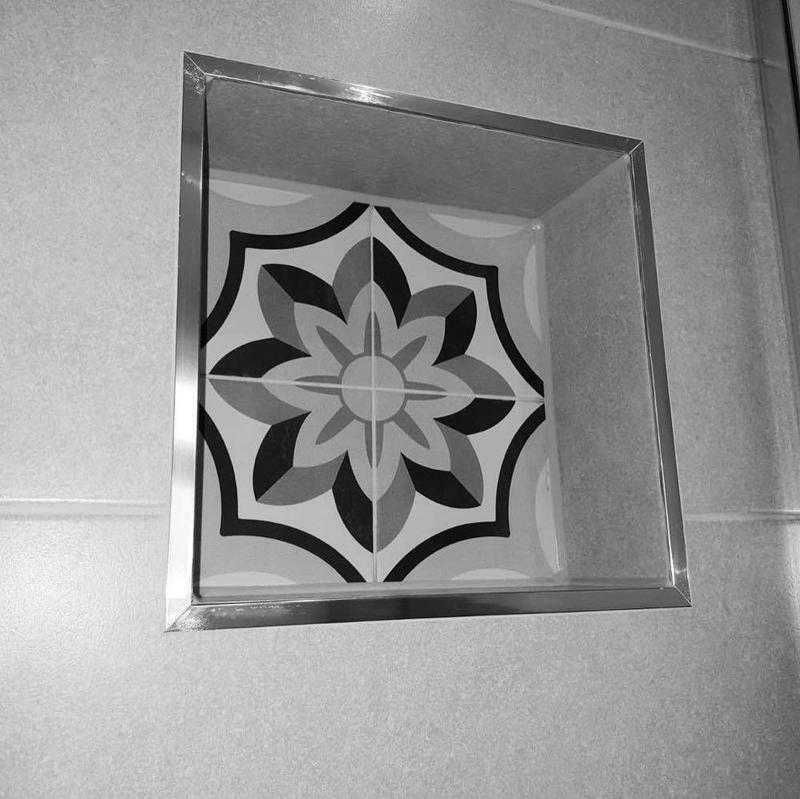 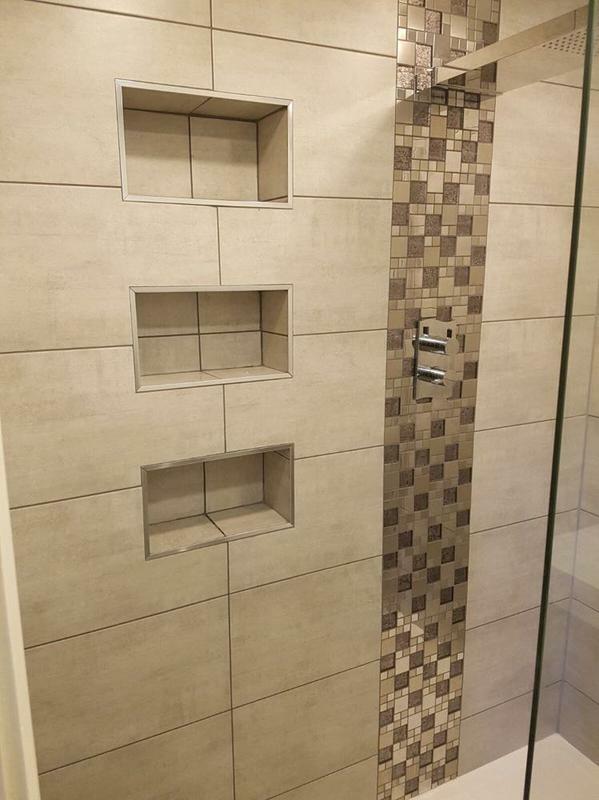 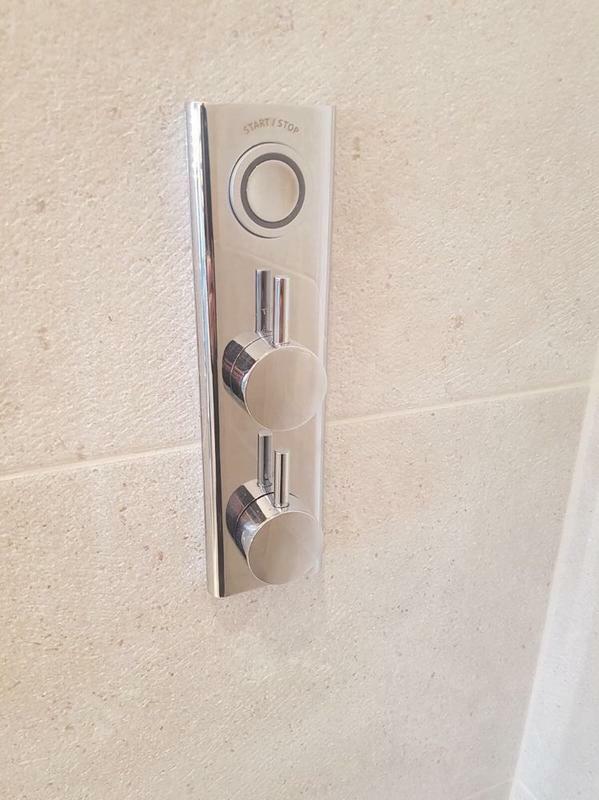 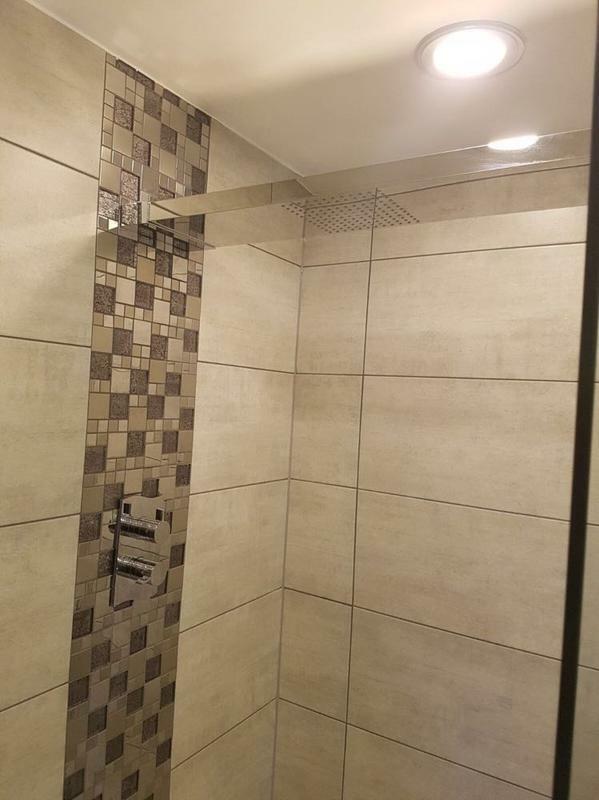 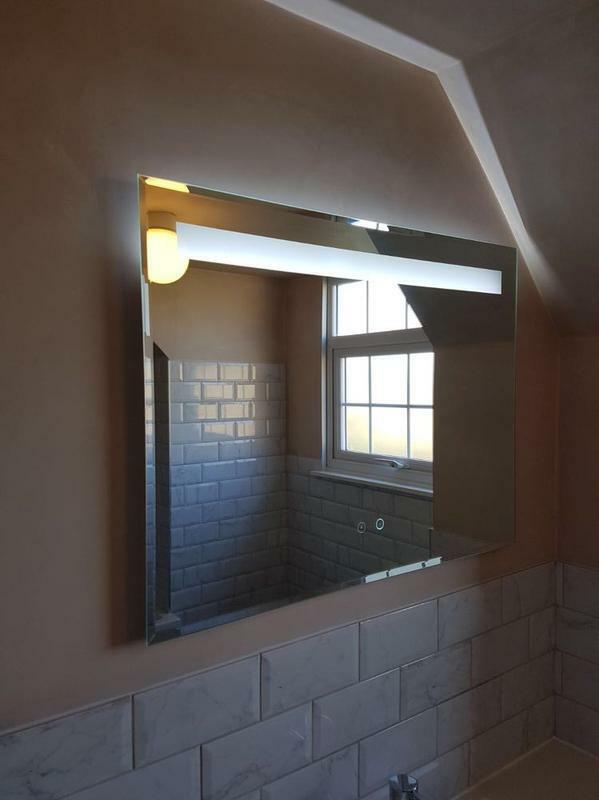 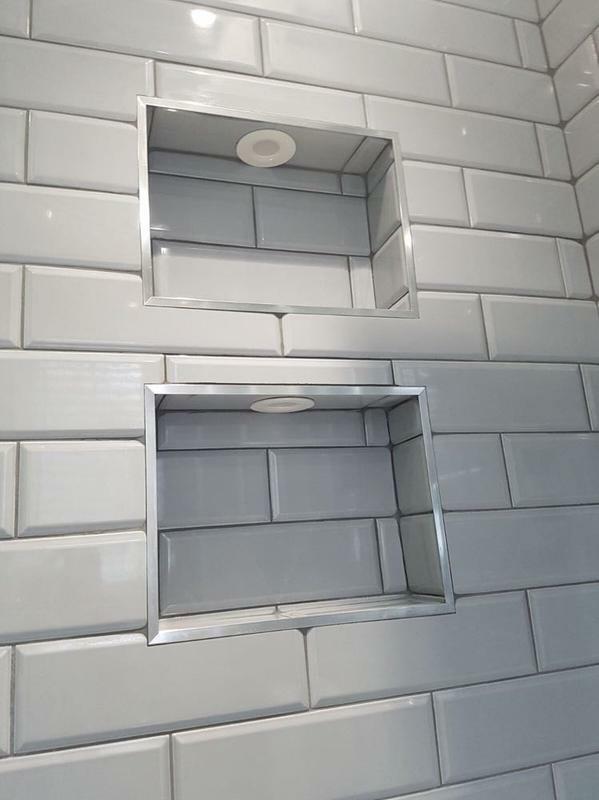 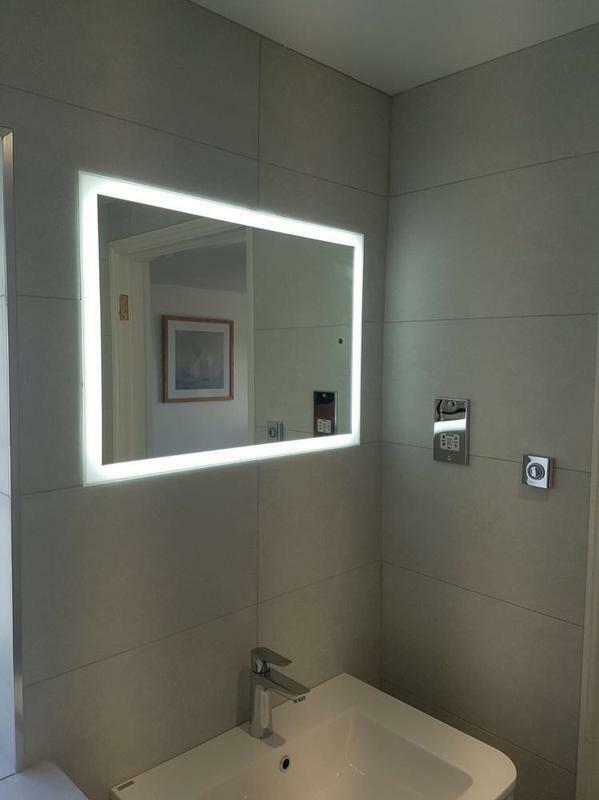 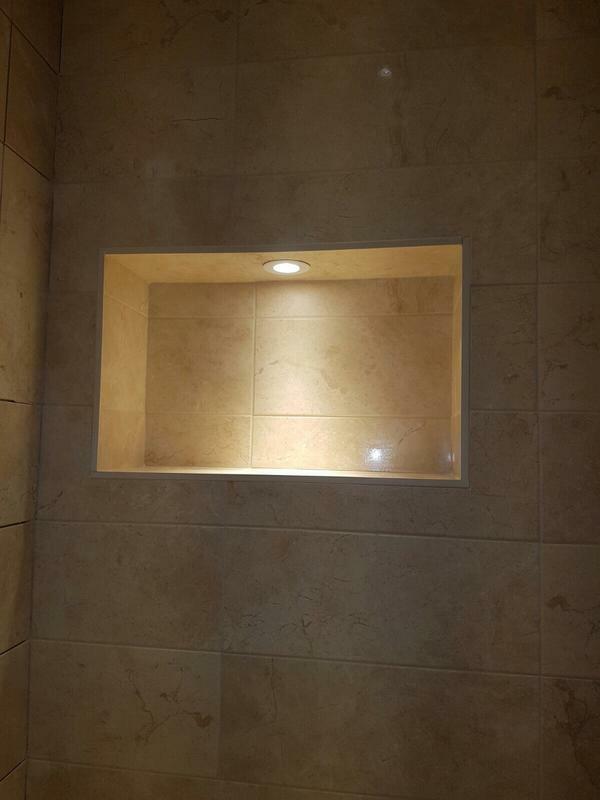 "Great job completed. 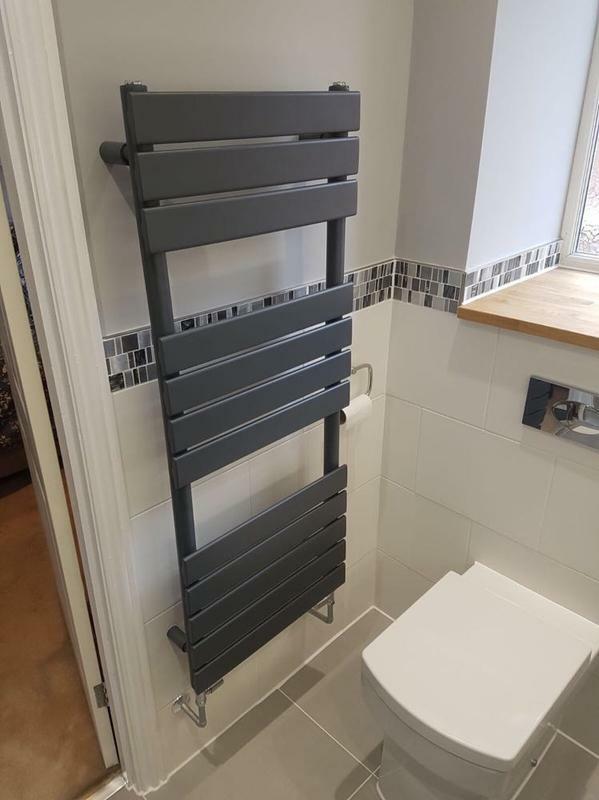 Old boiler broke down Thursday evening new one installed and working by Tuesday evening - can't ask for much better than that! 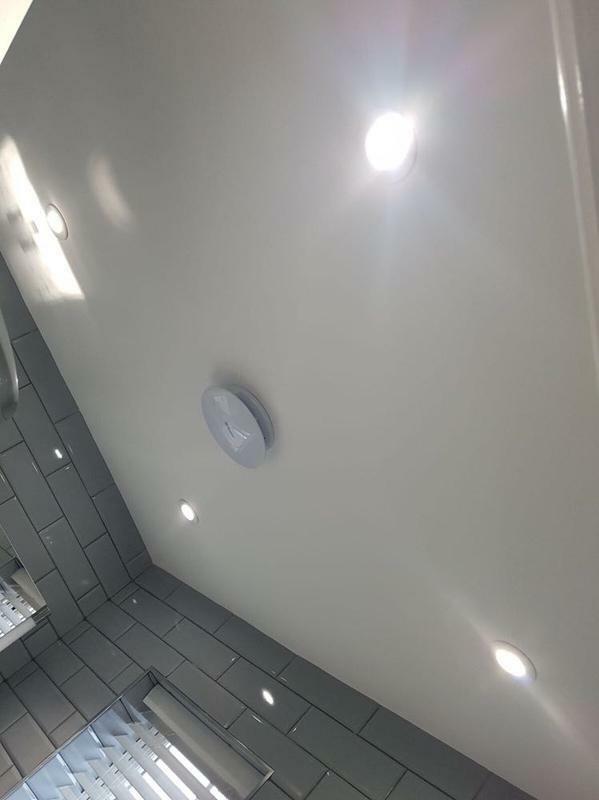 Arrived a little later than planned due to traffic but kept us informed even though only half an hour delay. 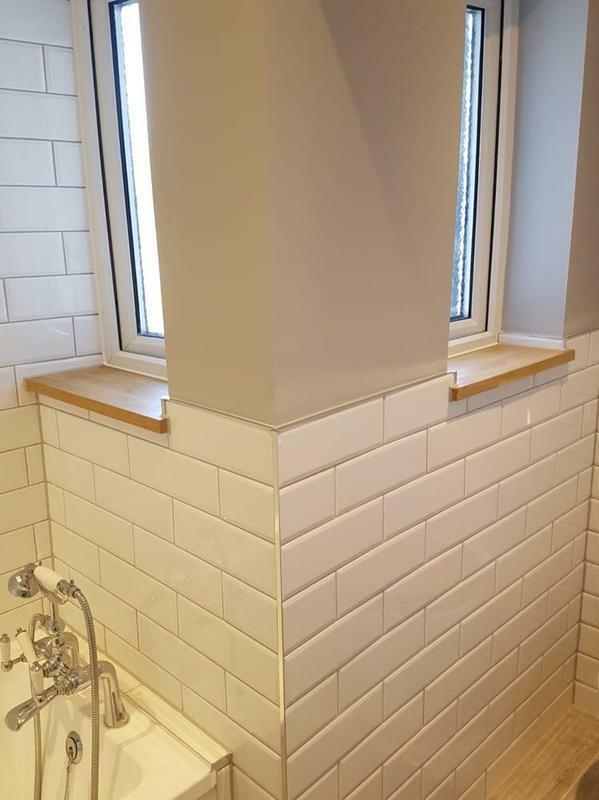 Neat job done and no mess left." 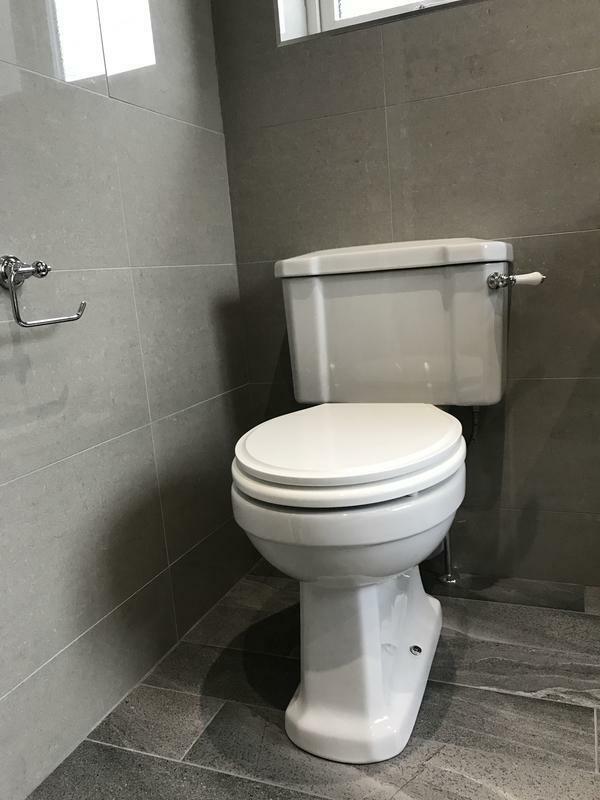 "Always my go to plumber for any work I need done. 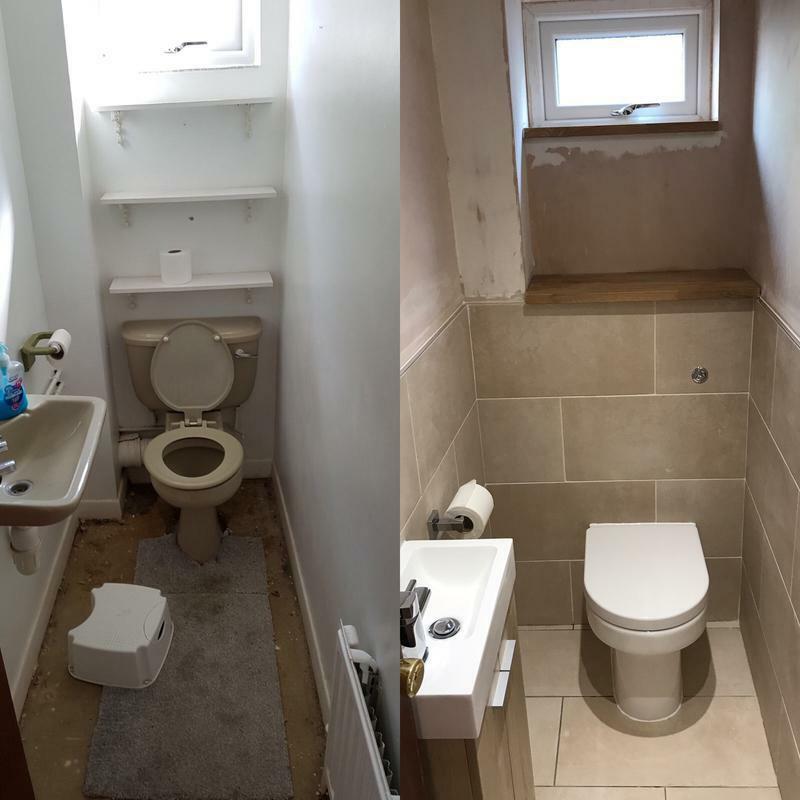 Always quick in an emergency situation and work is always a high standard"
"Excellent, clean, tidy, polite, works completed on time and to price Can’t recommend highly enough"